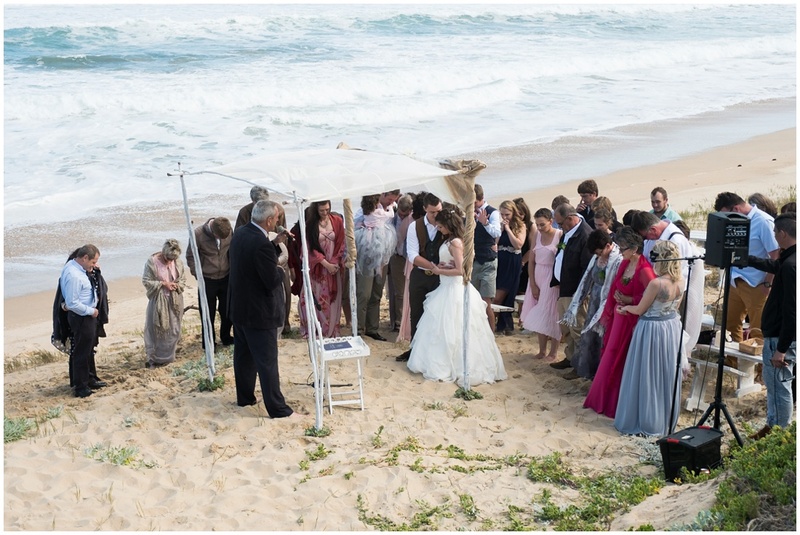 They had a small intimate beach ceremony. 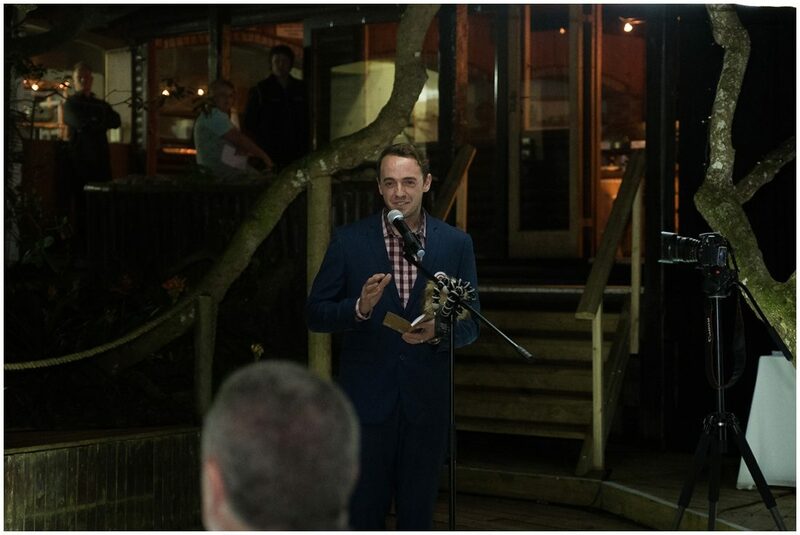 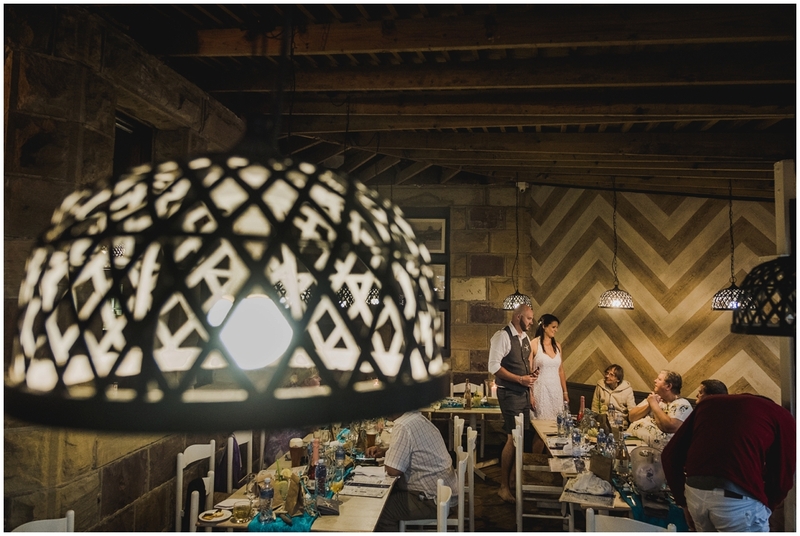 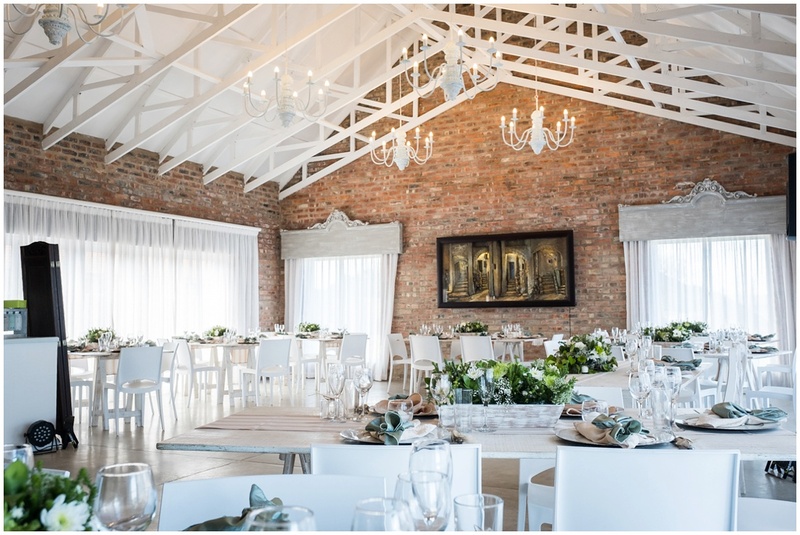 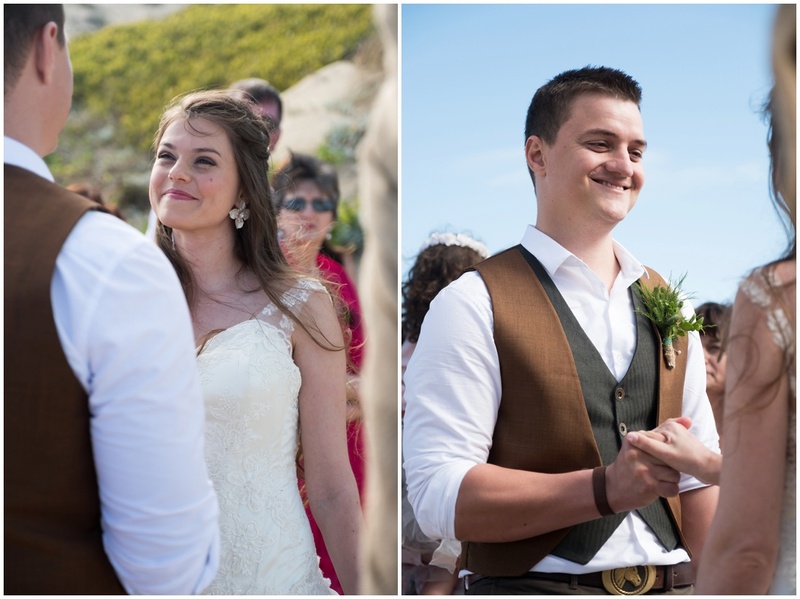 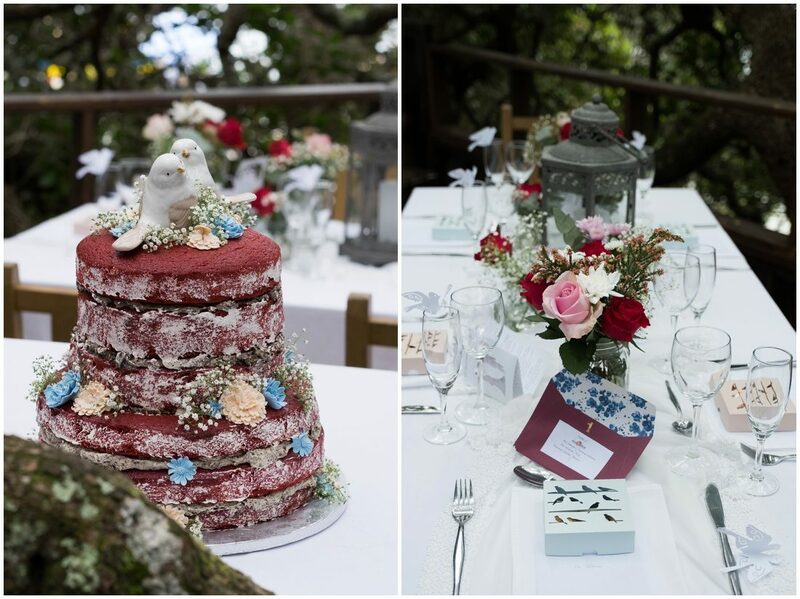 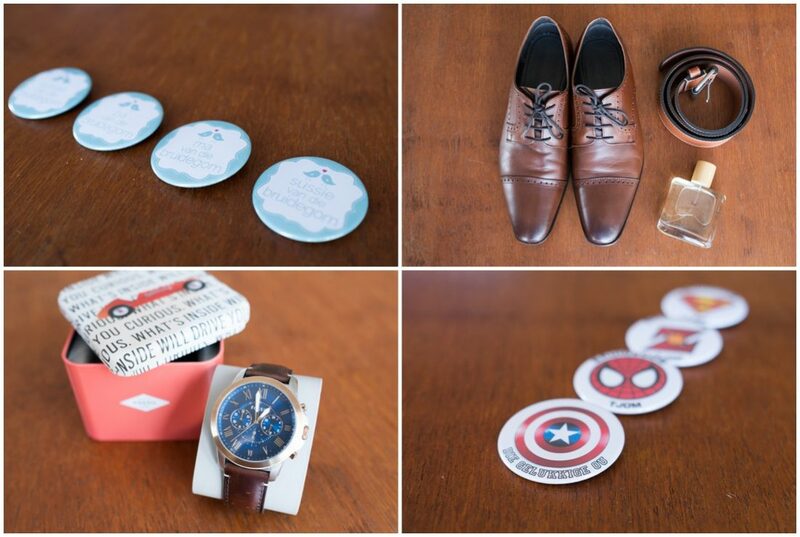 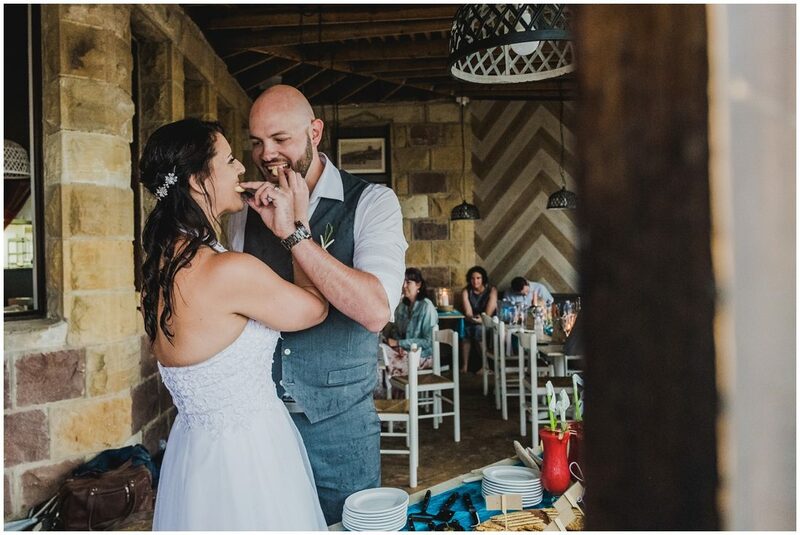 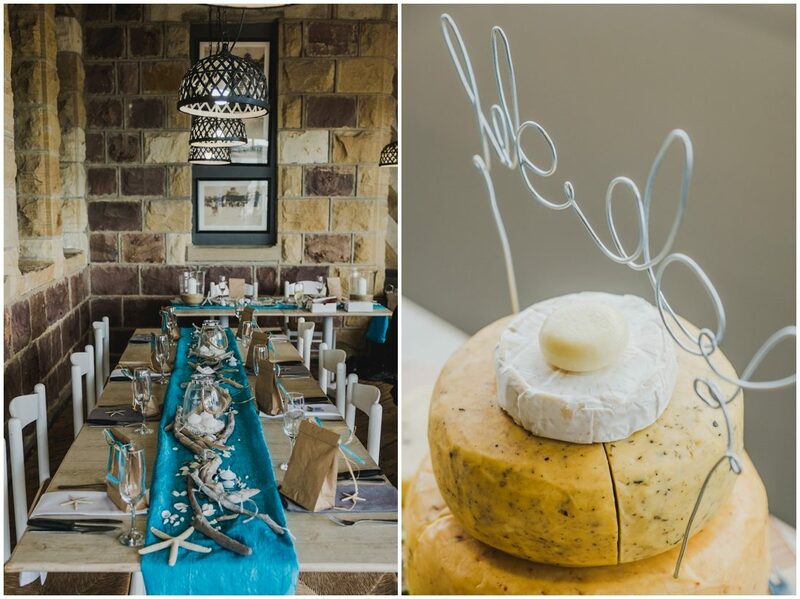 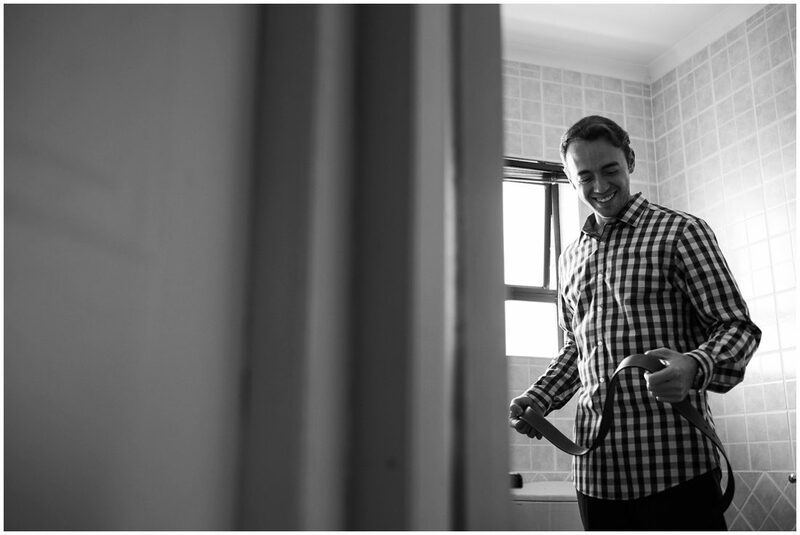 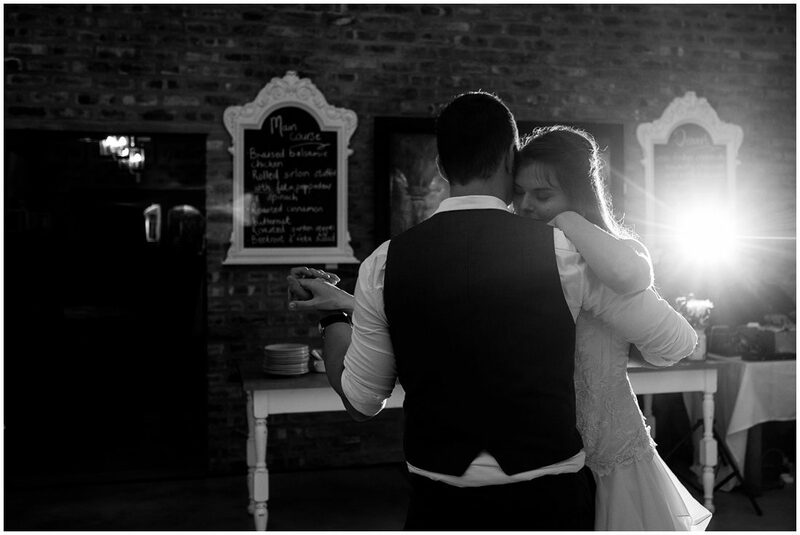 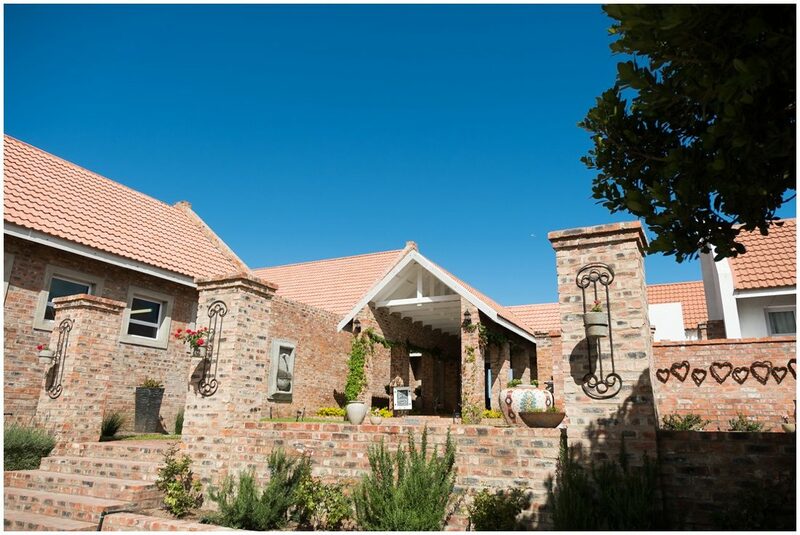 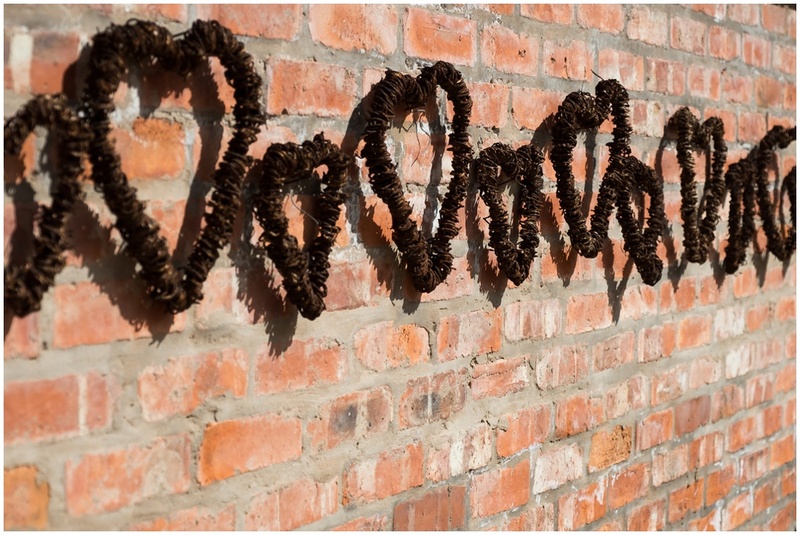 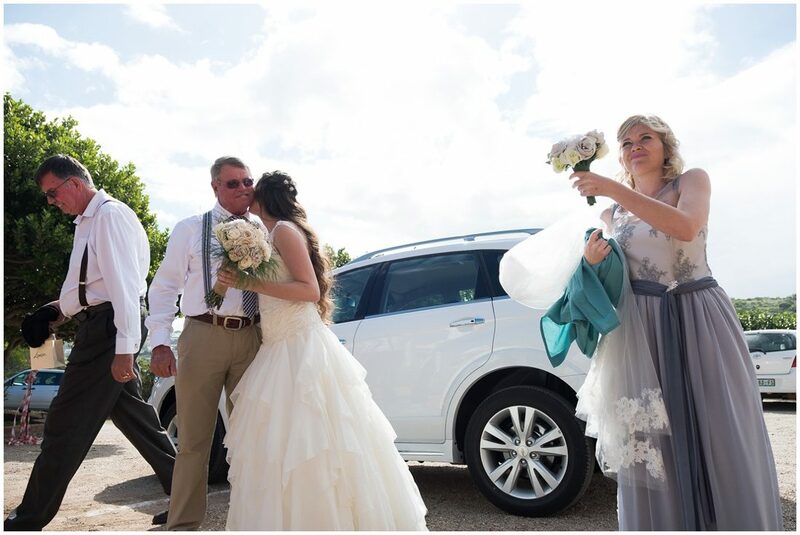 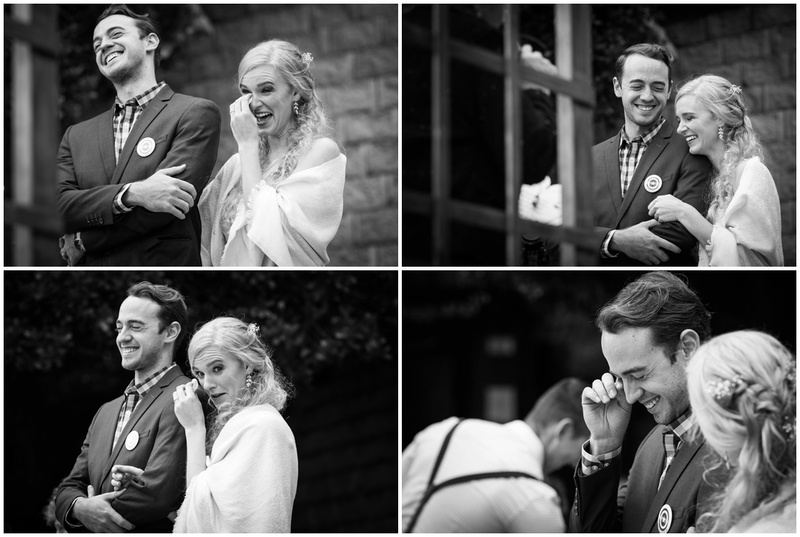 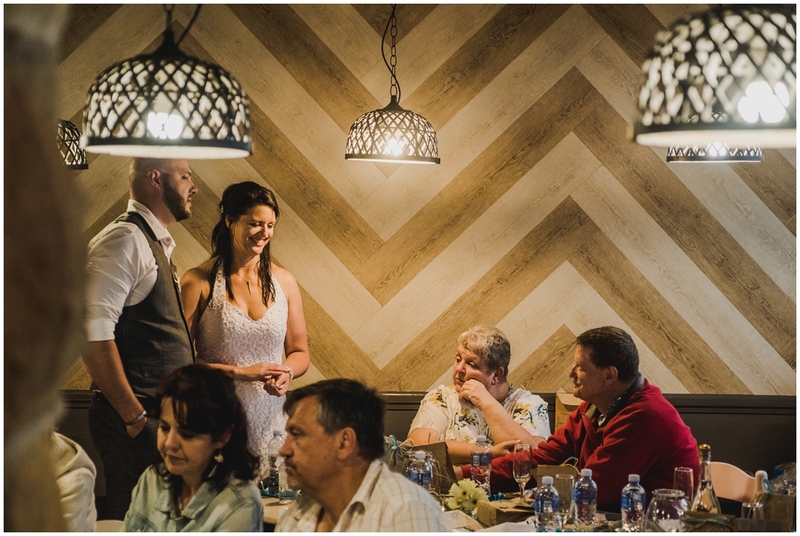 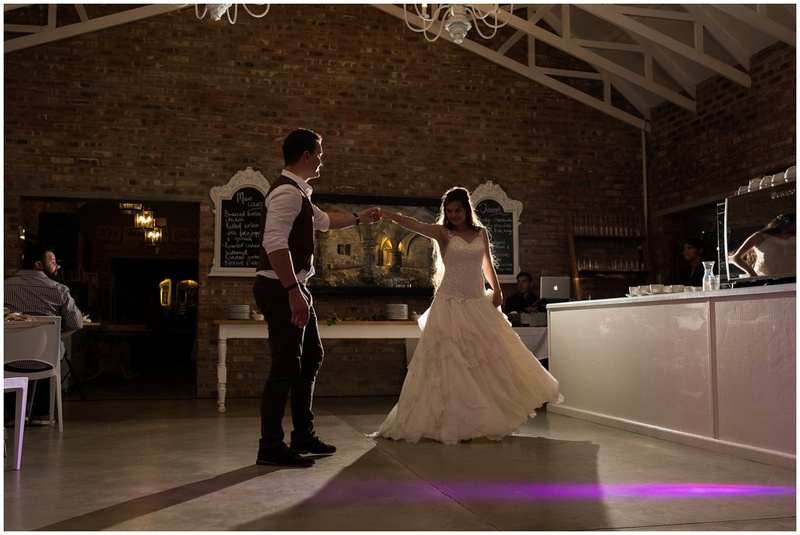 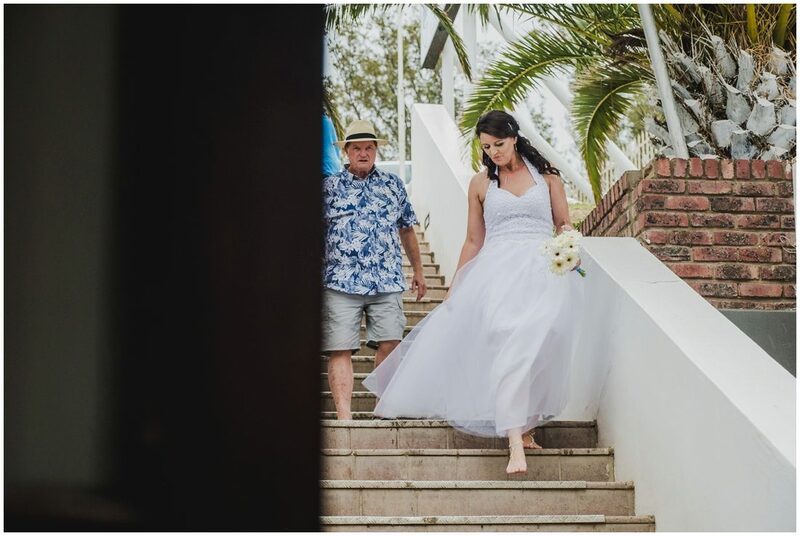 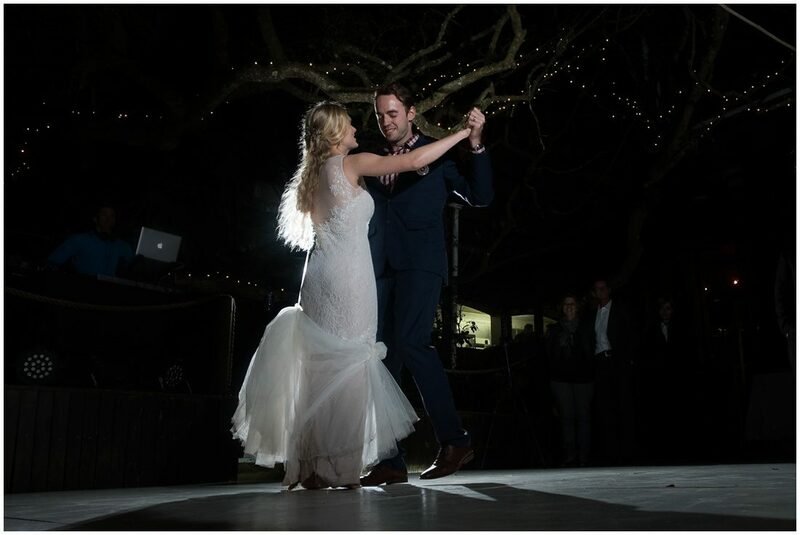 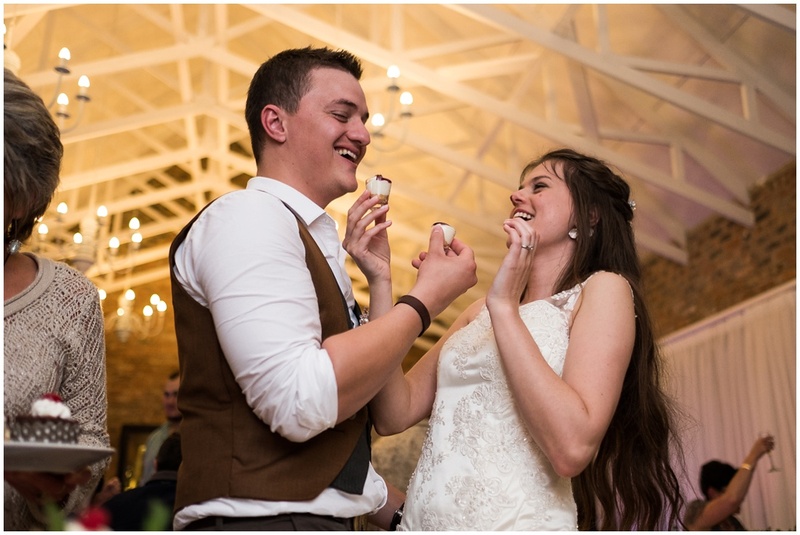 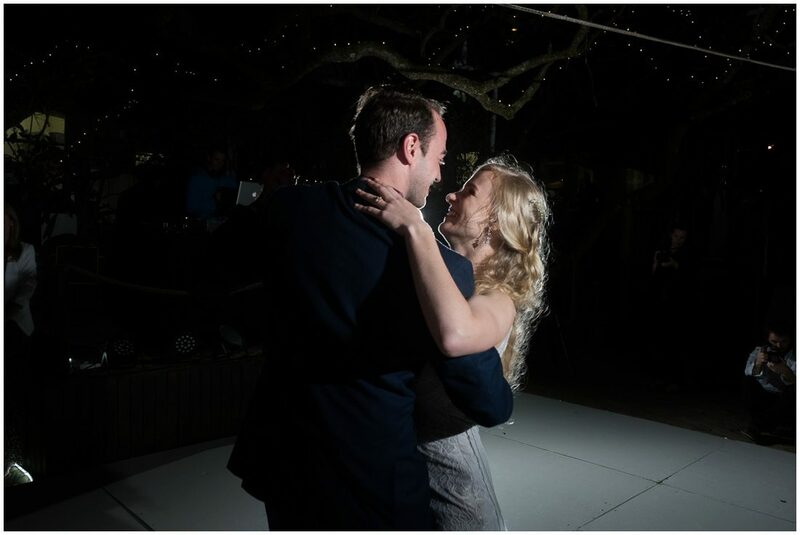 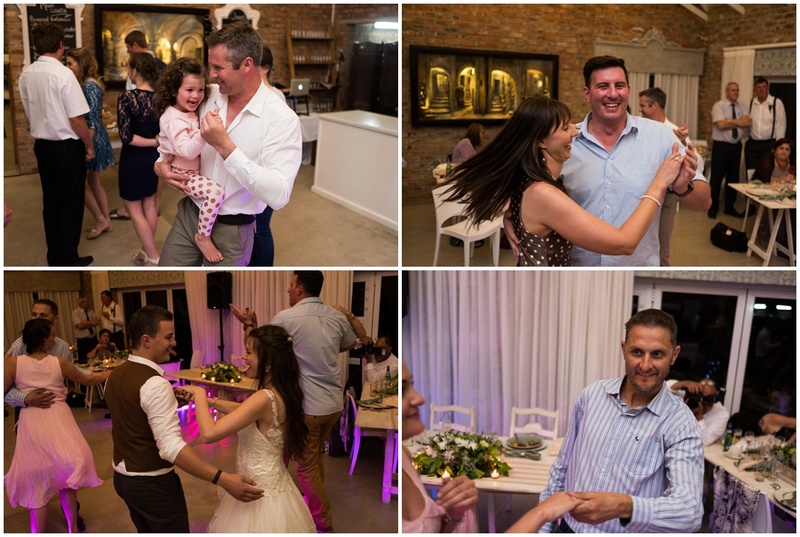 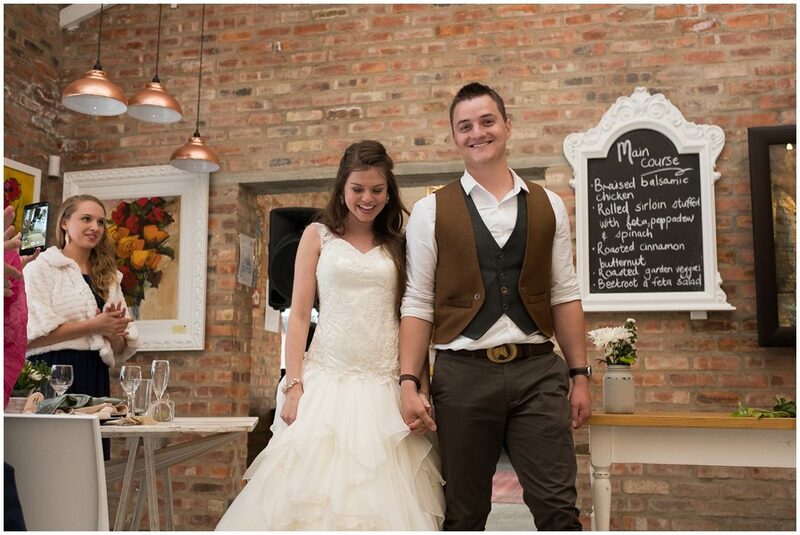 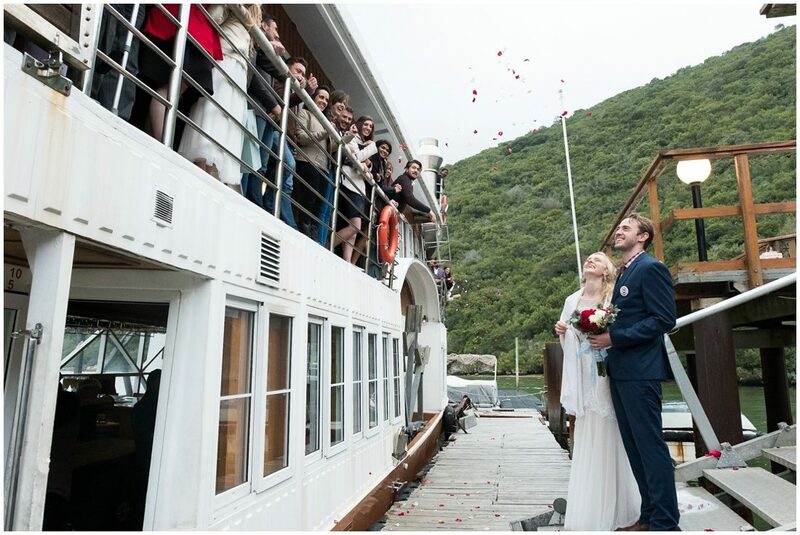 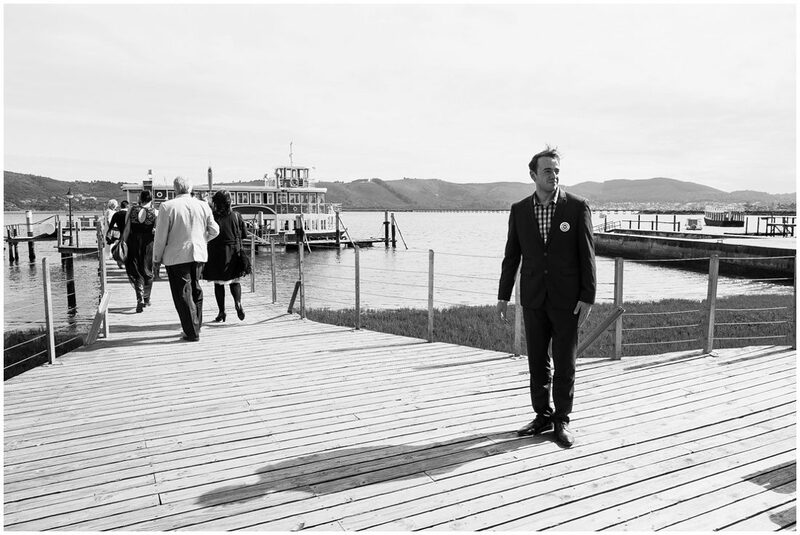 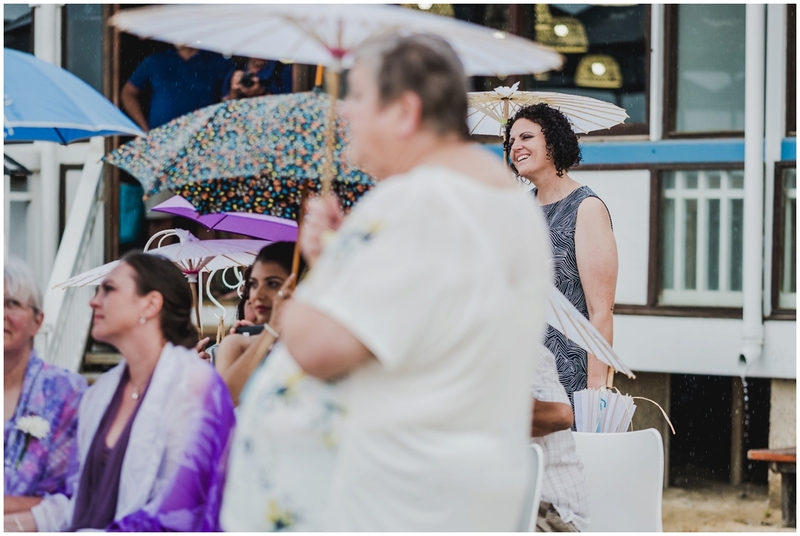 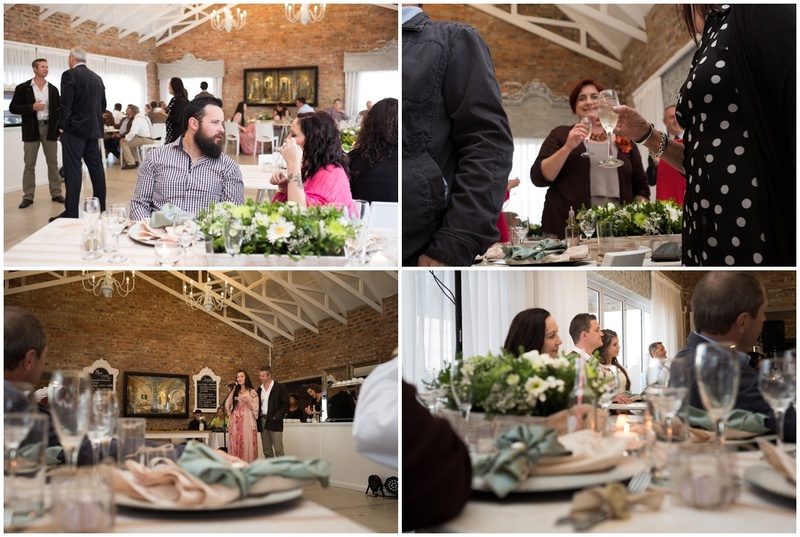 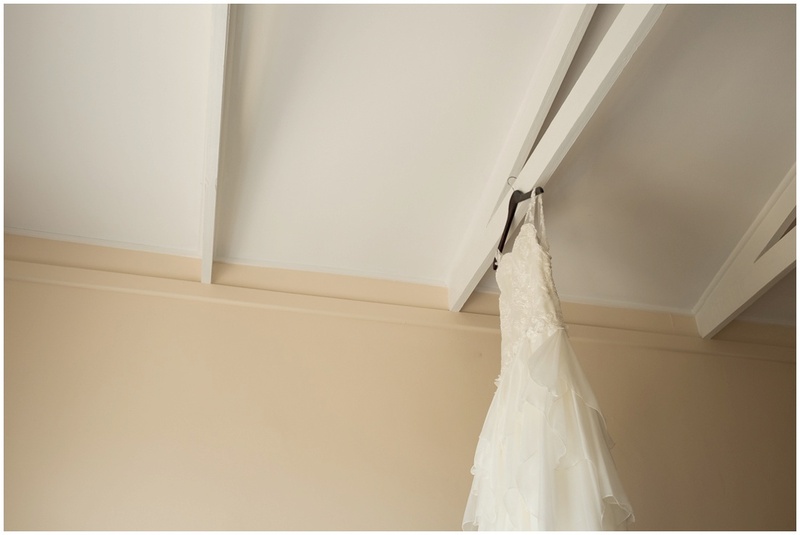 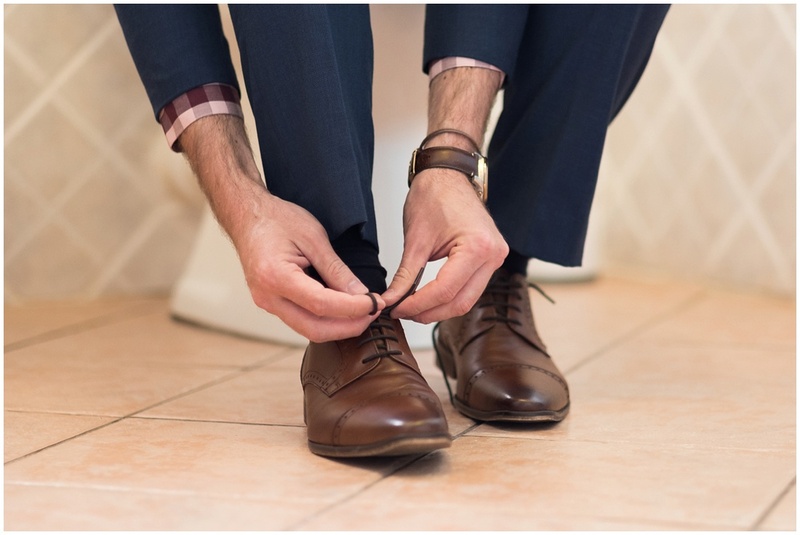 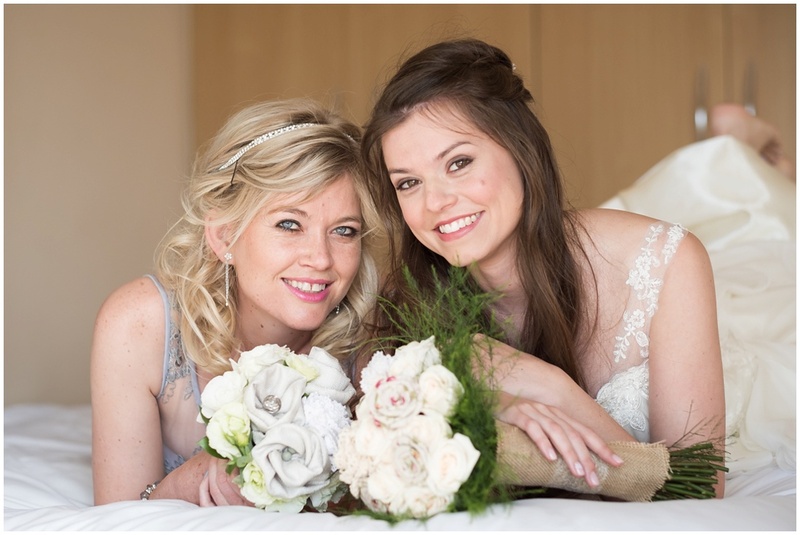 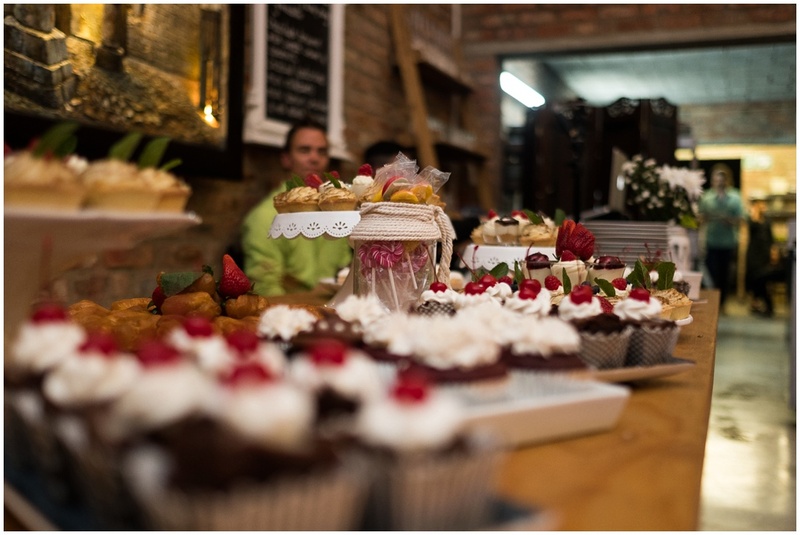 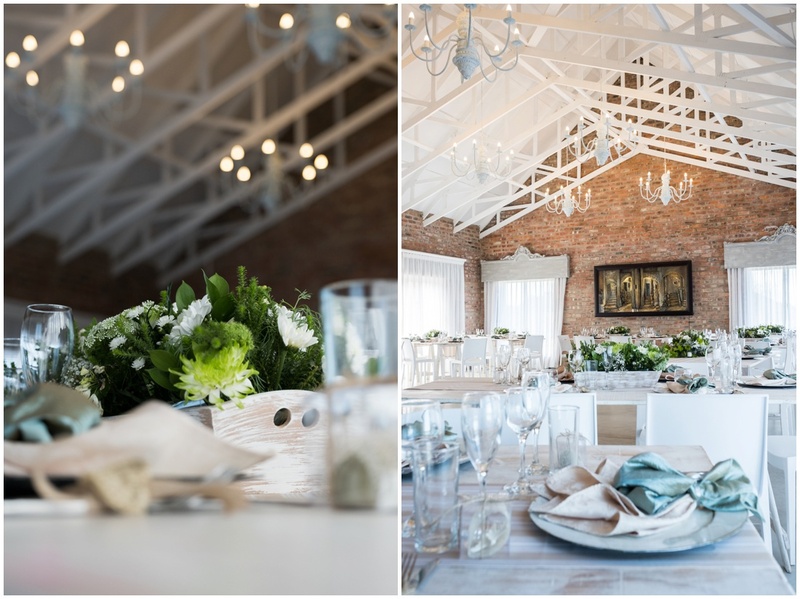 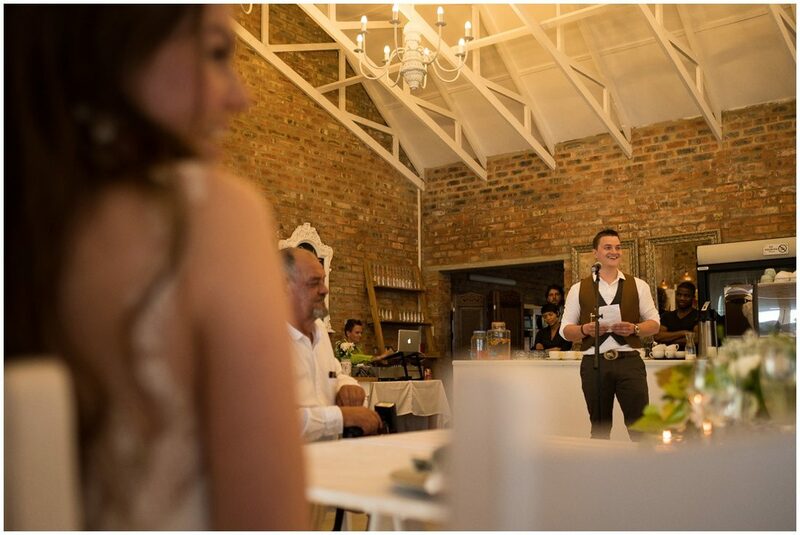 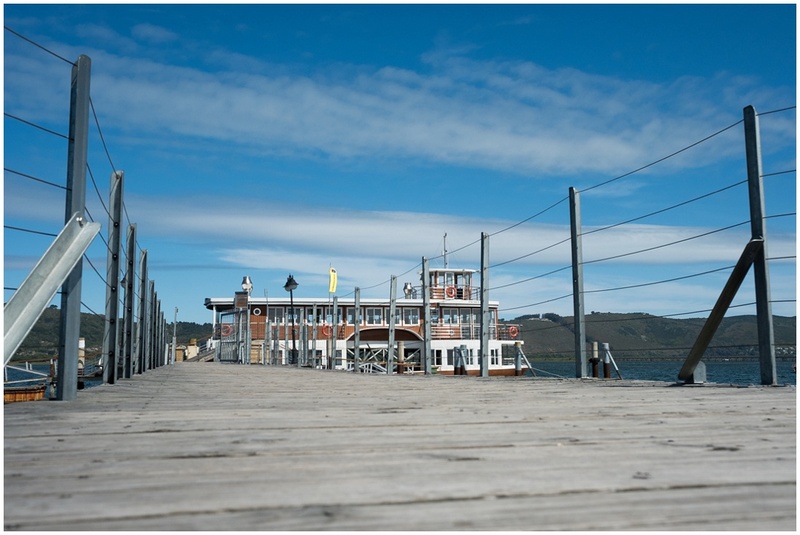 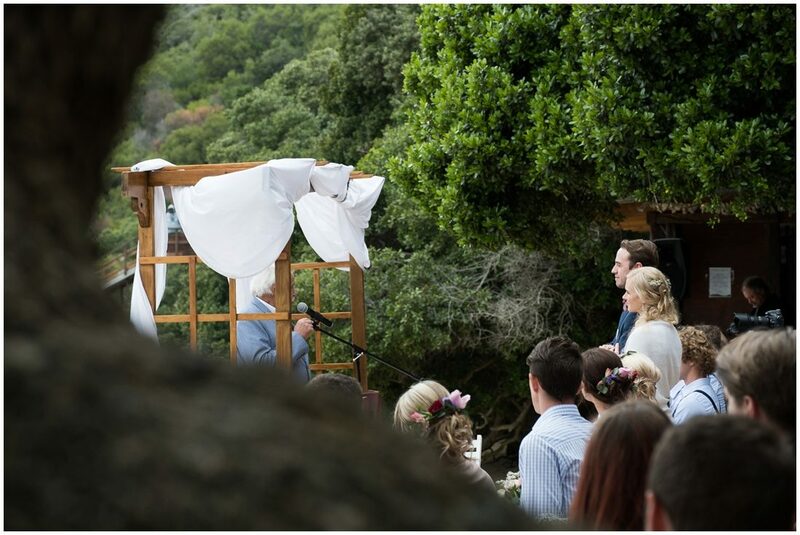 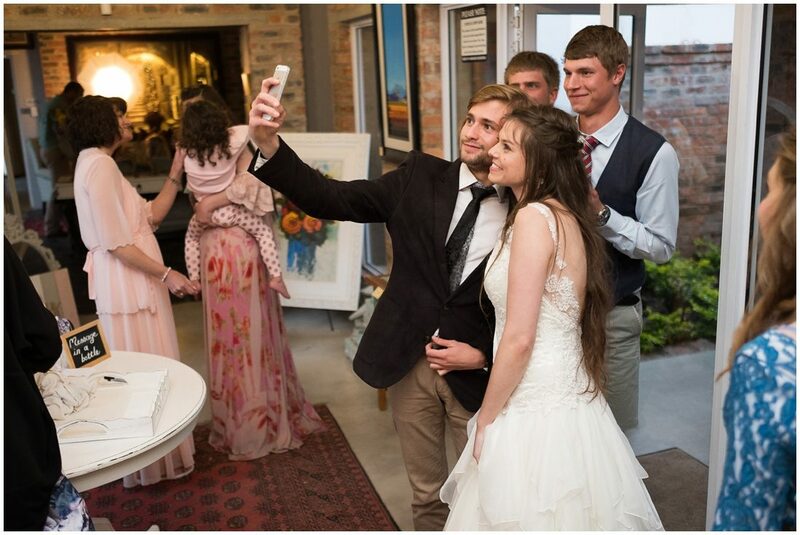 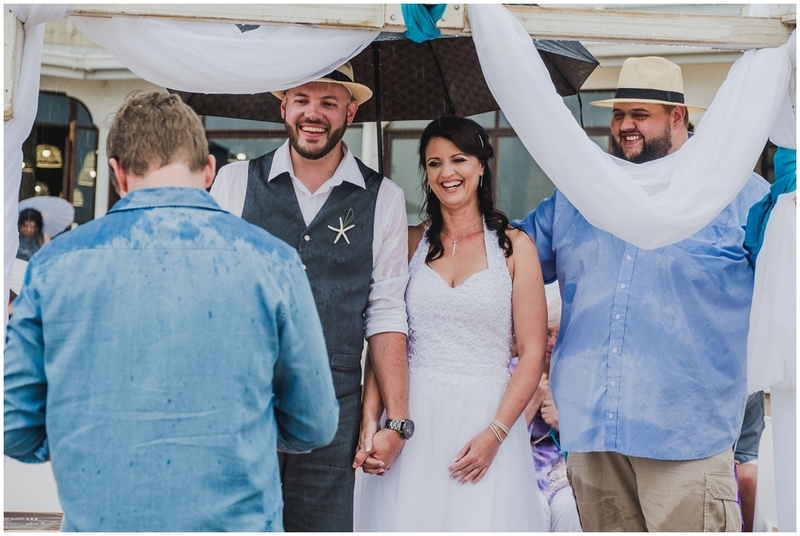 Ian and Marissa tied the knot at Seeplaas Kombuis in Greatbrak. 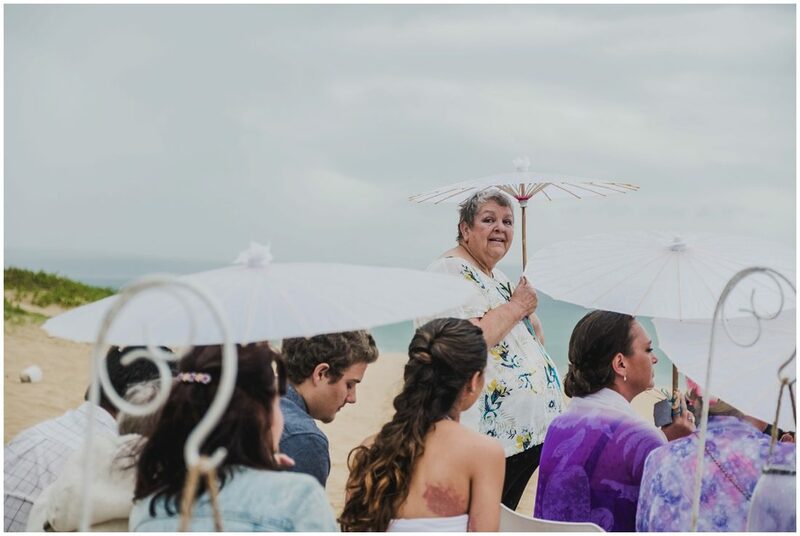 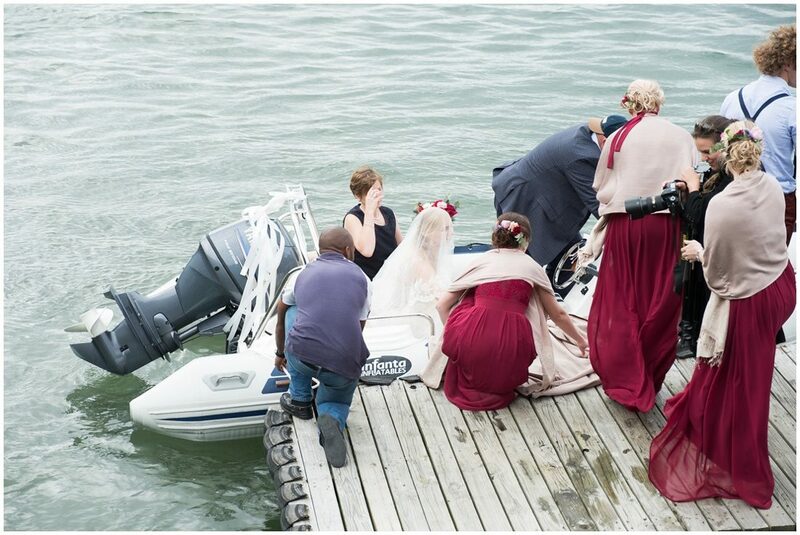 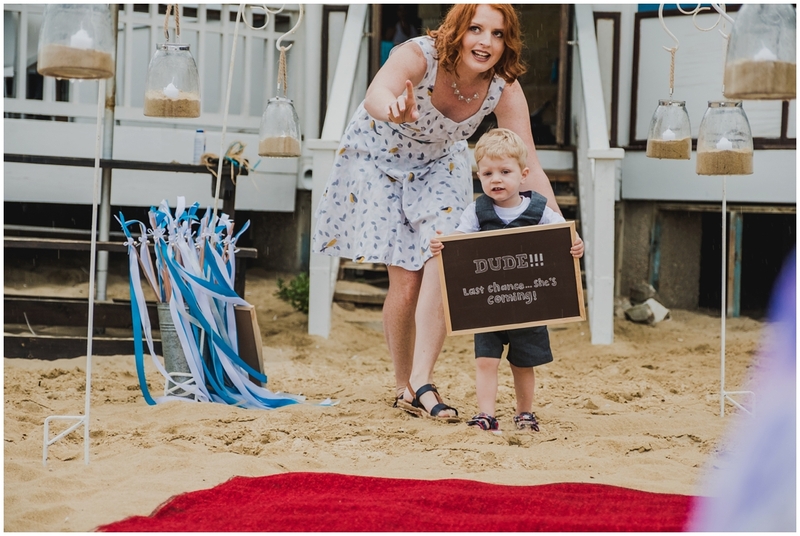 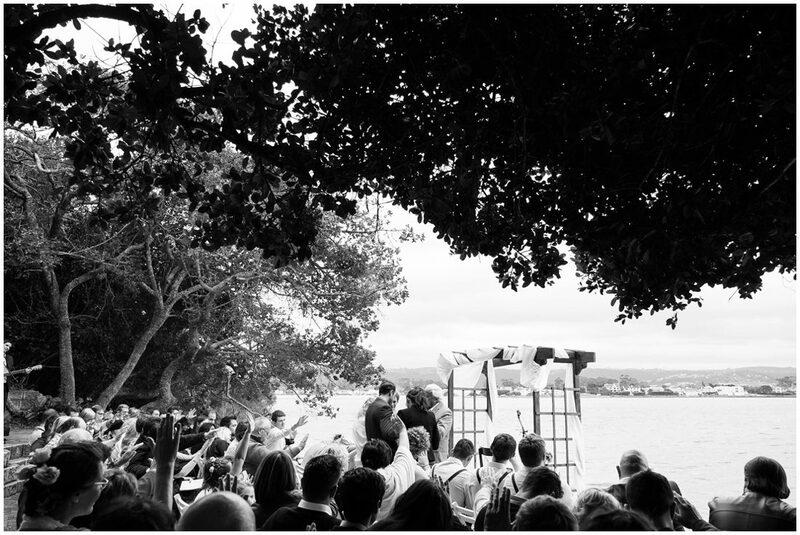 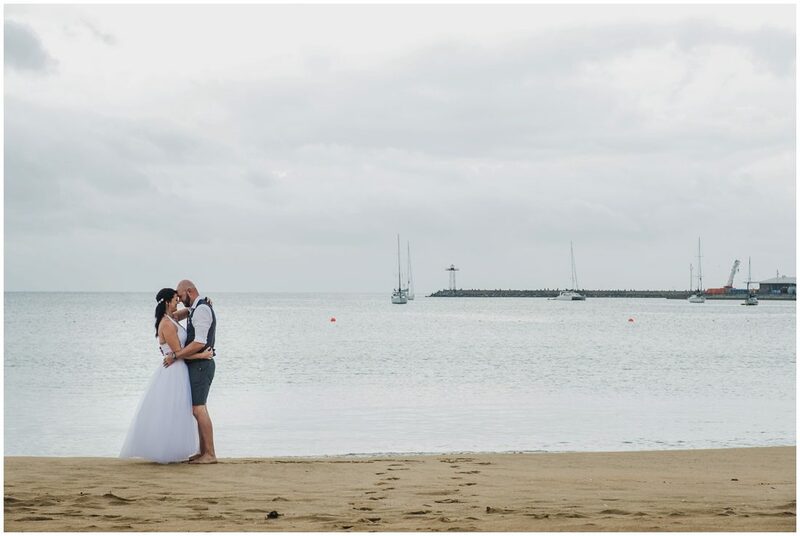 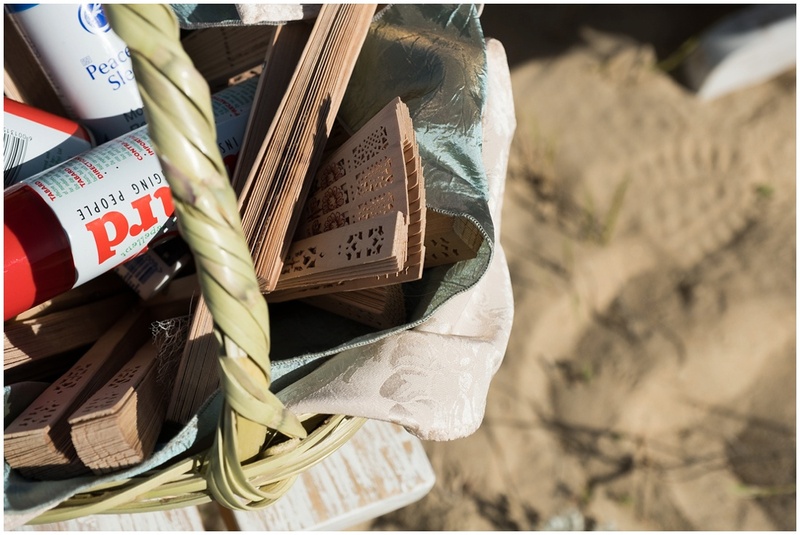 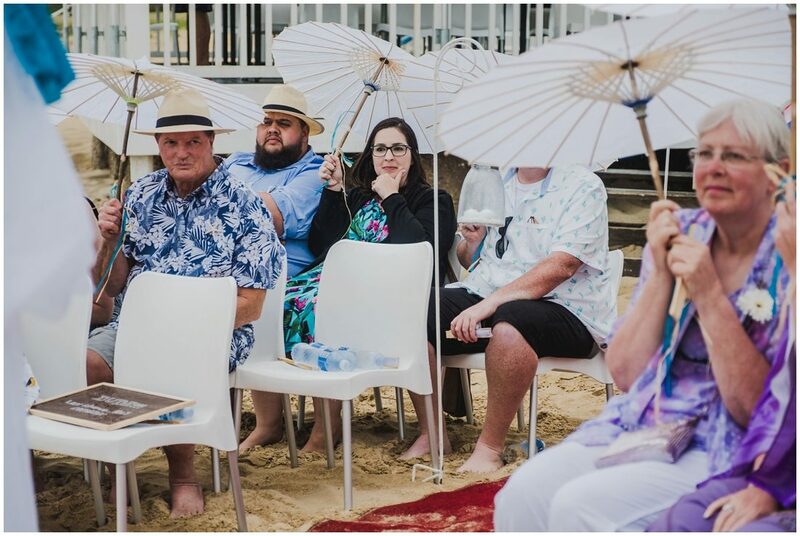 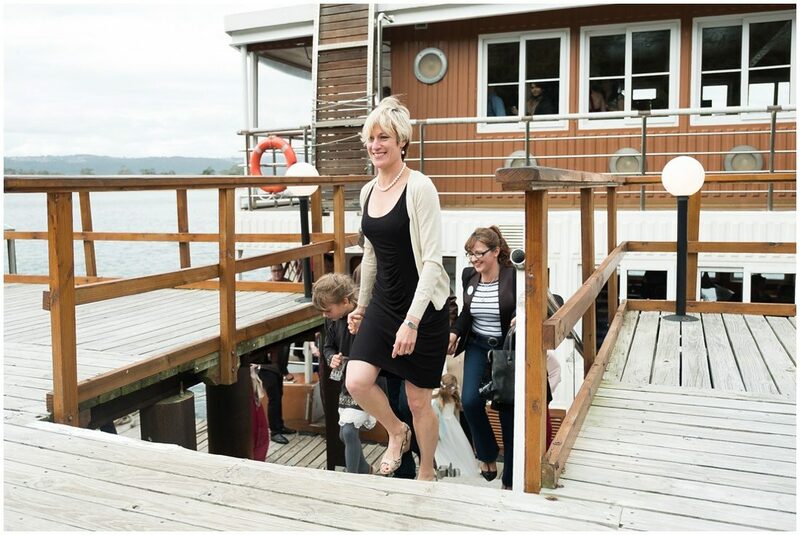 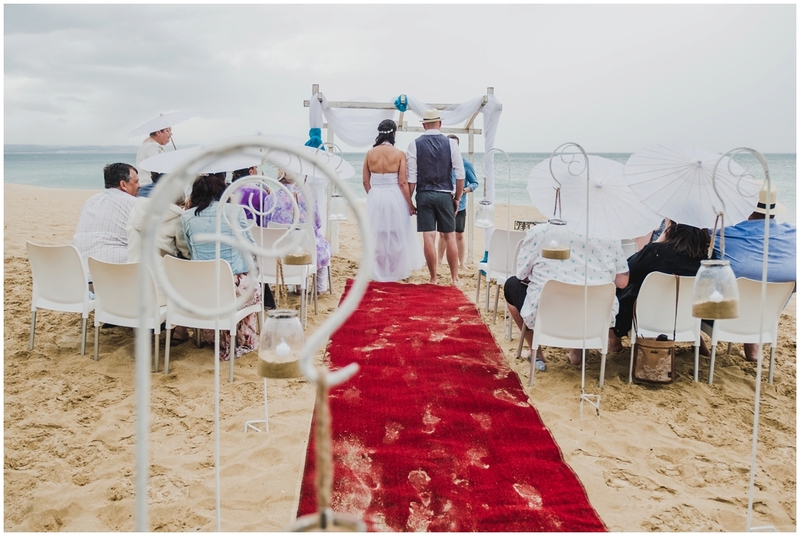 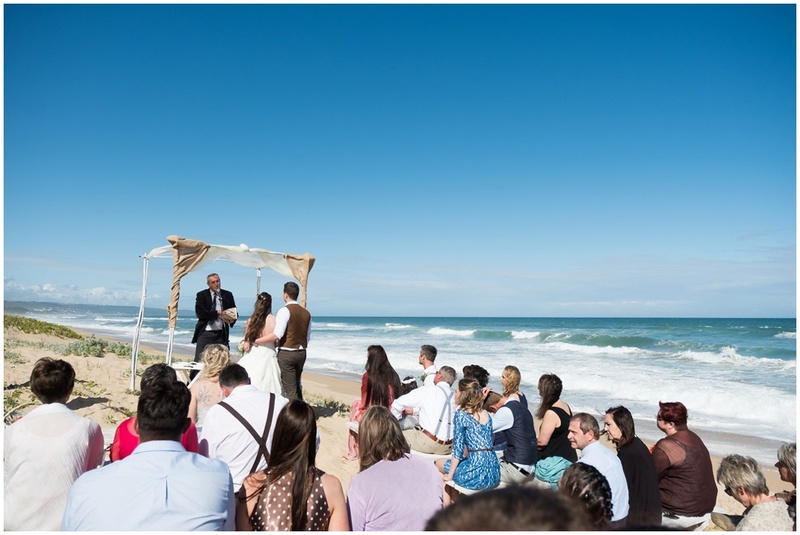 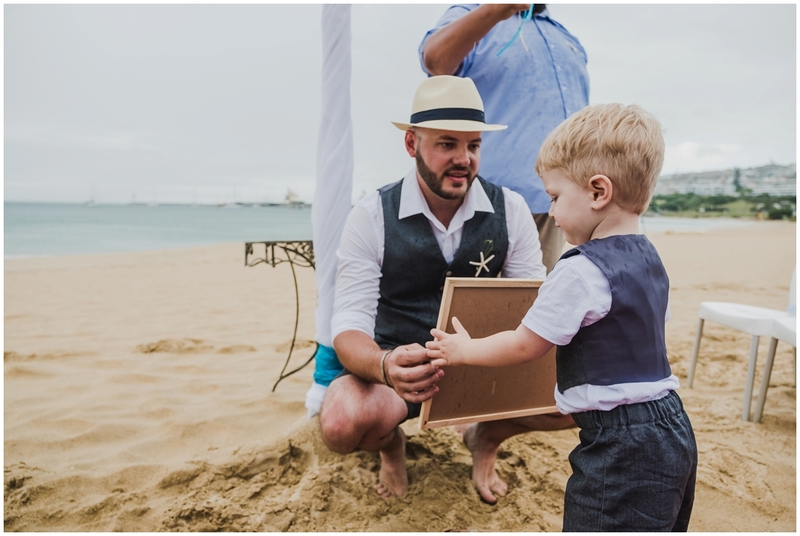 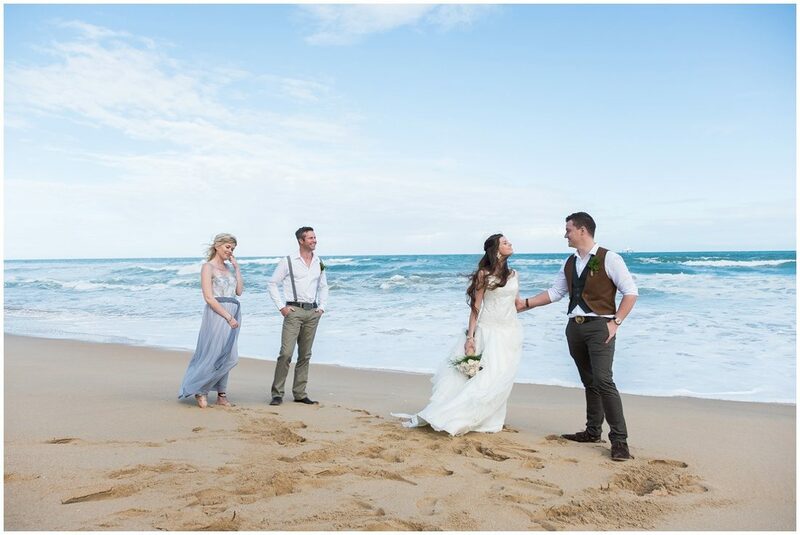 It is always risky to plan a beach wedding, but so rewarding when you are blessed with great weather. 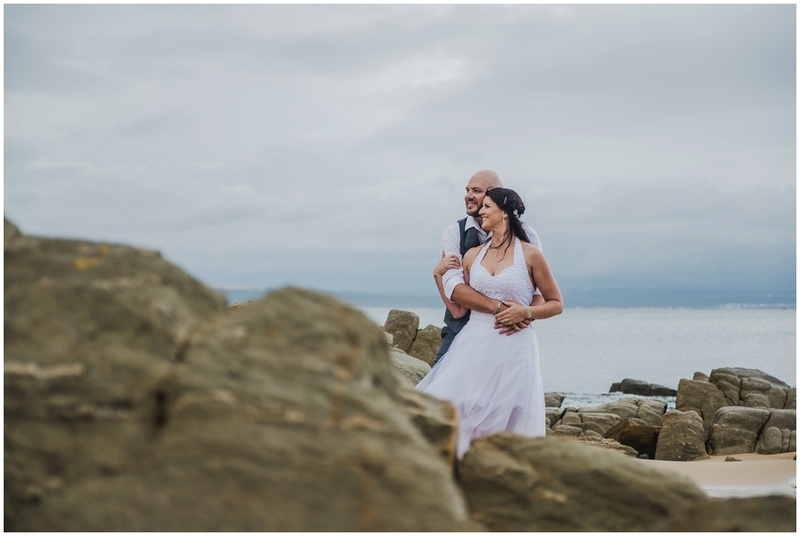 At the start of the day, weather did not look pleasant but everything turned out great for this beautiful young couple. 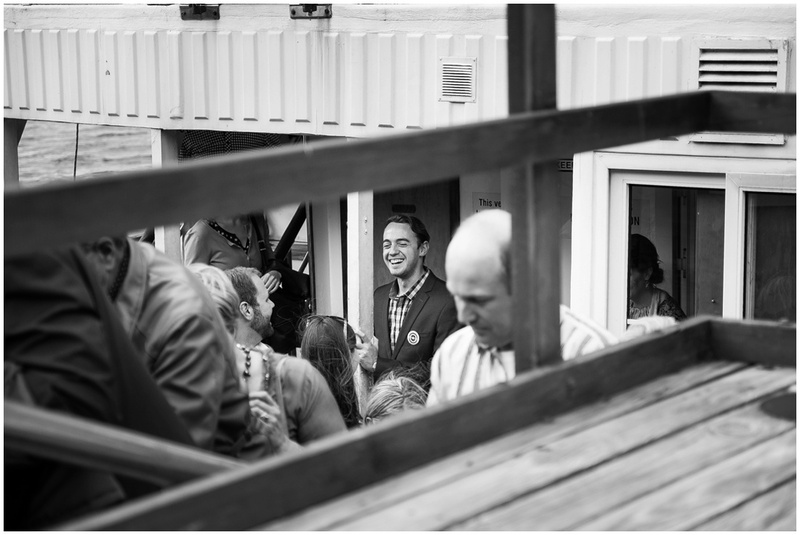 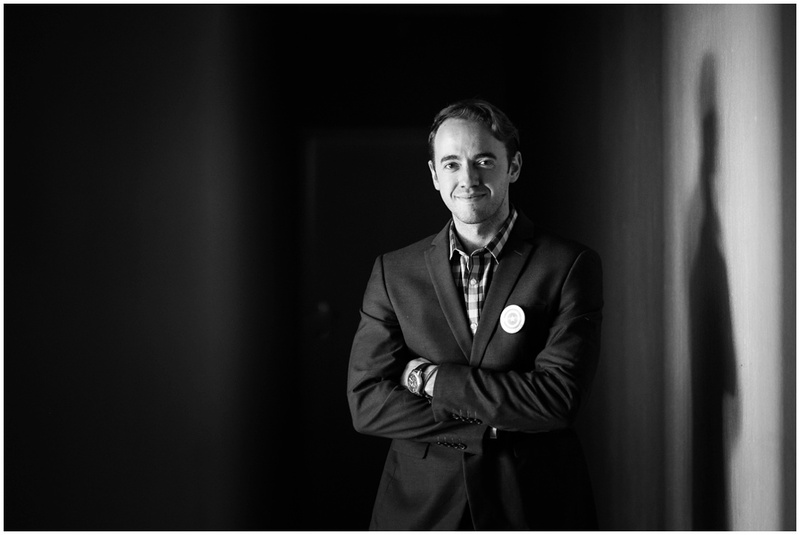 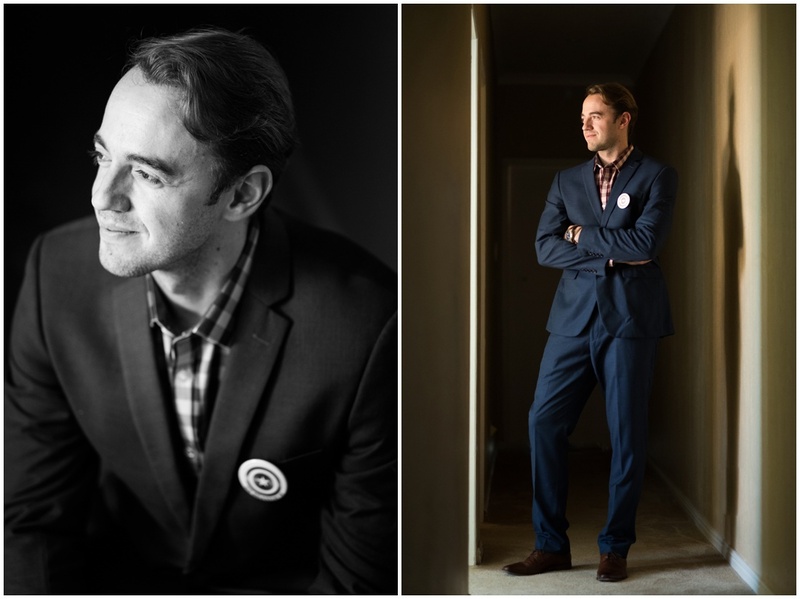 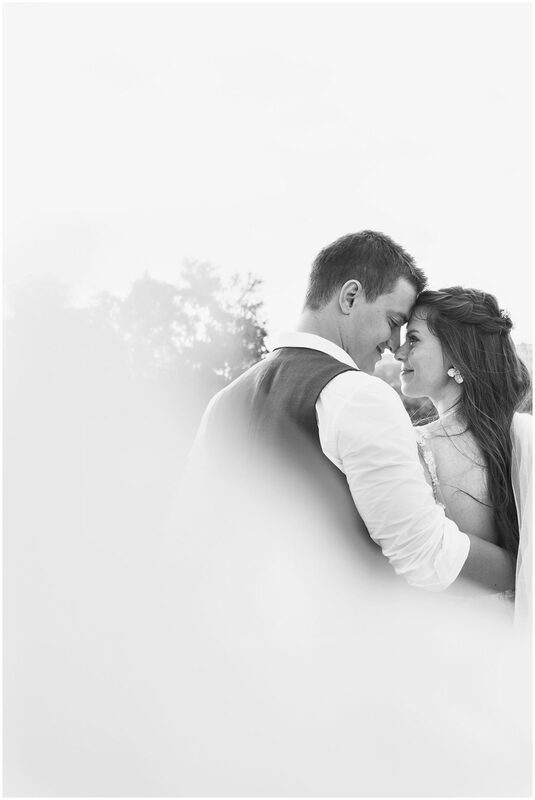 I only met Ian and Marissa the day before and knew that we will work great together. 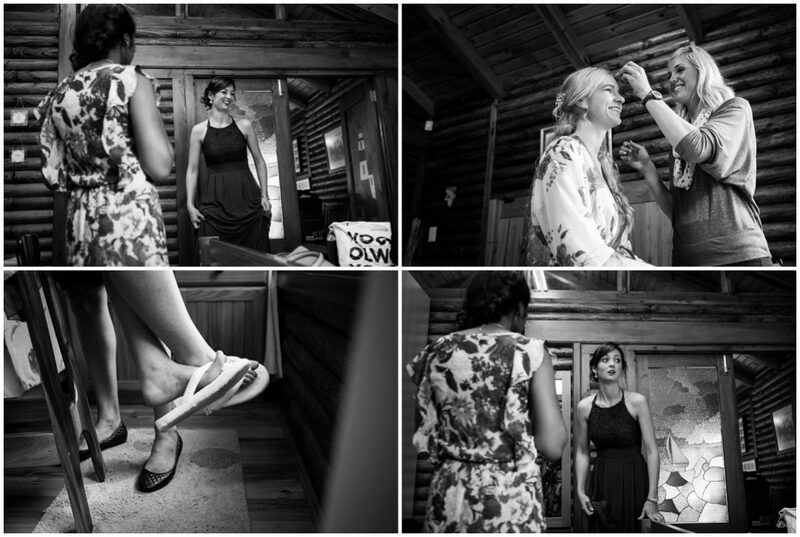 They are such a laid back, down to earth couple and Marissa is truly a barefoot girl who loves life! 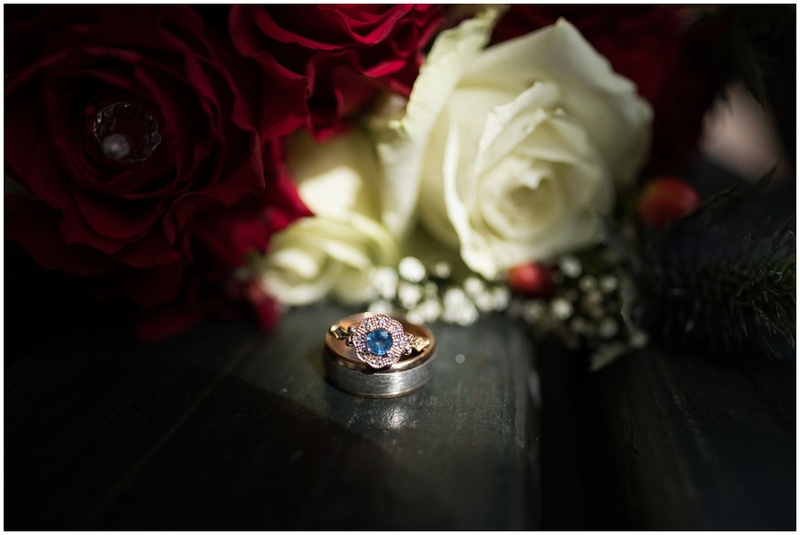 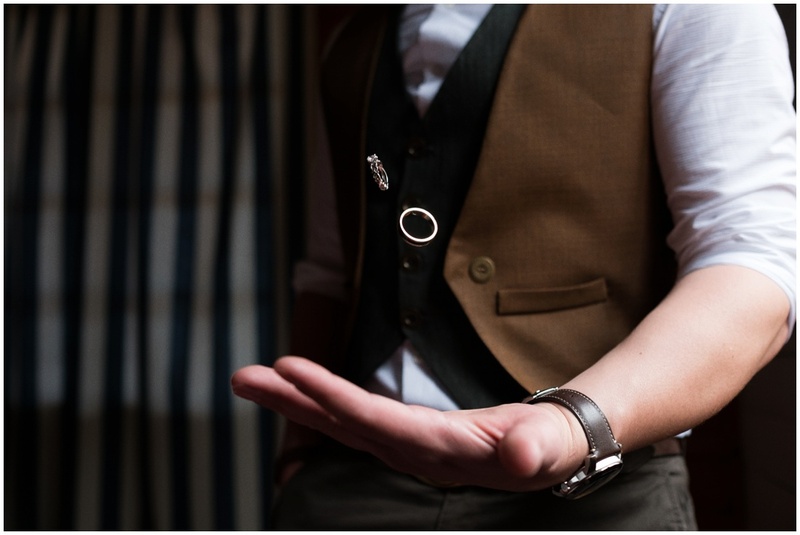 Ian is a goldsmith so the rings was a work of love and truly stunning. 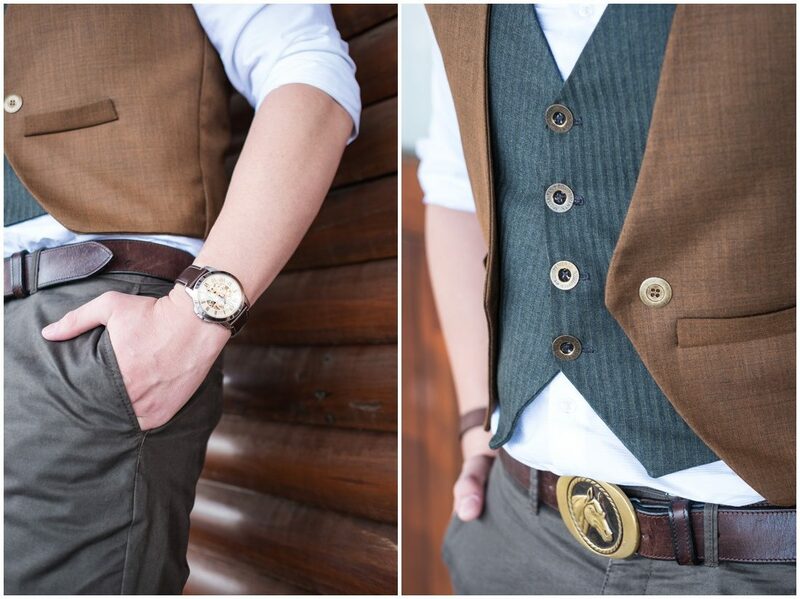 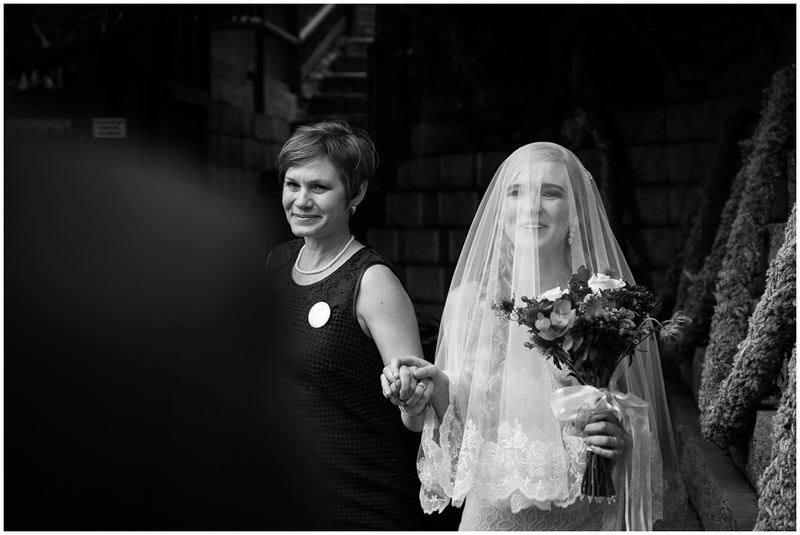 Congratulations and thank you for sharing your day with me. 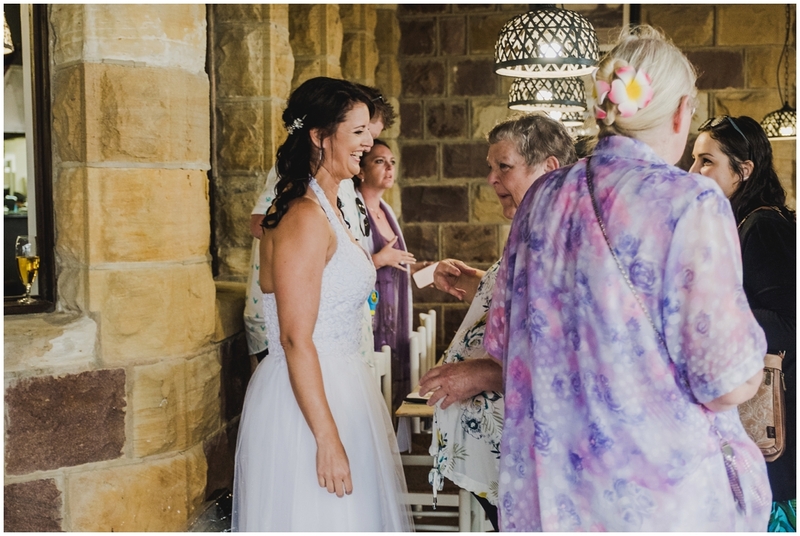 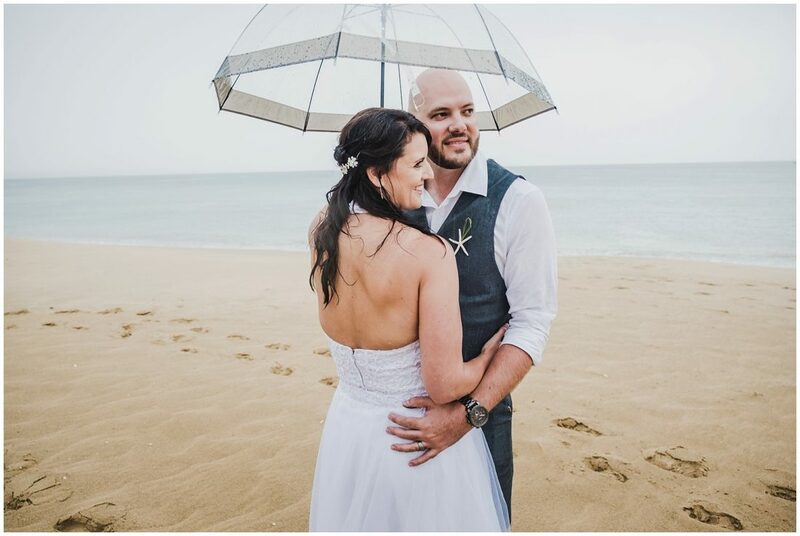 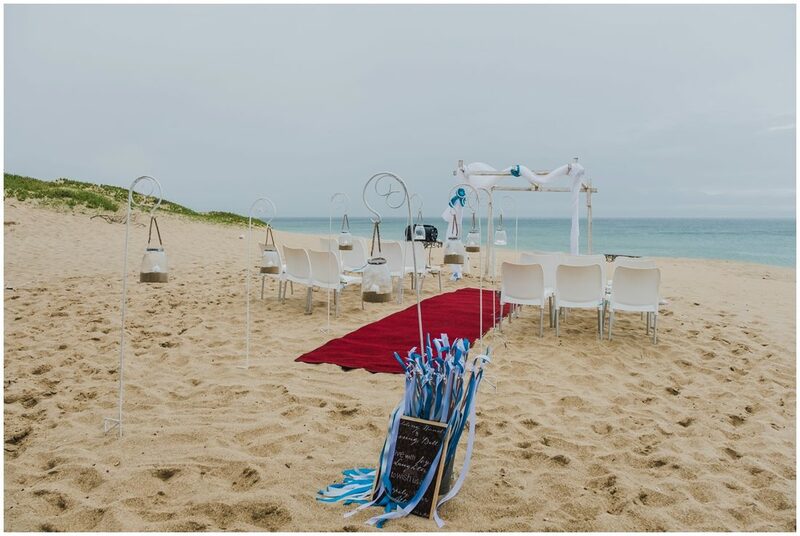 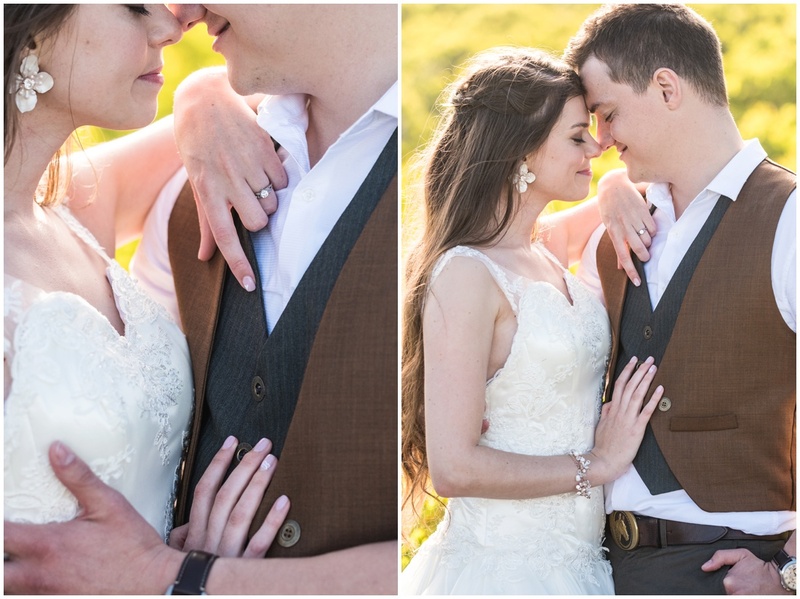 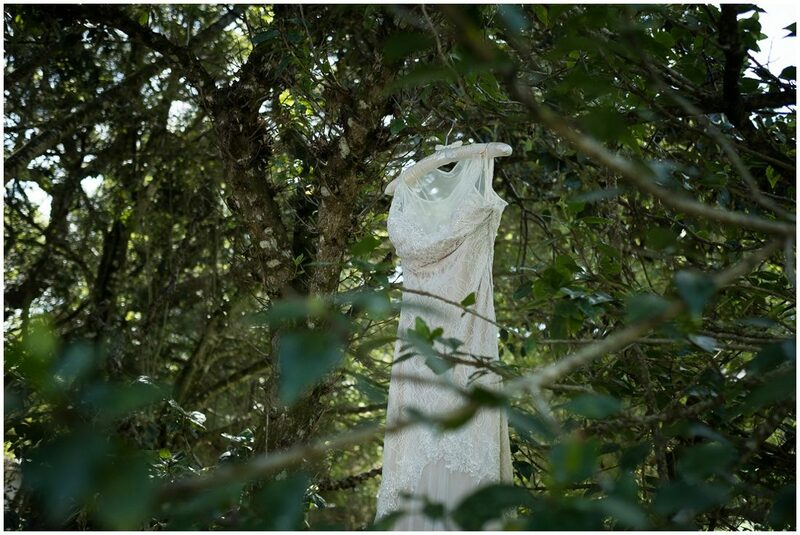 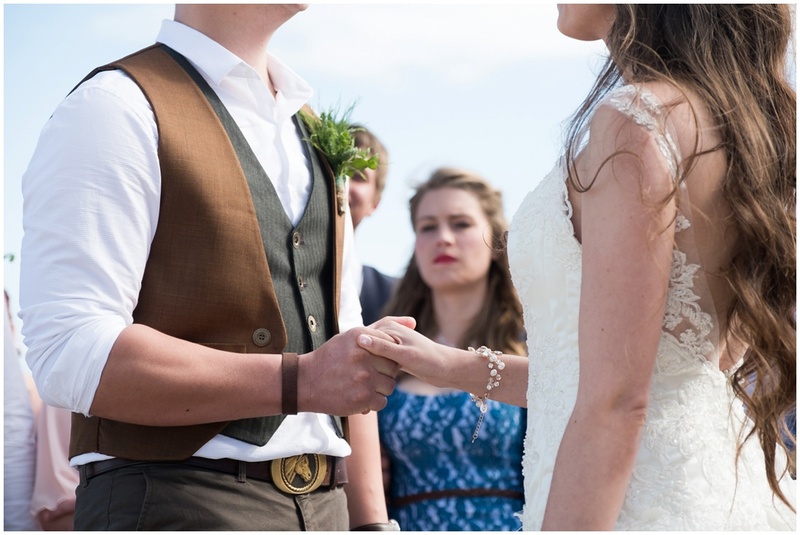 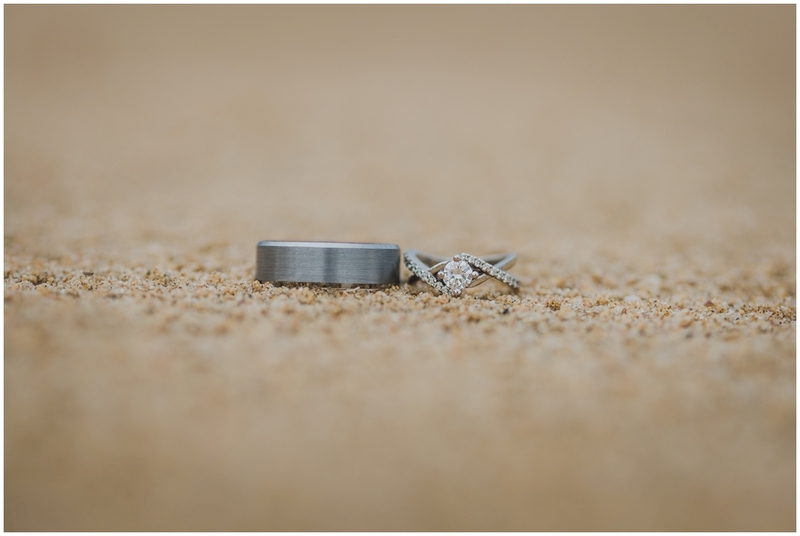 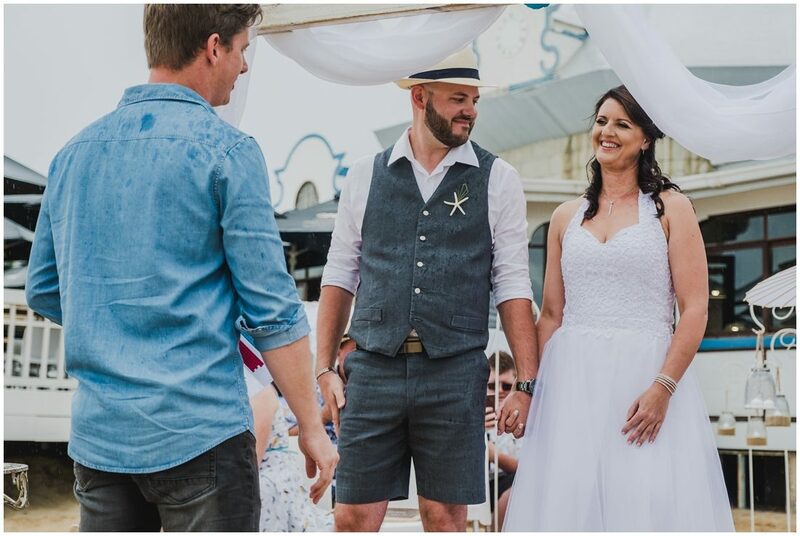 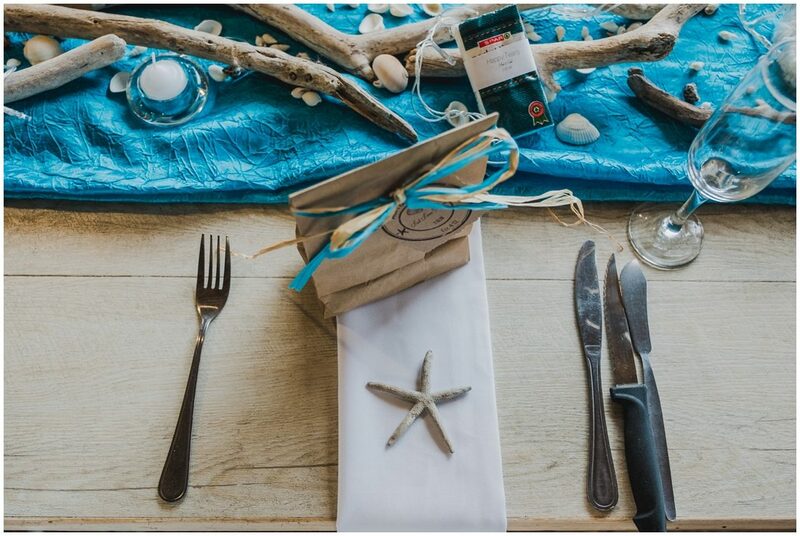 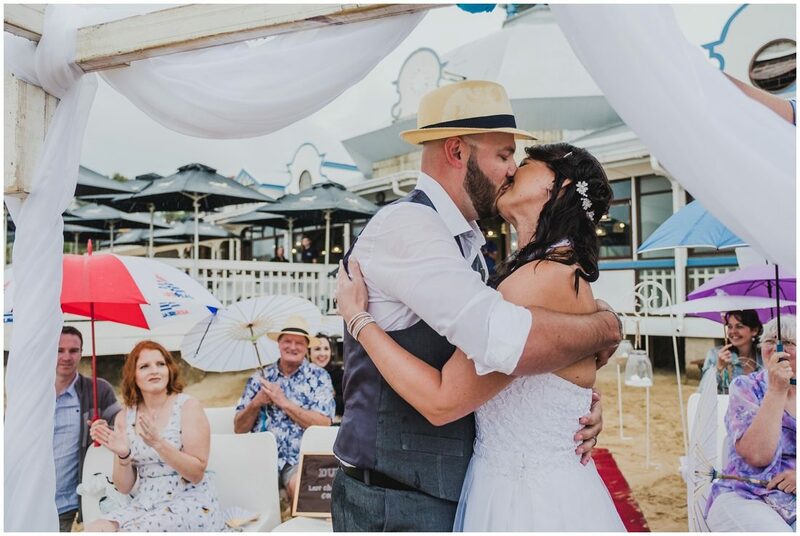 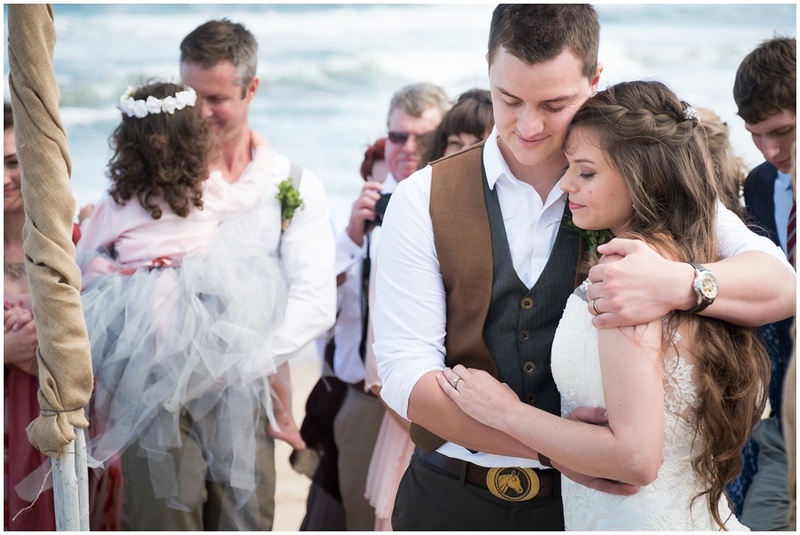 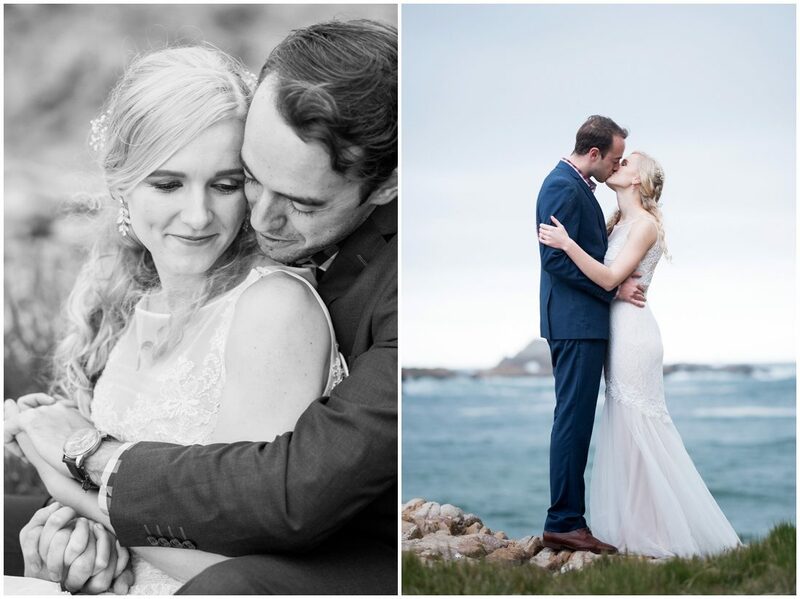 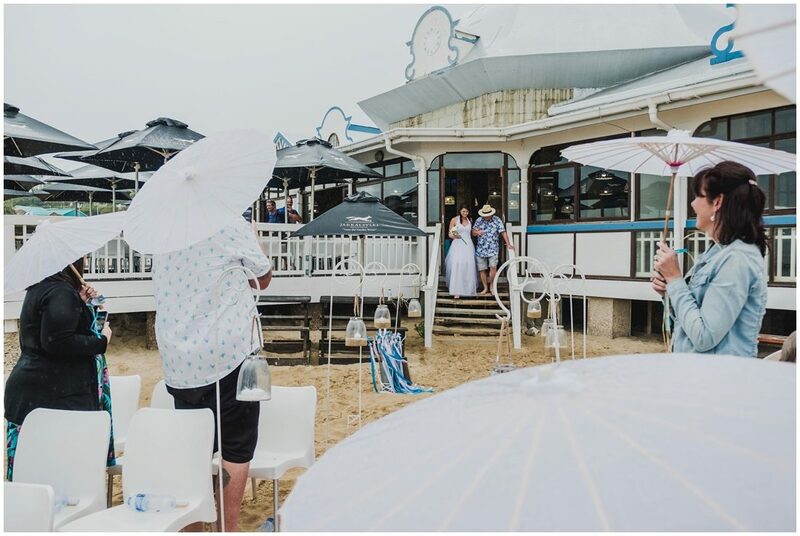 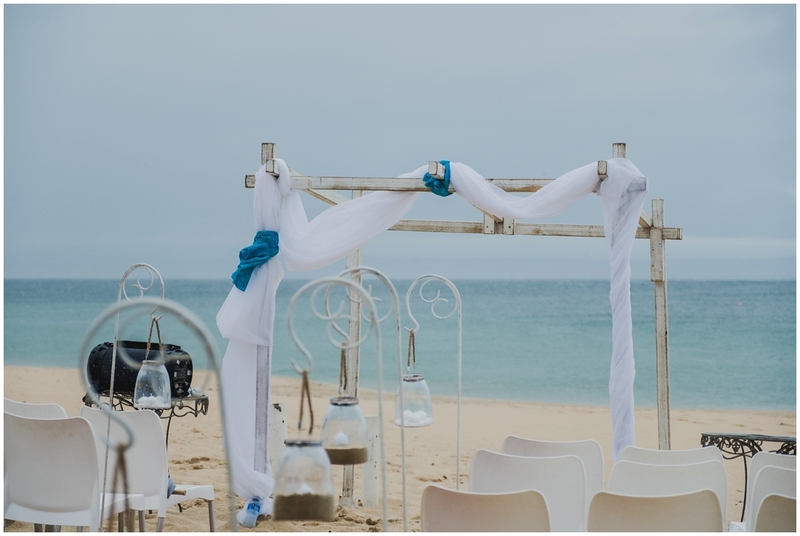 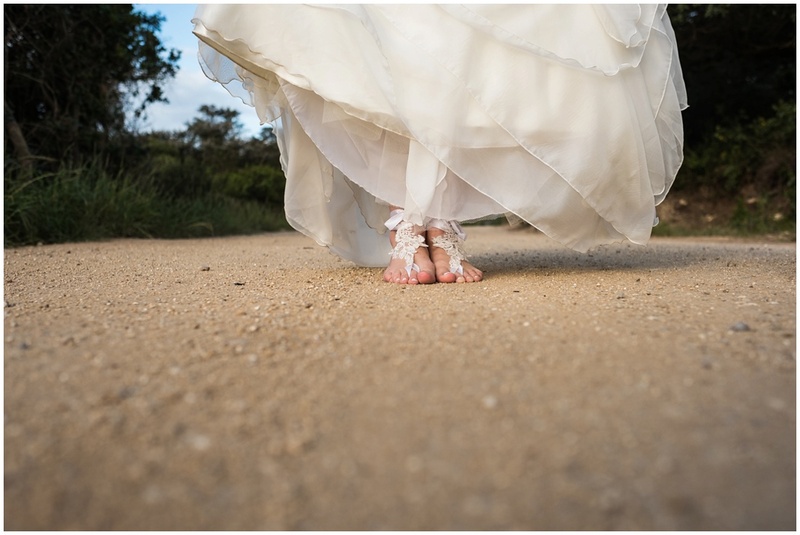 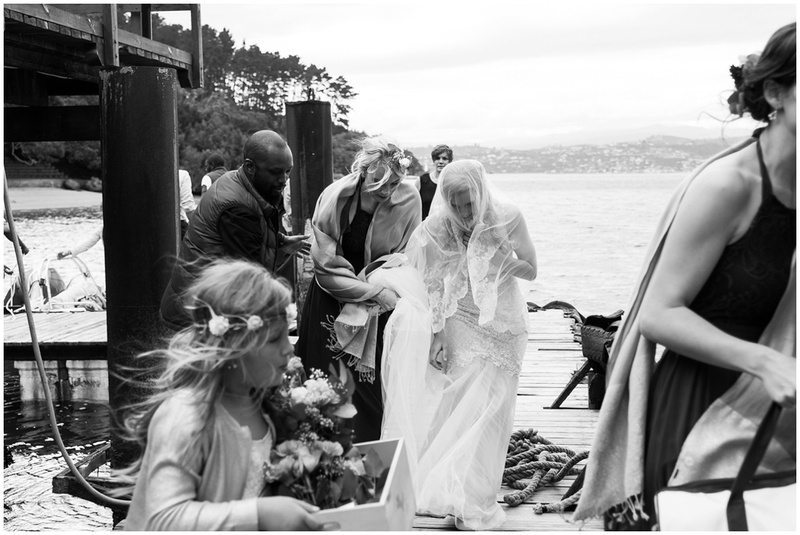 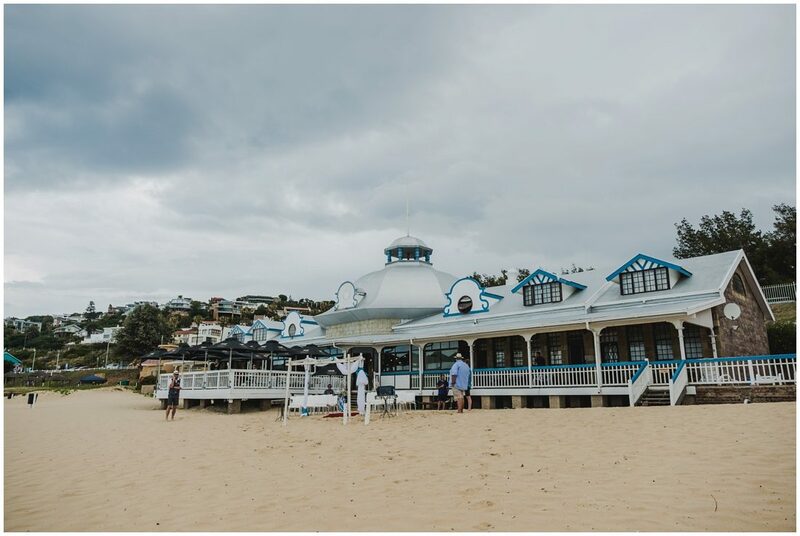 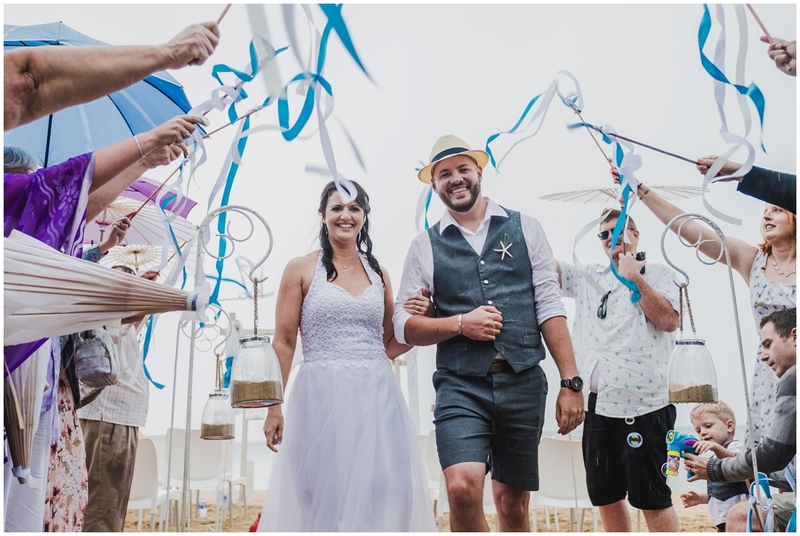 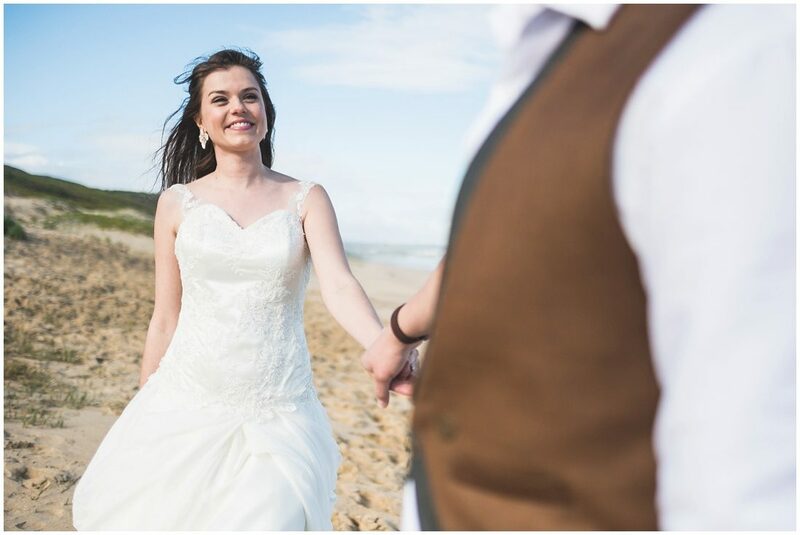 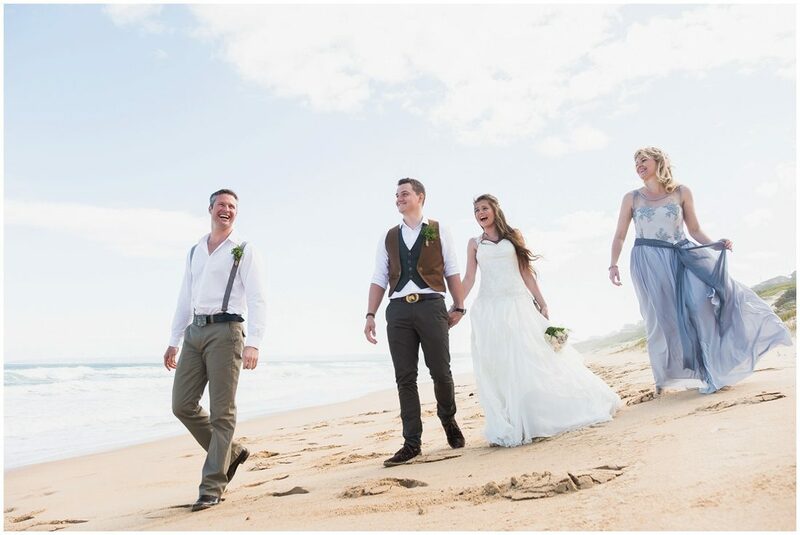 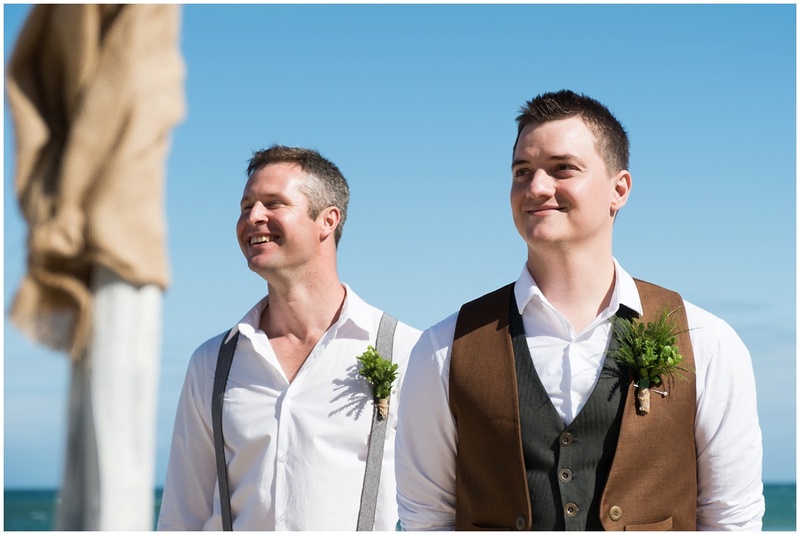 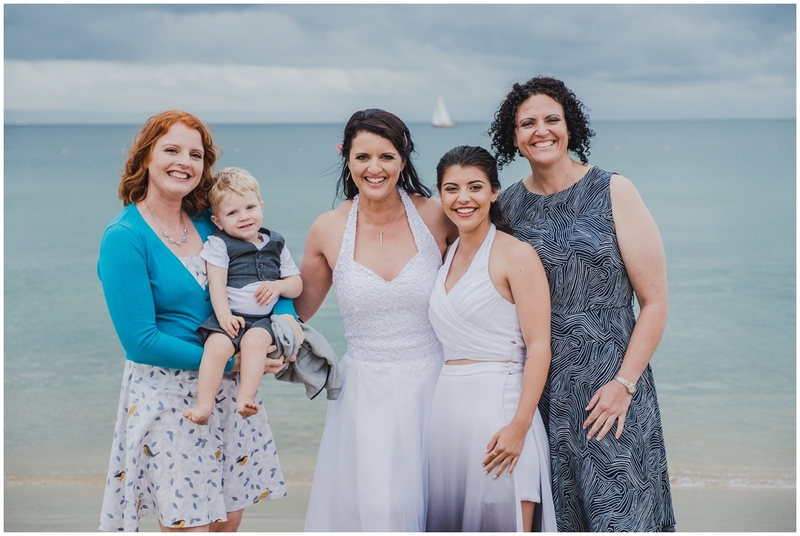 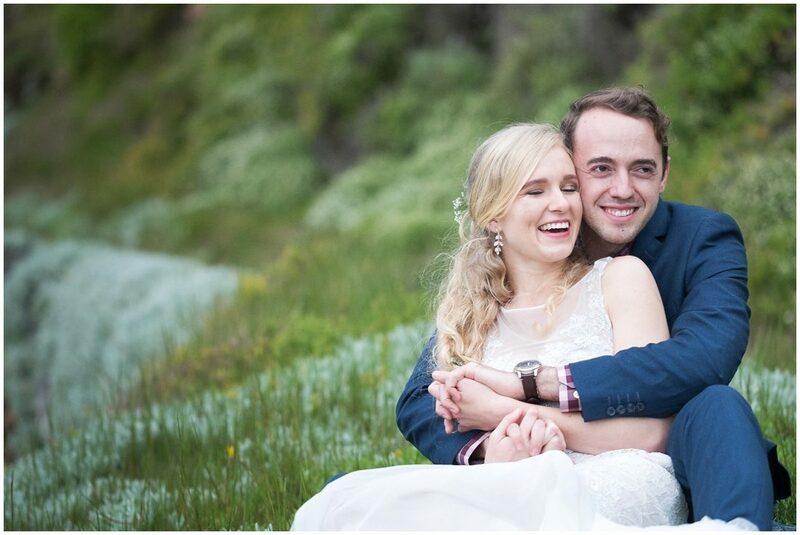 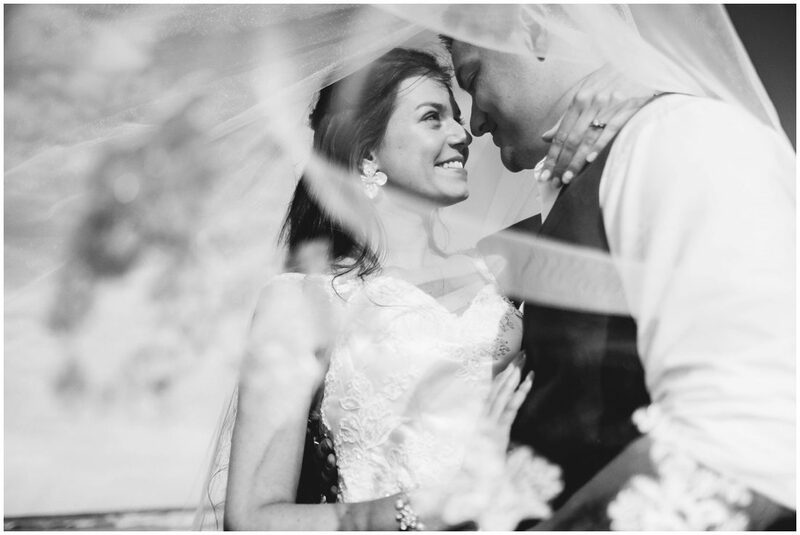 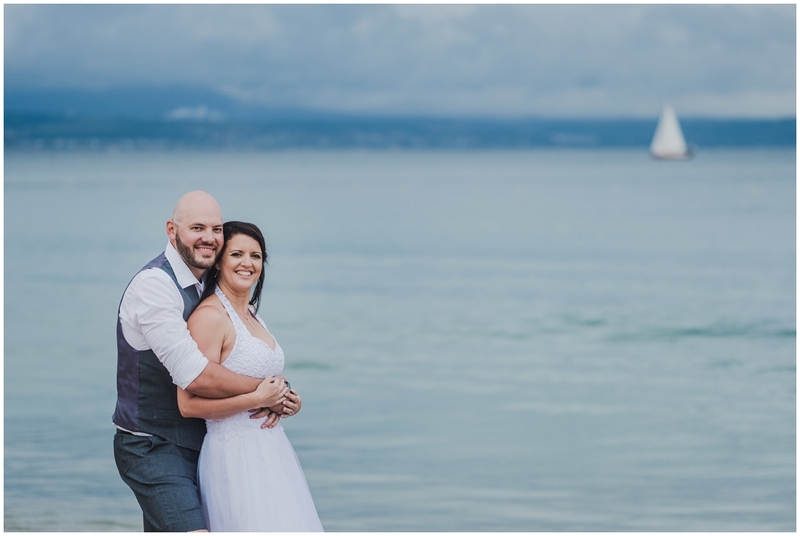 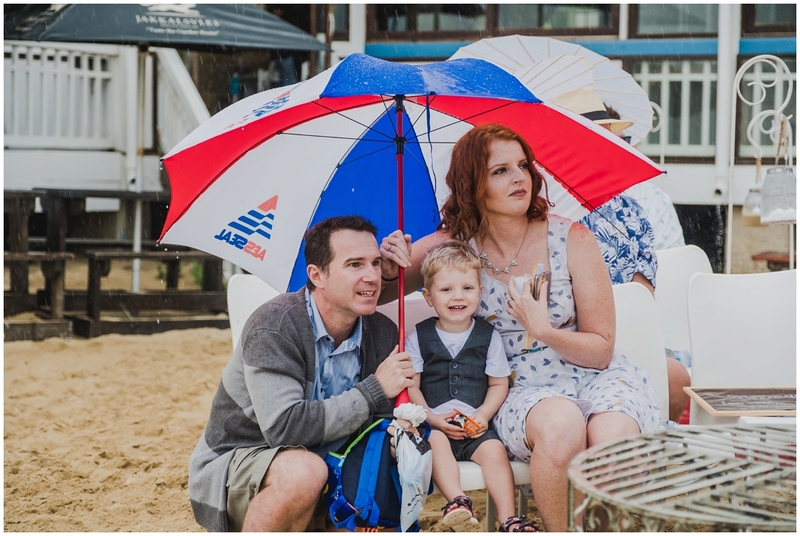 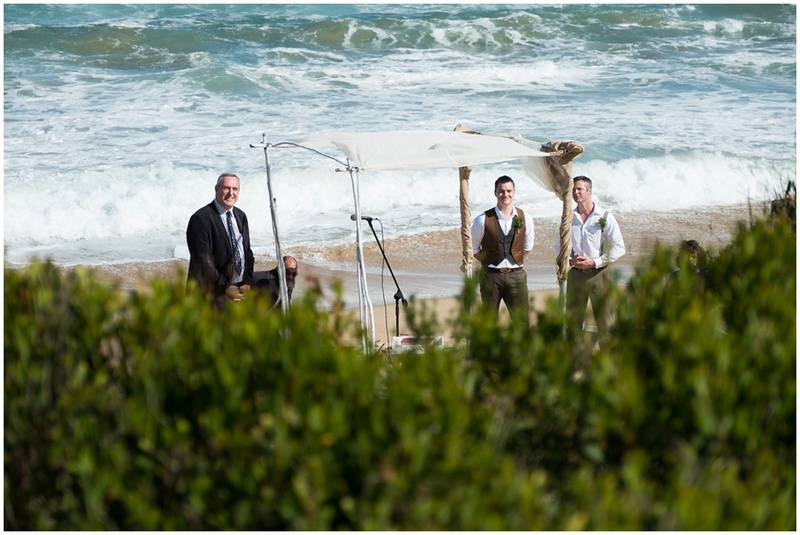 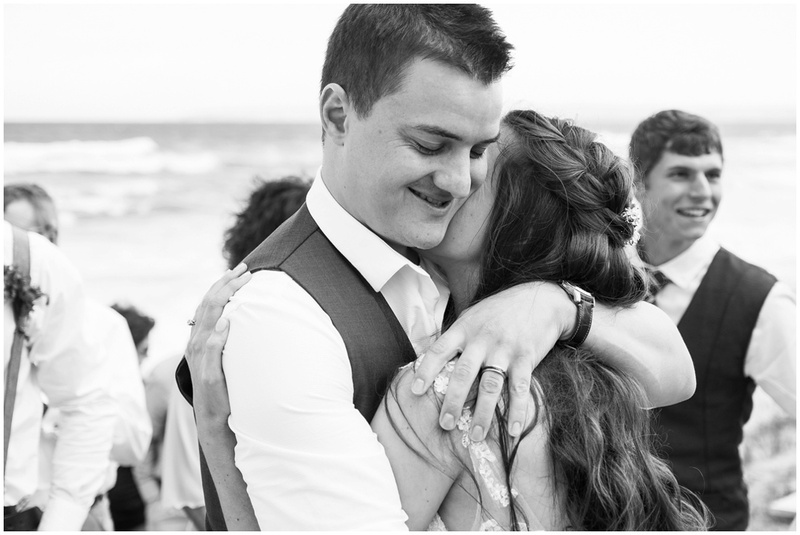 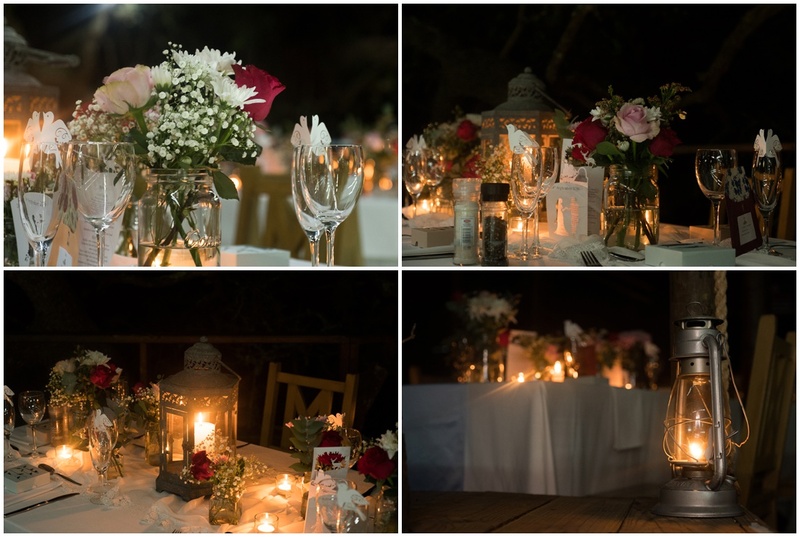 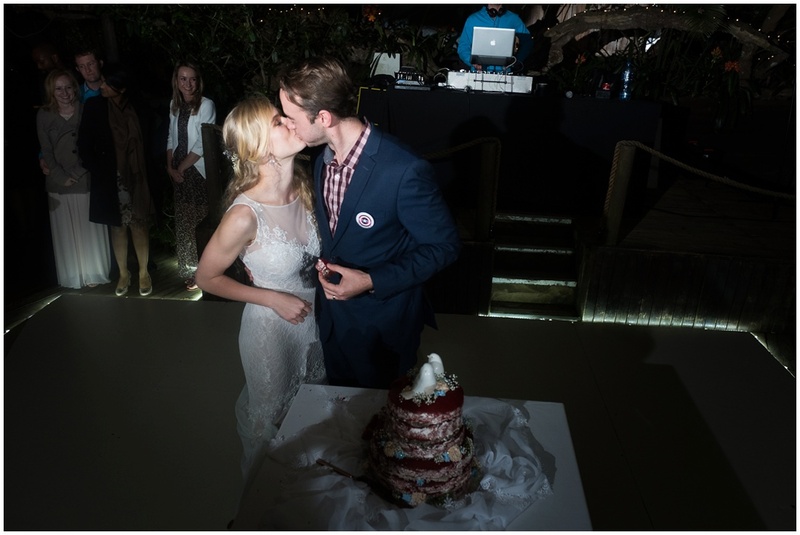 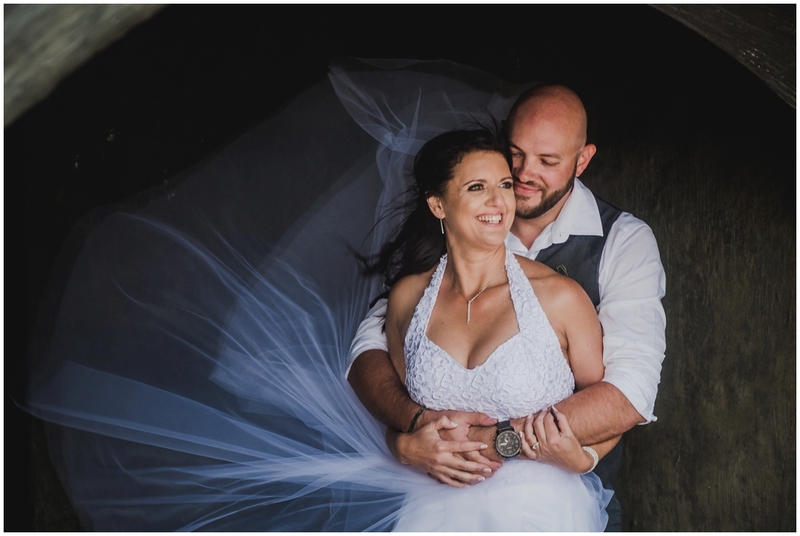 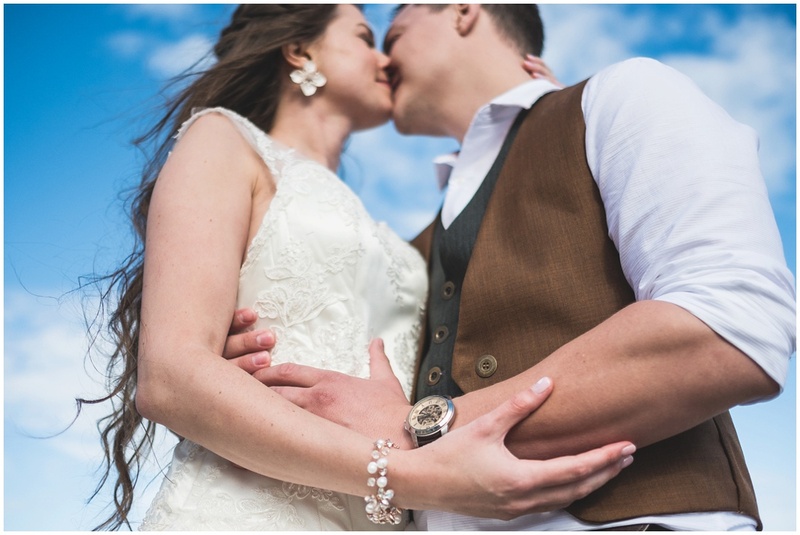 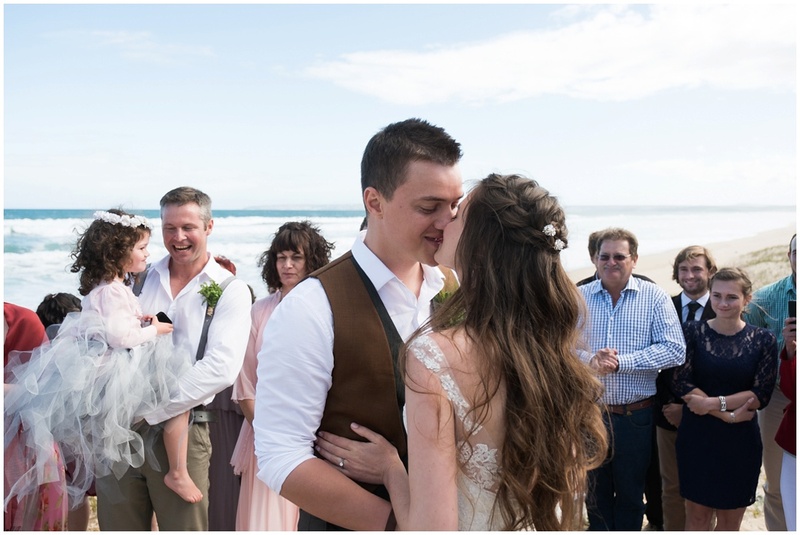 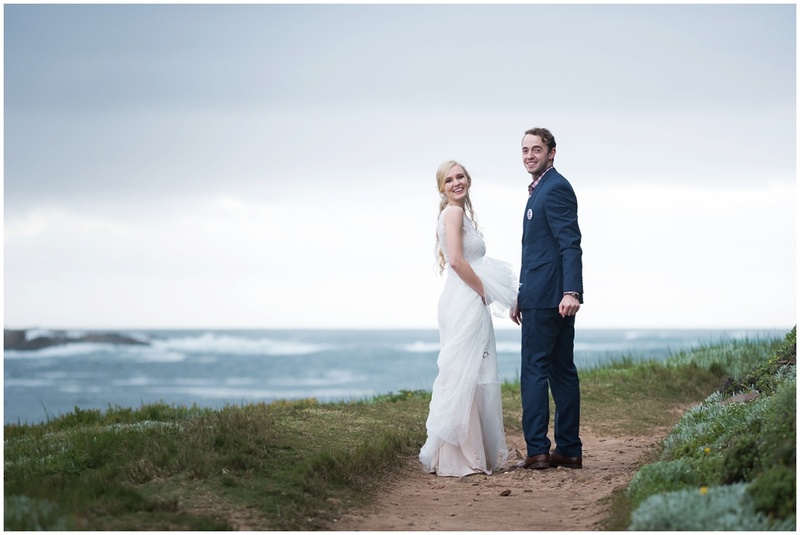 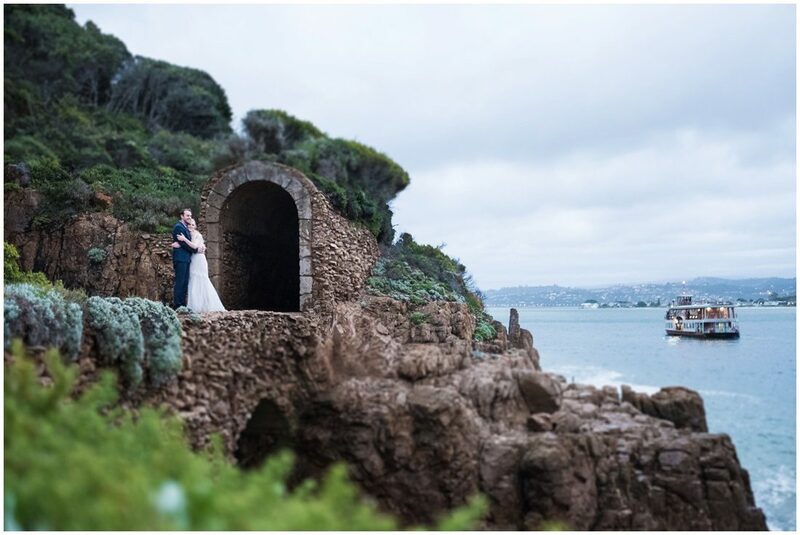 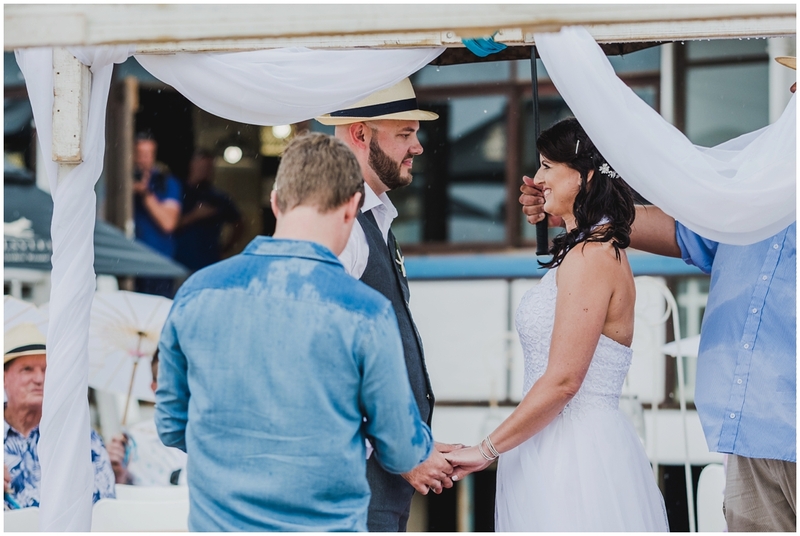 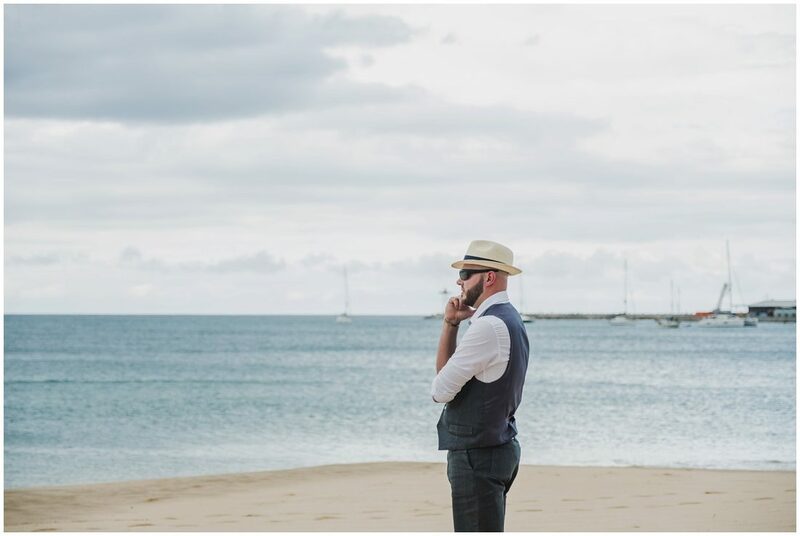 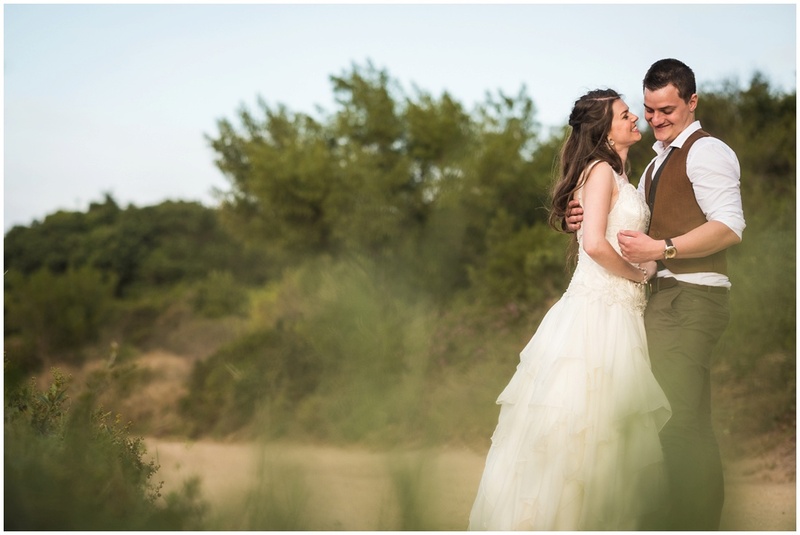 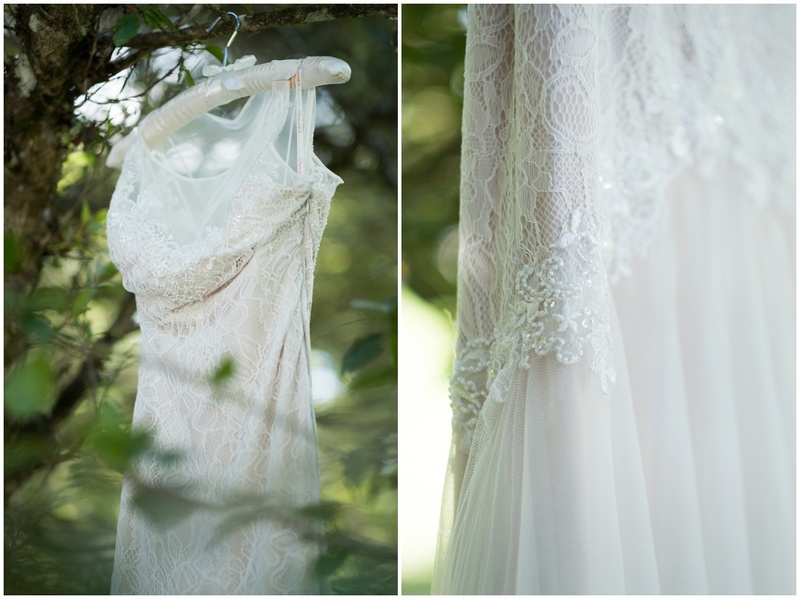 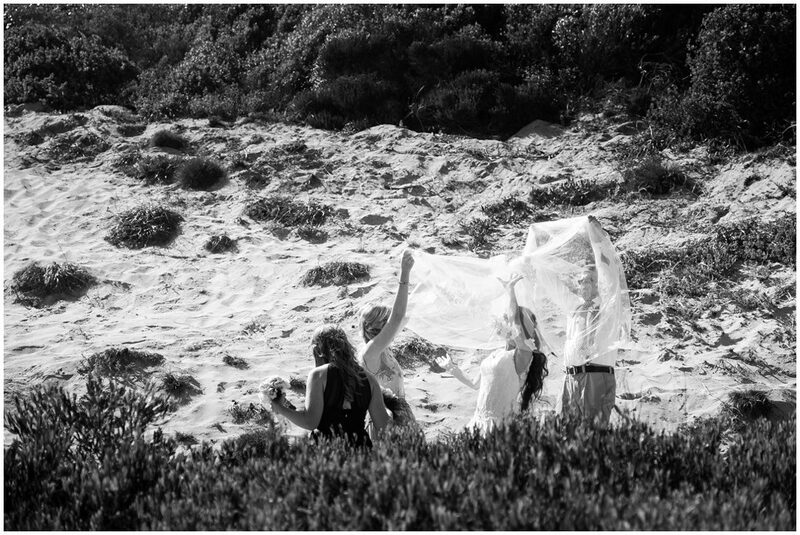 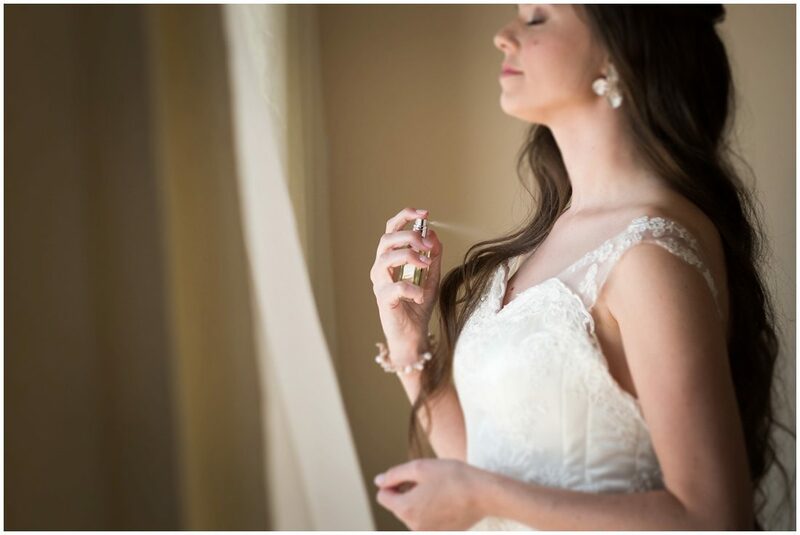 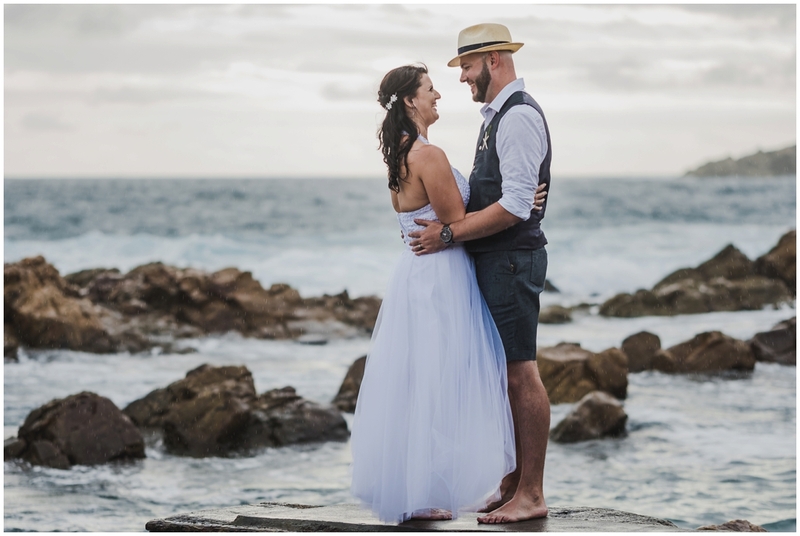 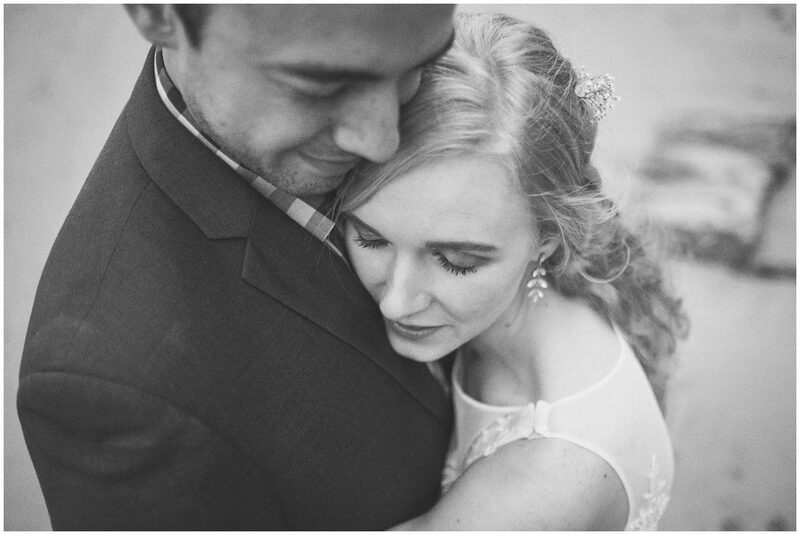 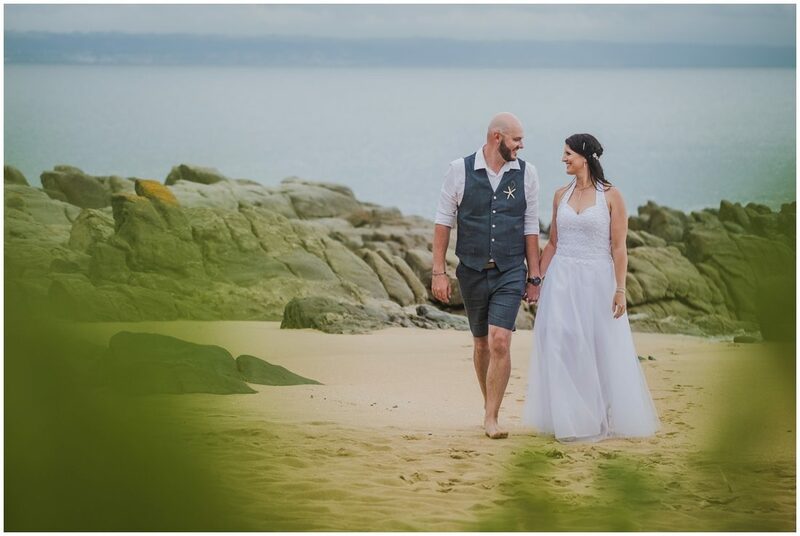 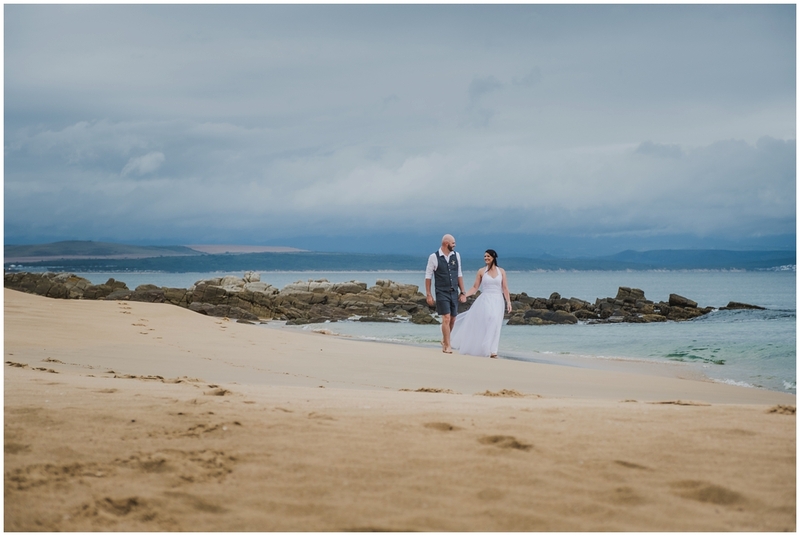 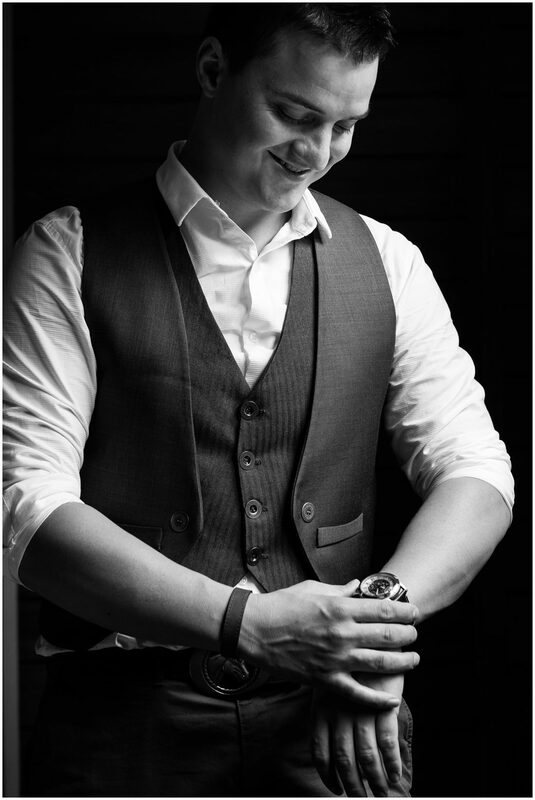 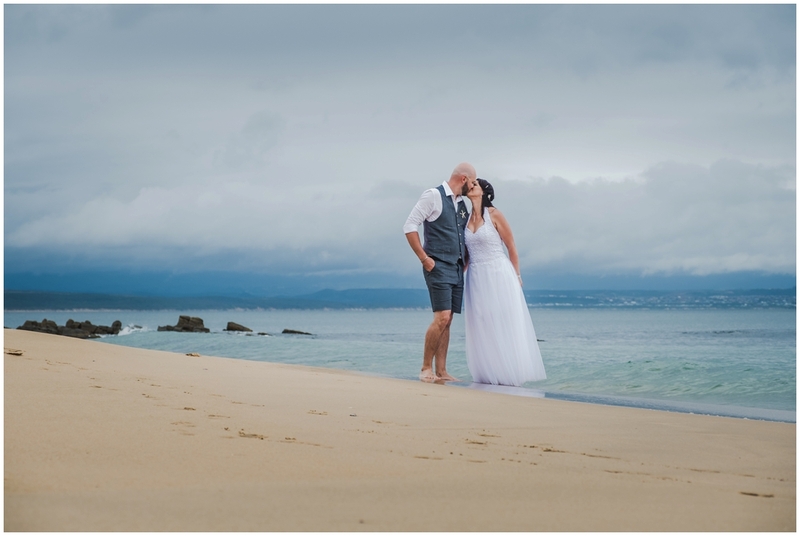 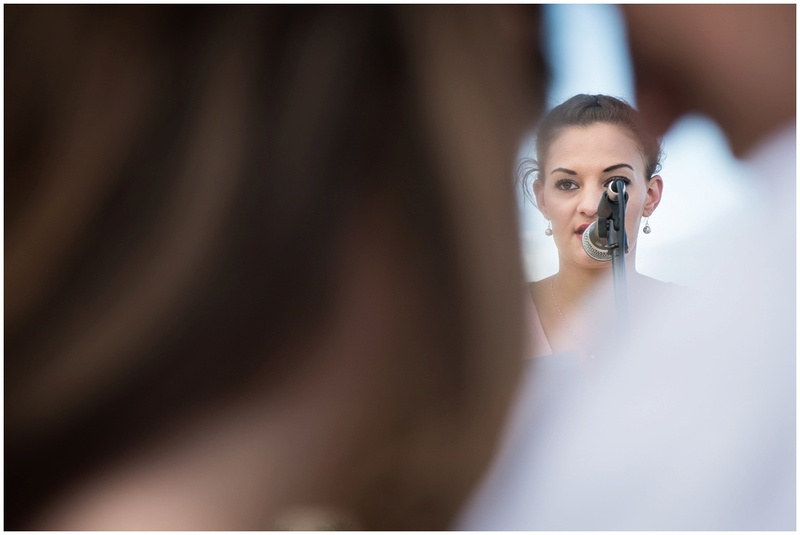 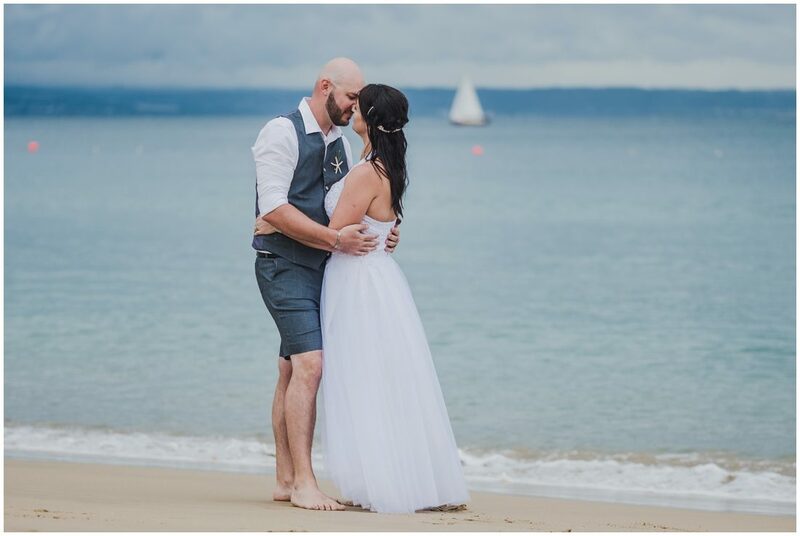 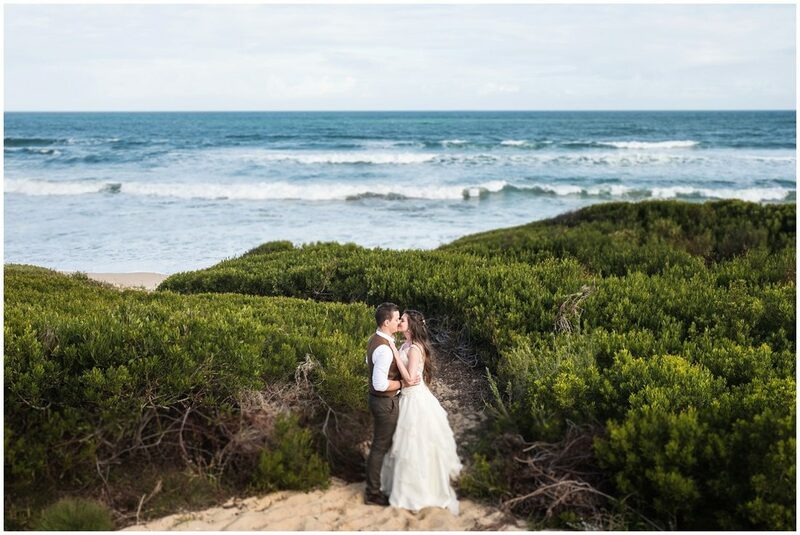 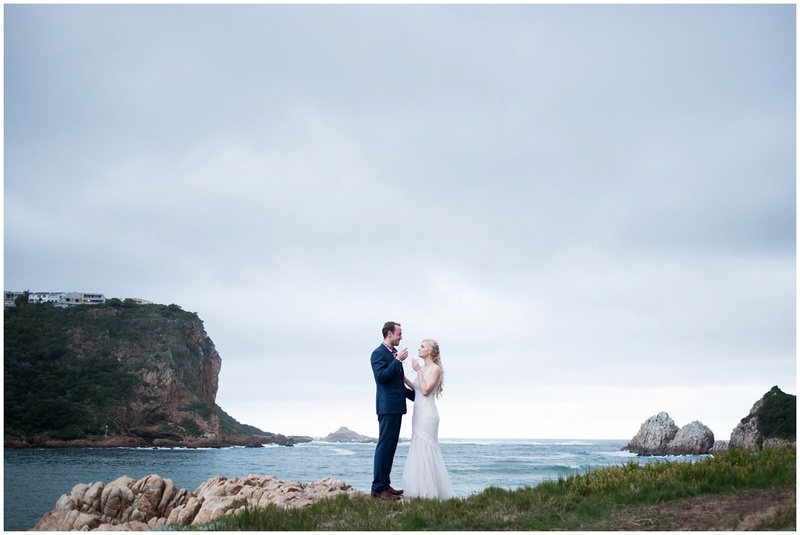 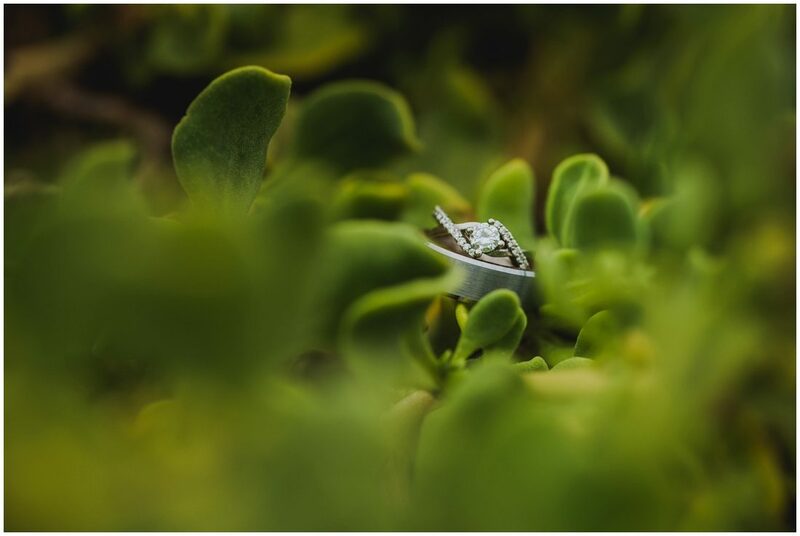 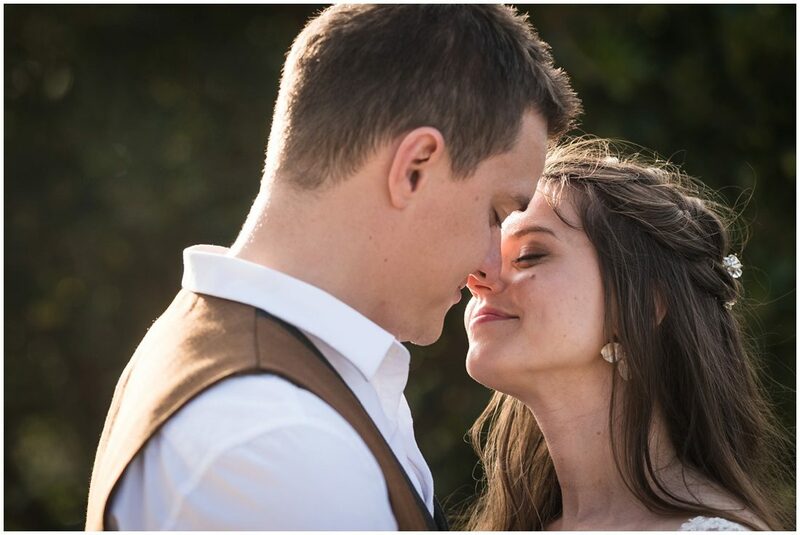 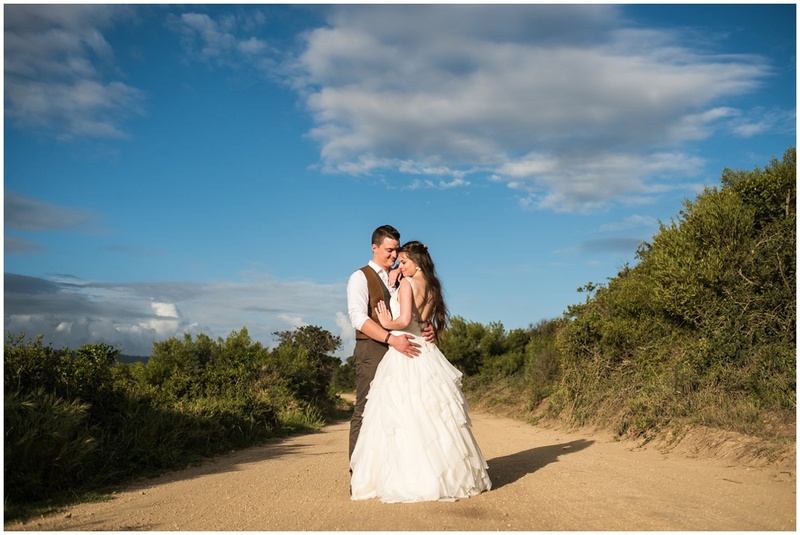 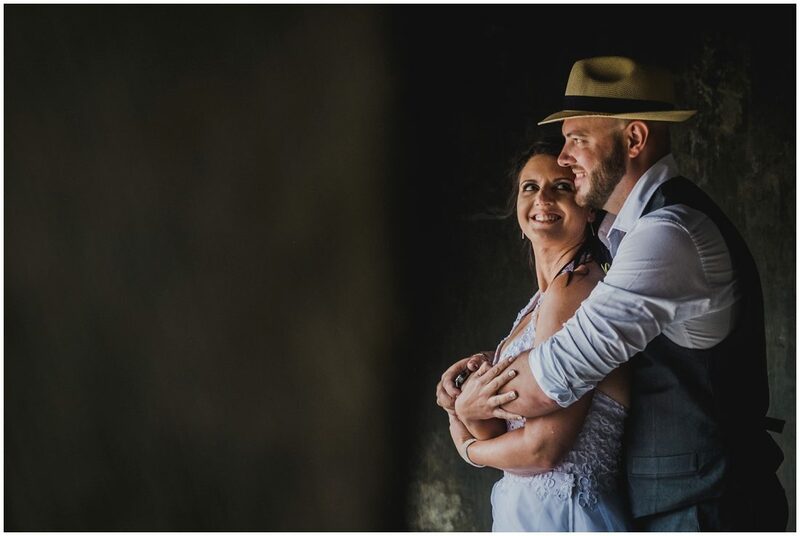 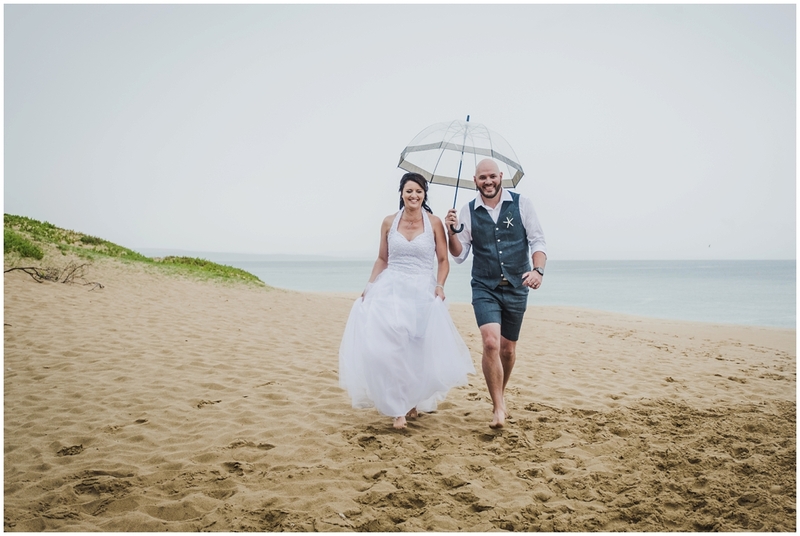 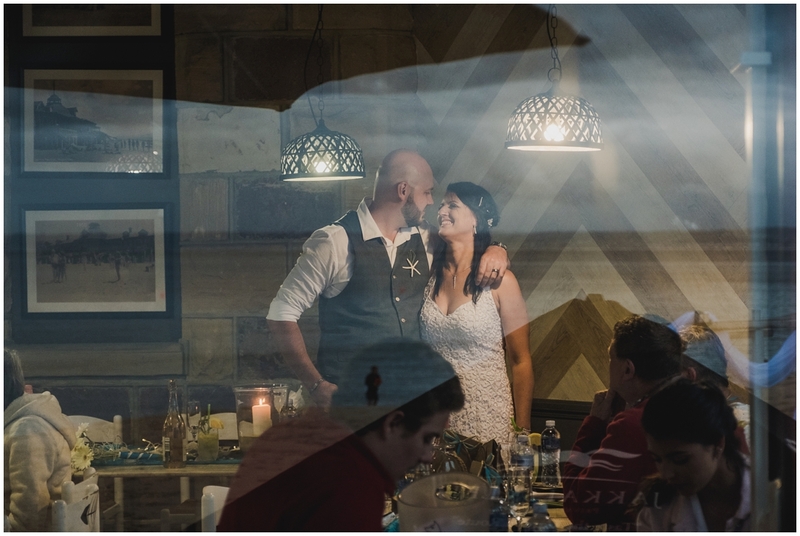 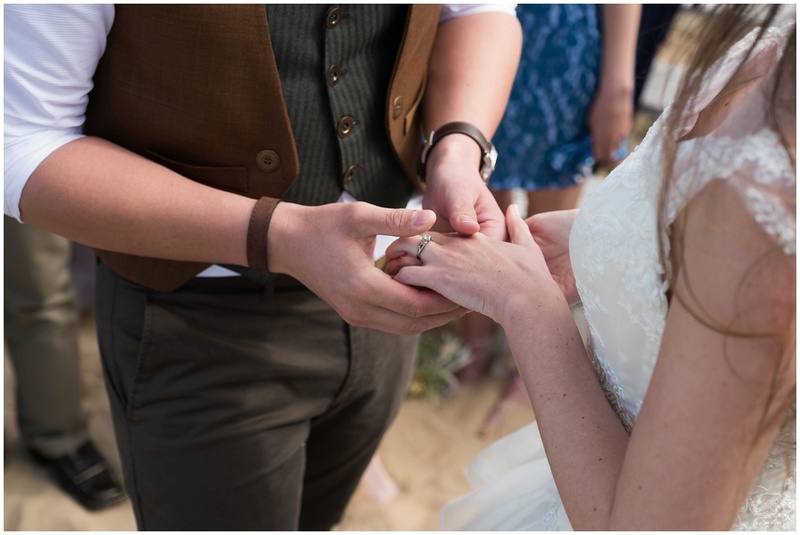 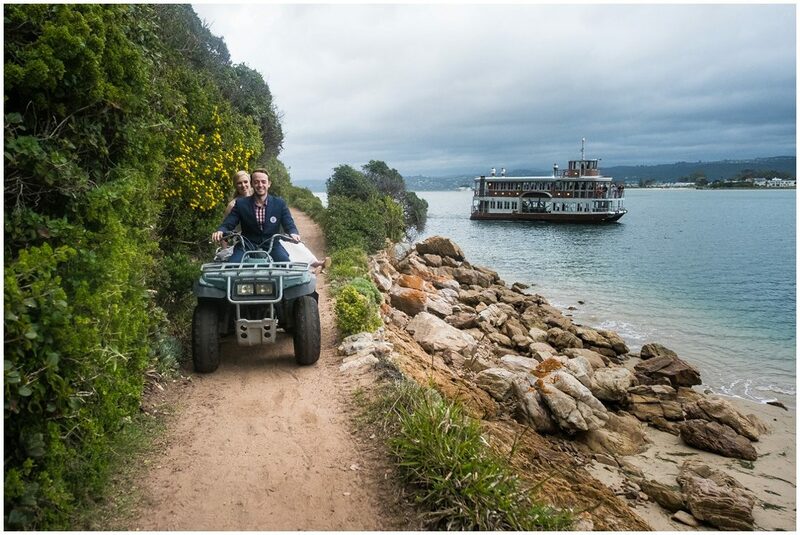 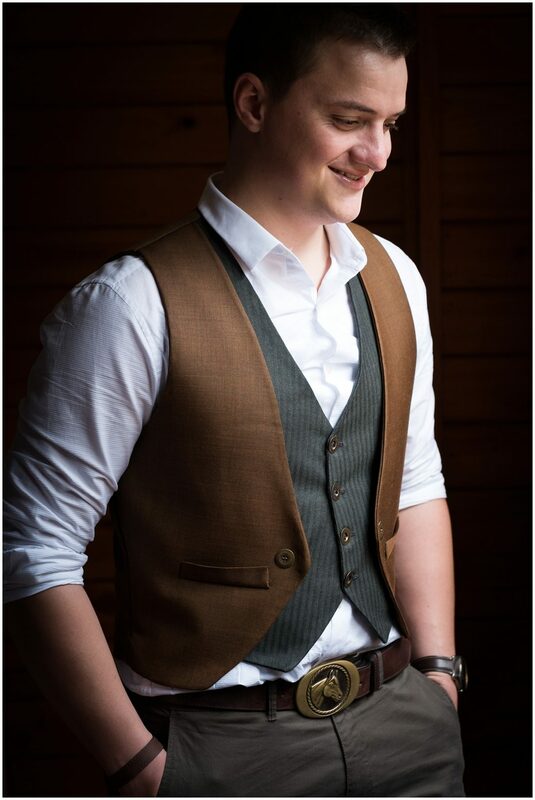 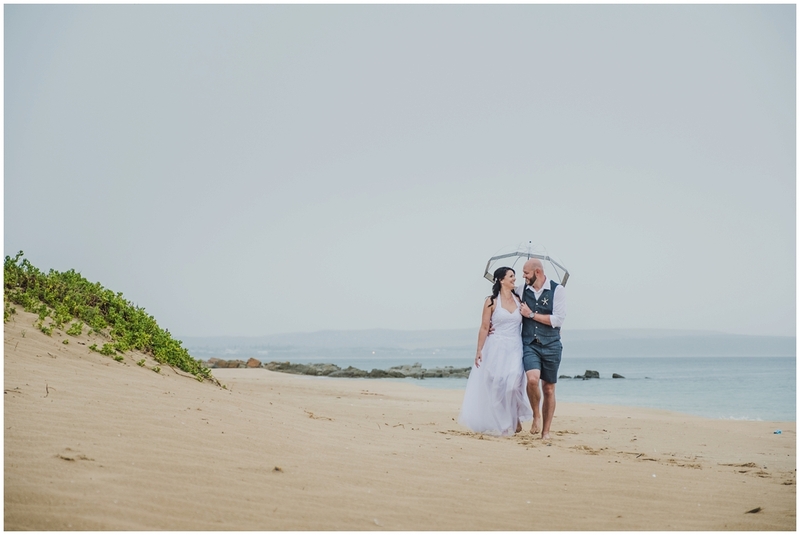 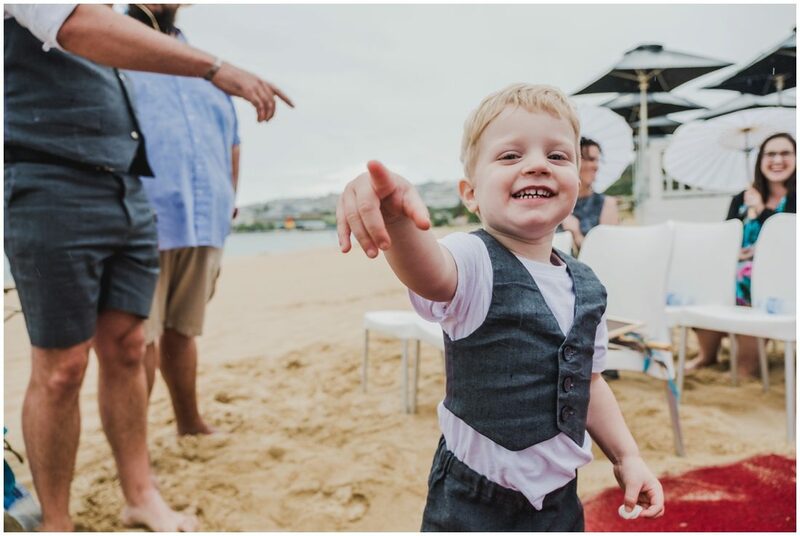 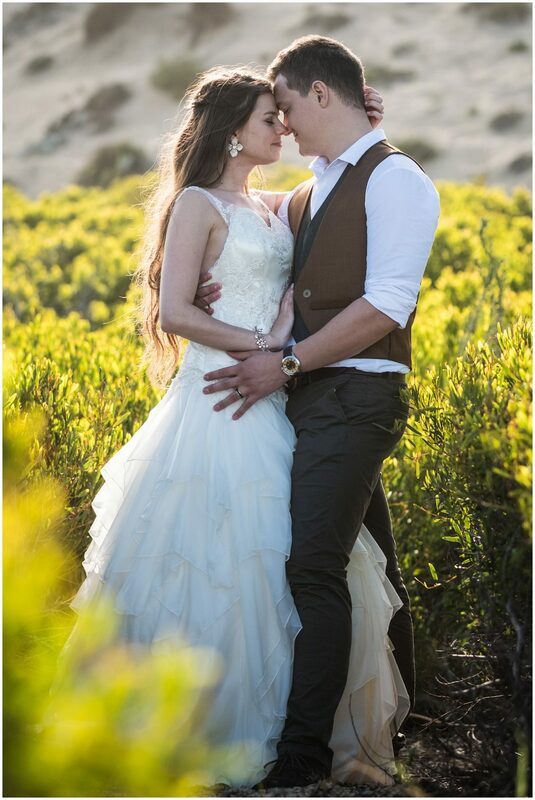 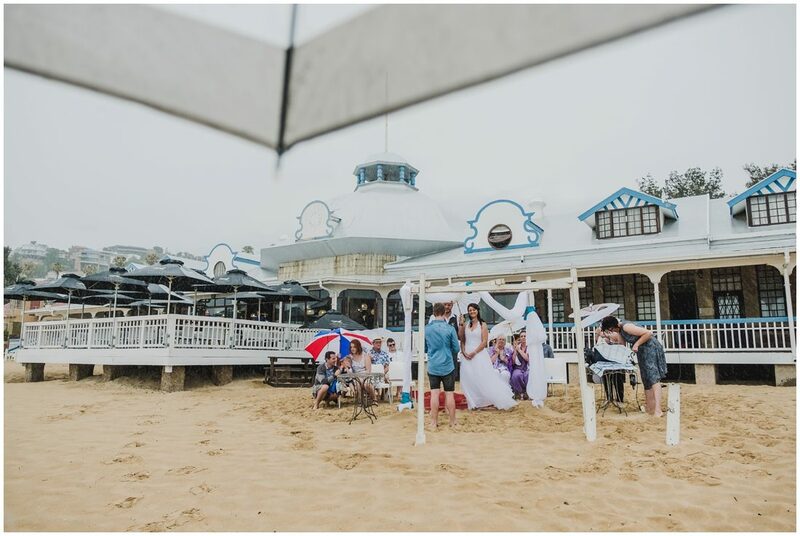 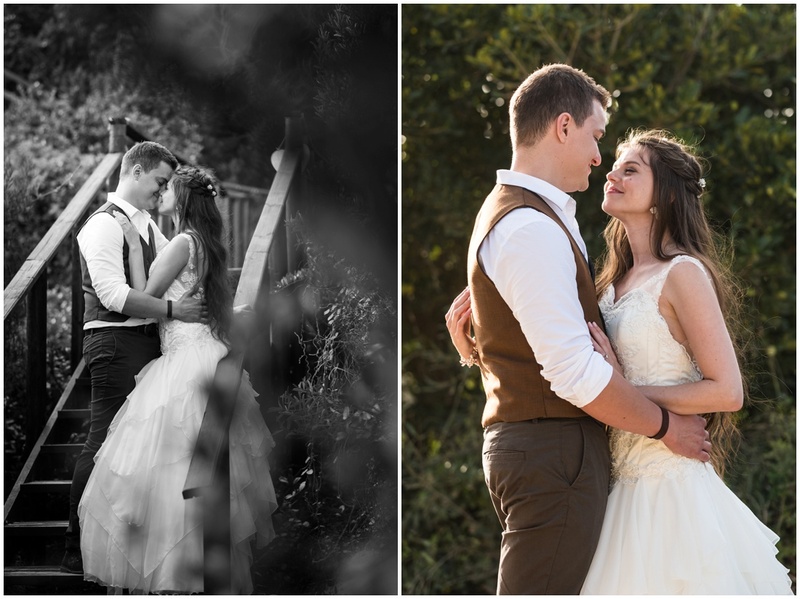 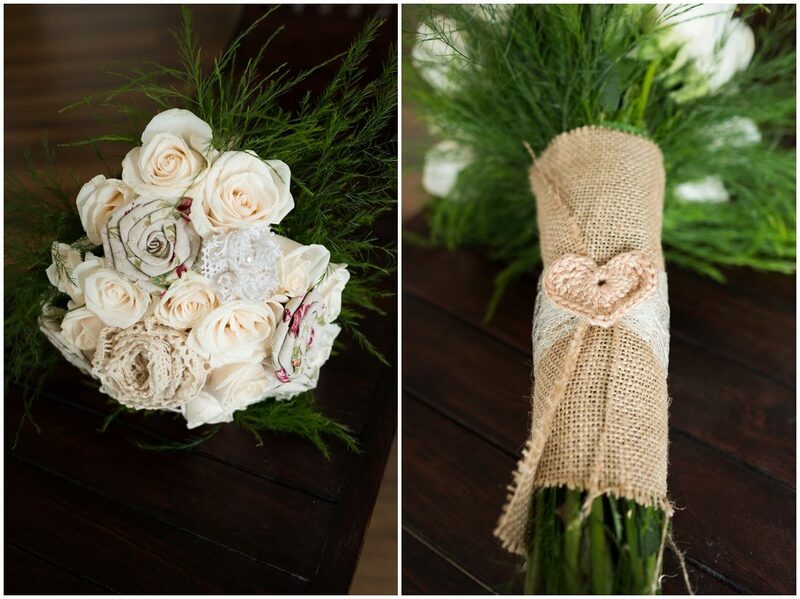 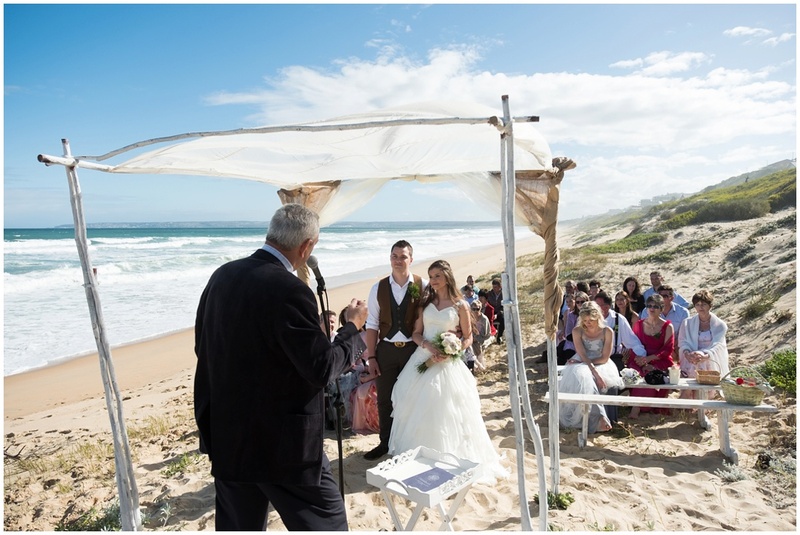 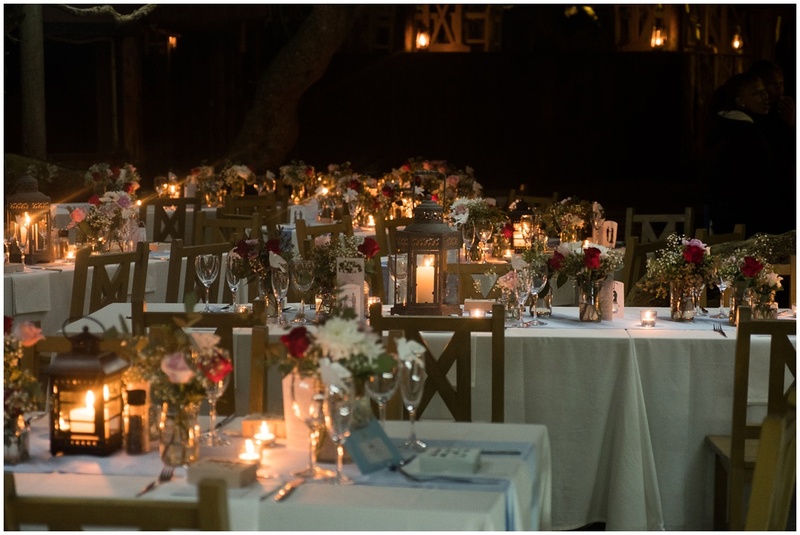 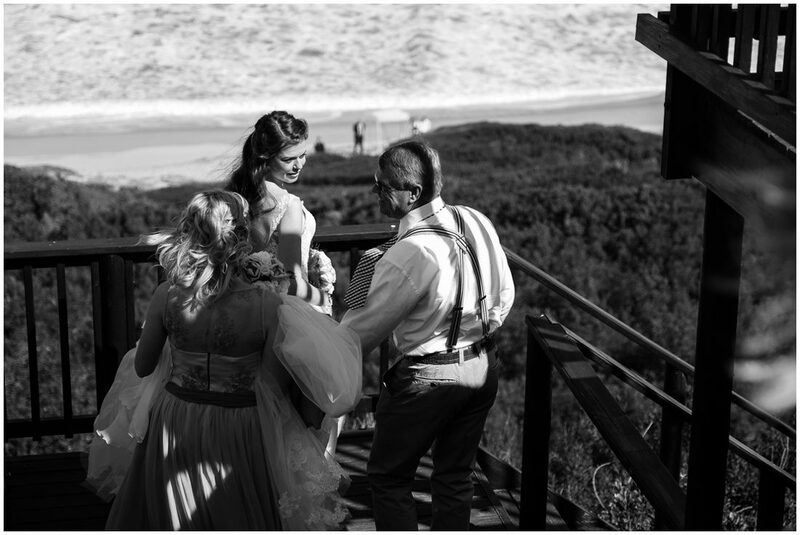 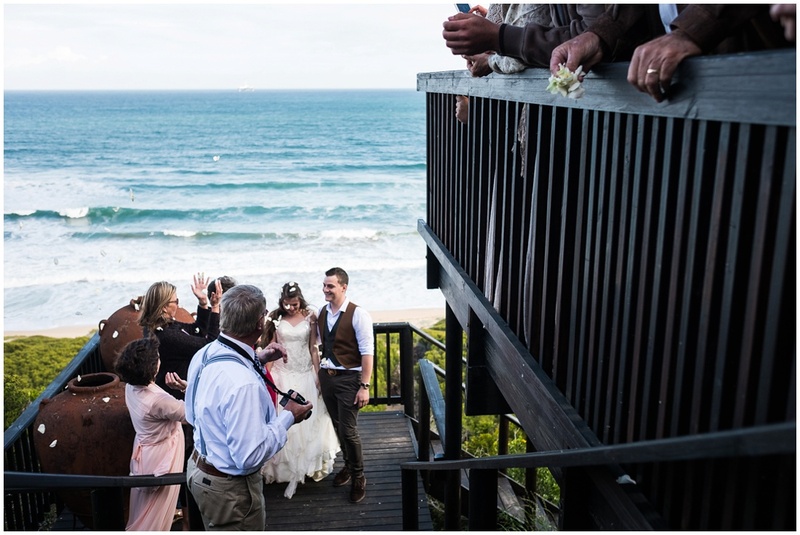 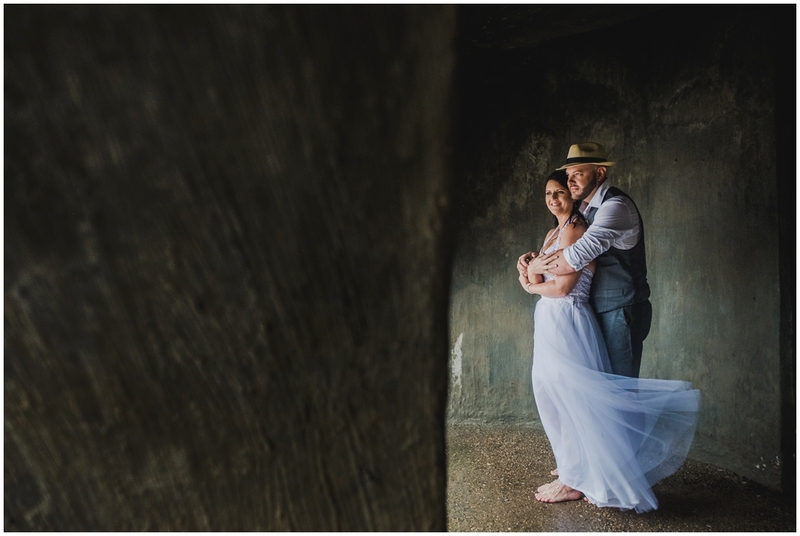 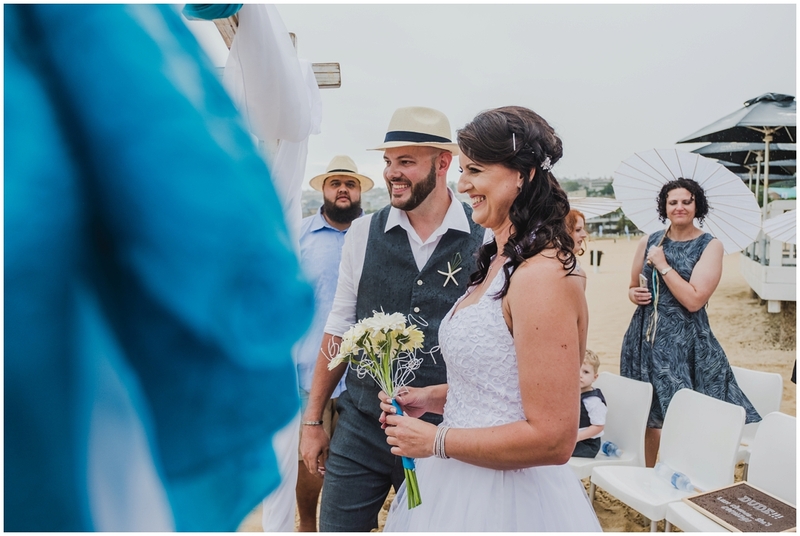 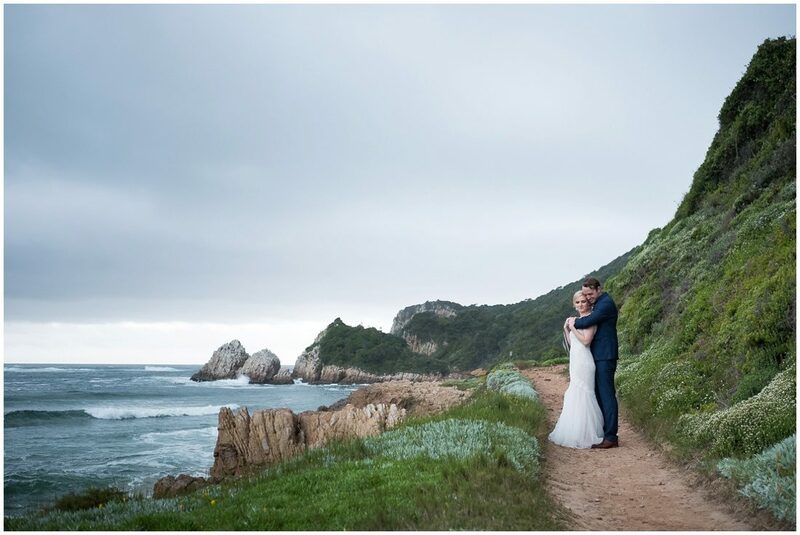 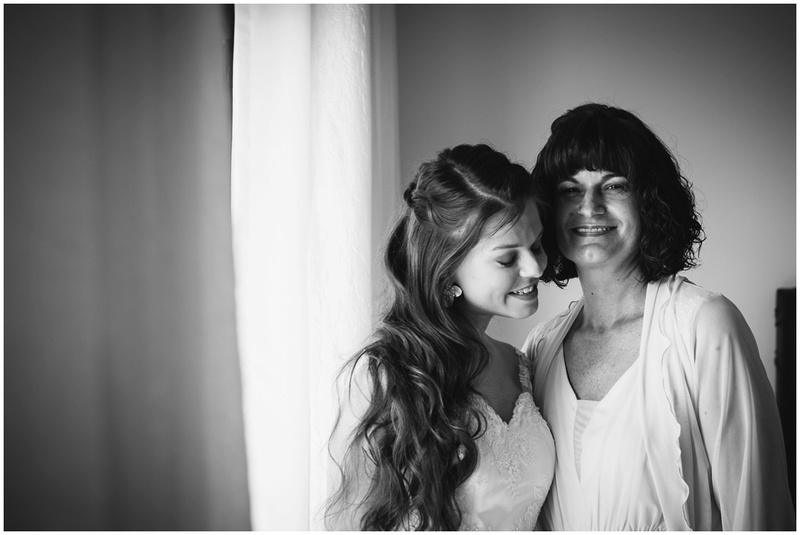 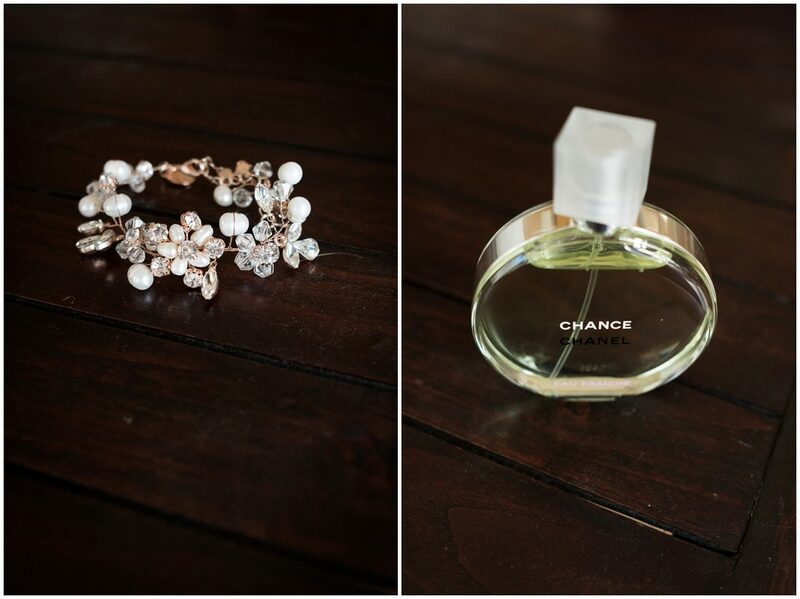 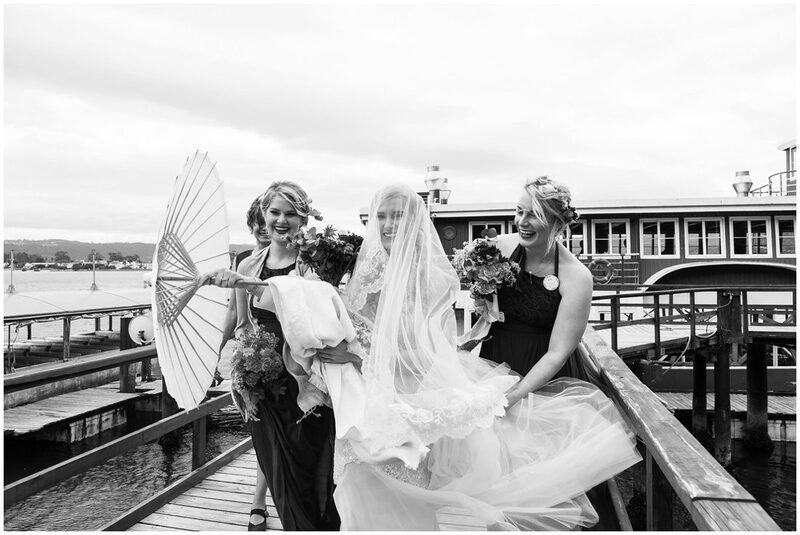 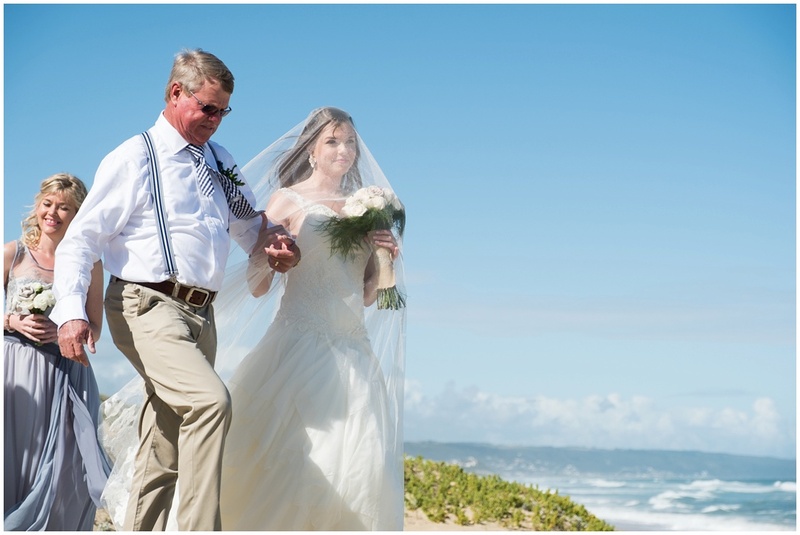 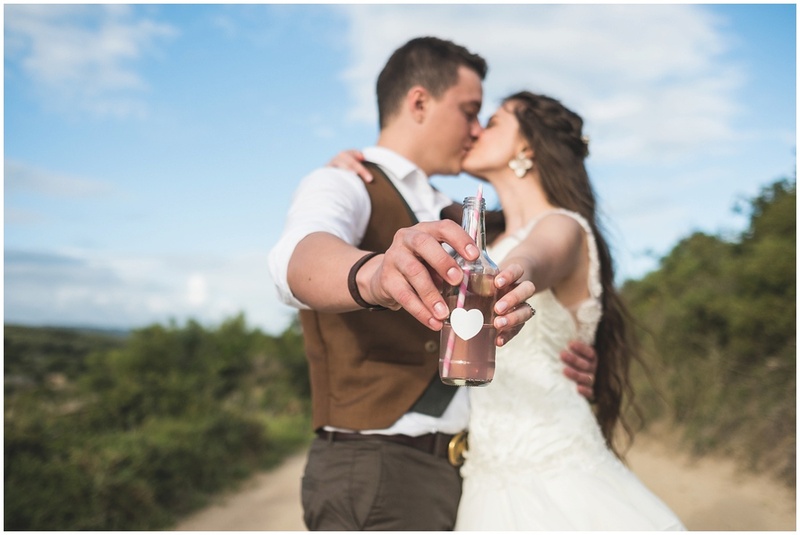 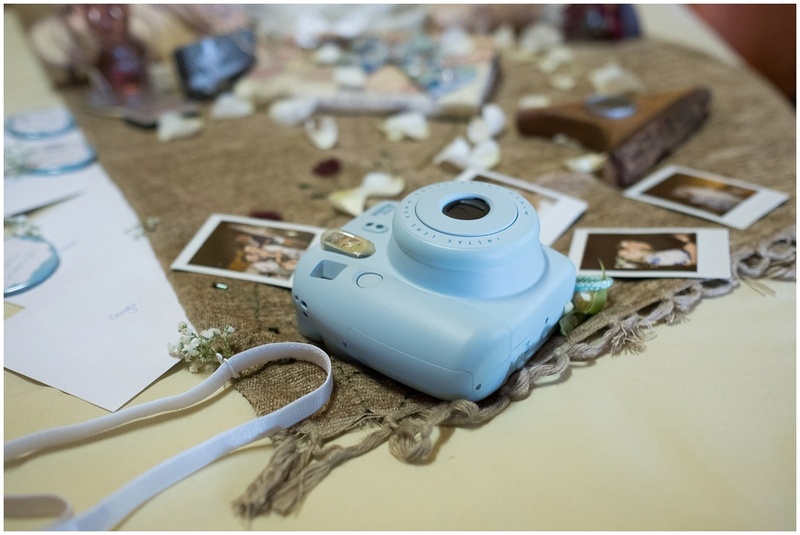 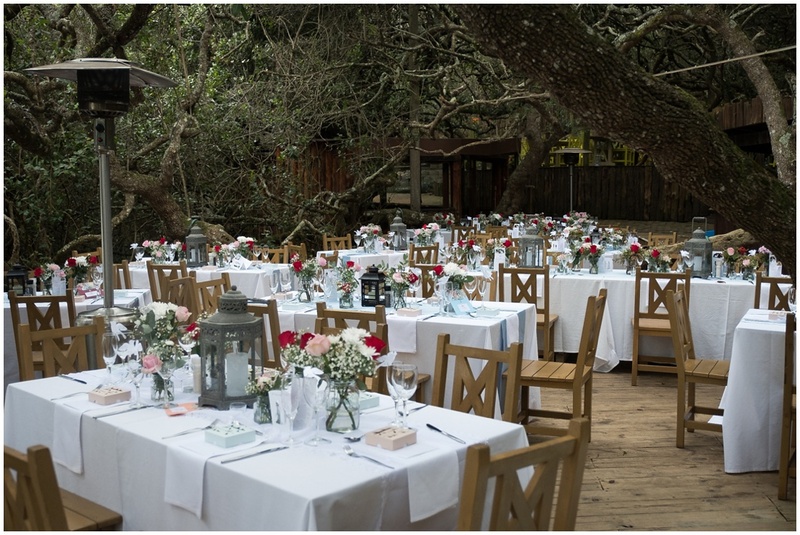 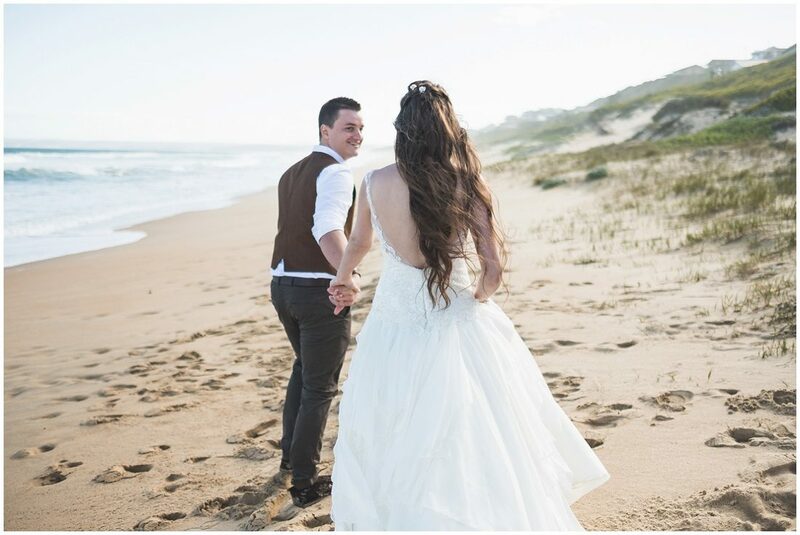 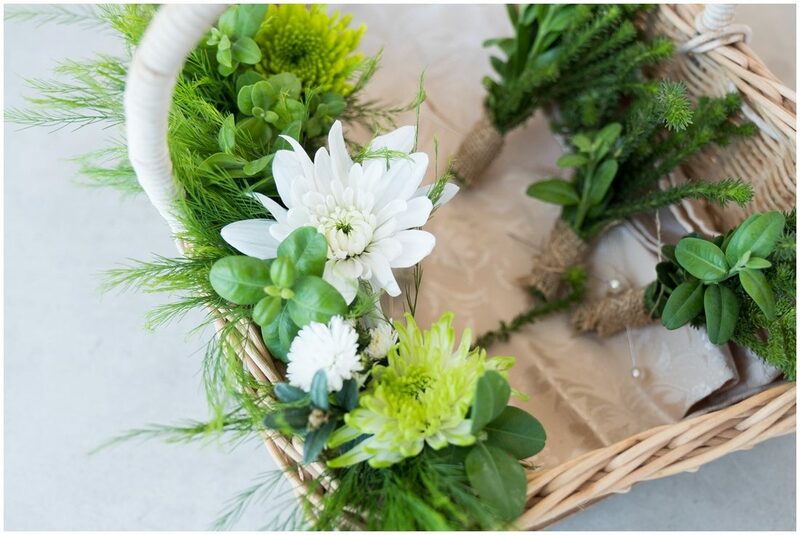 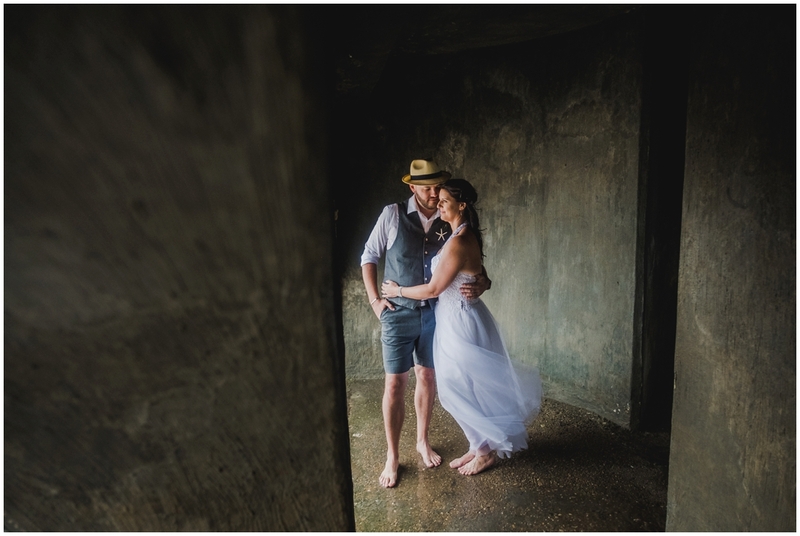 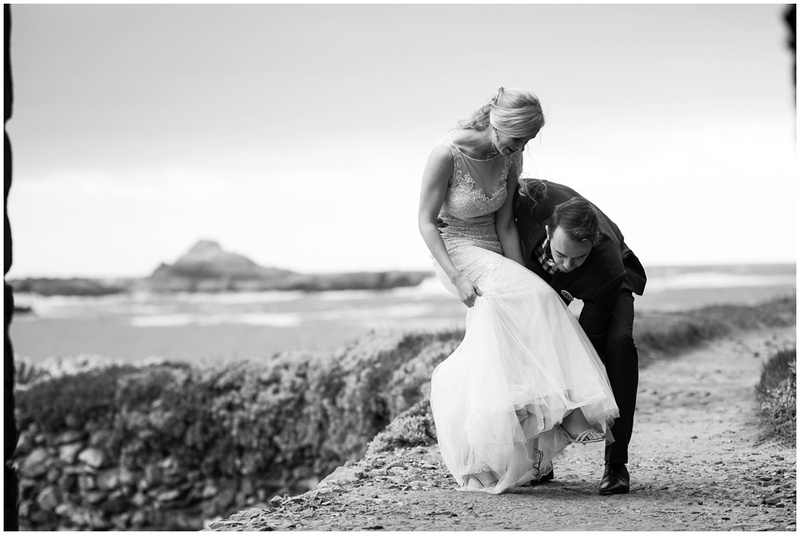 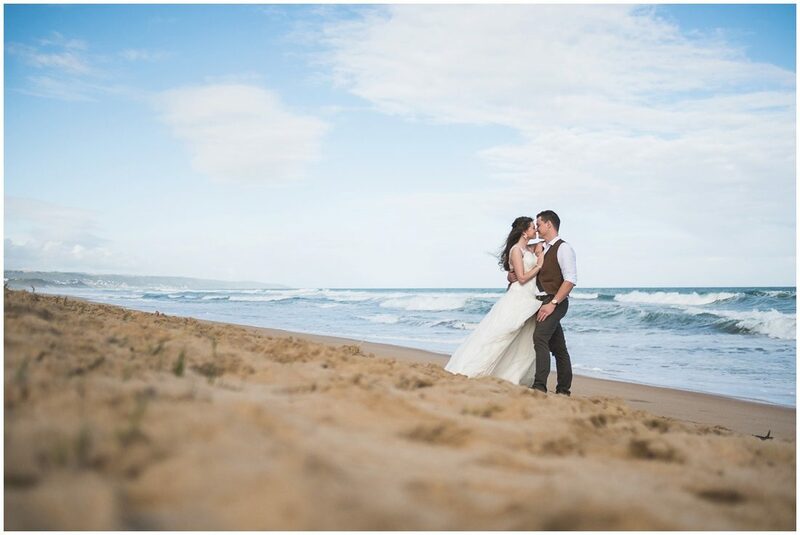 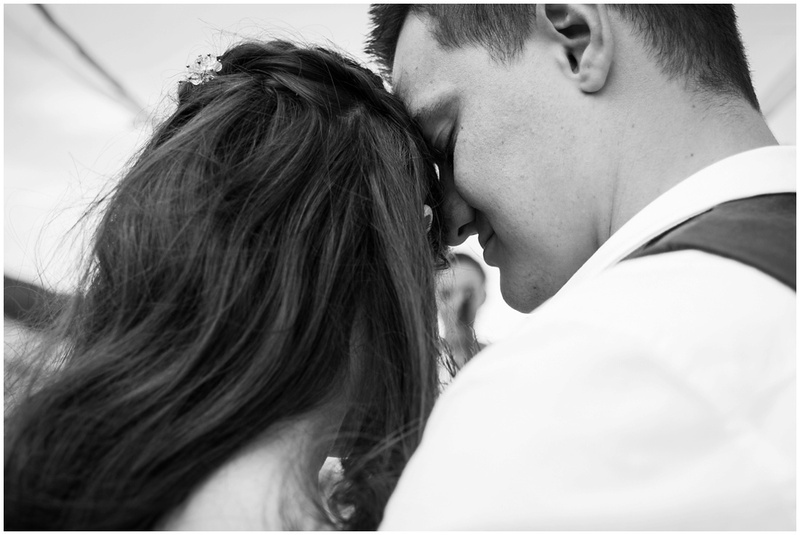 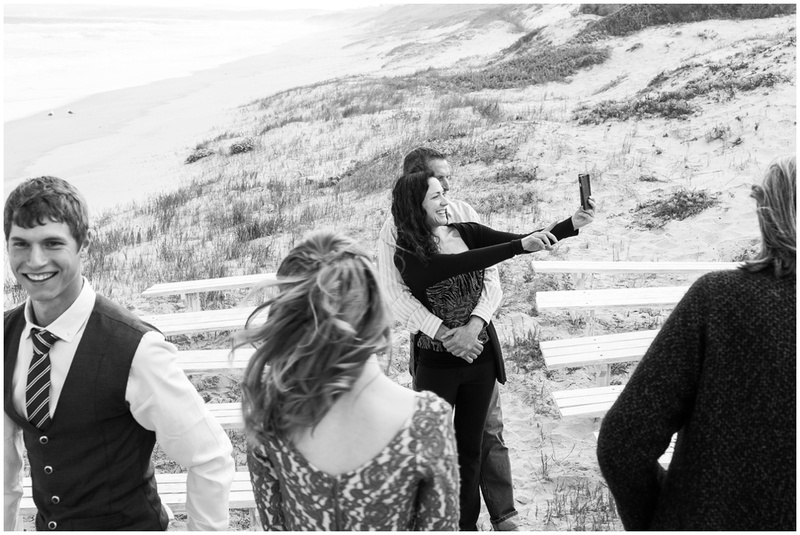 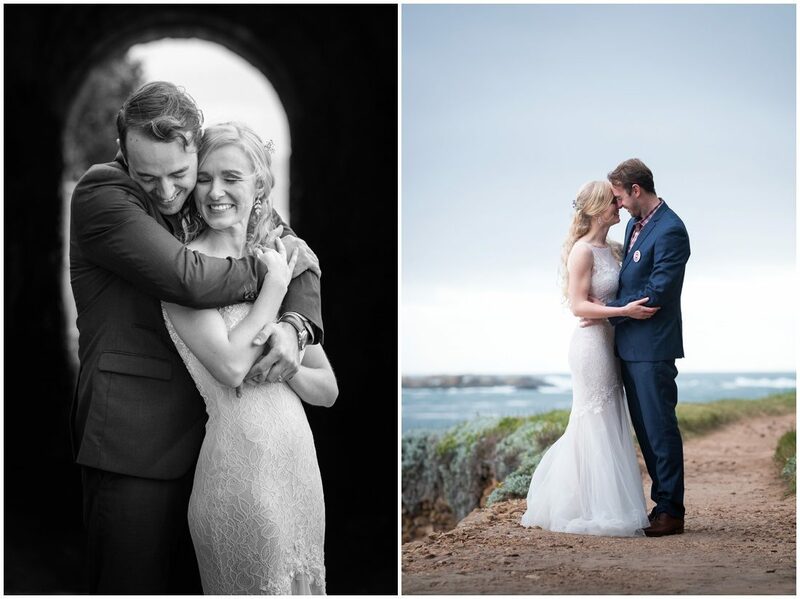 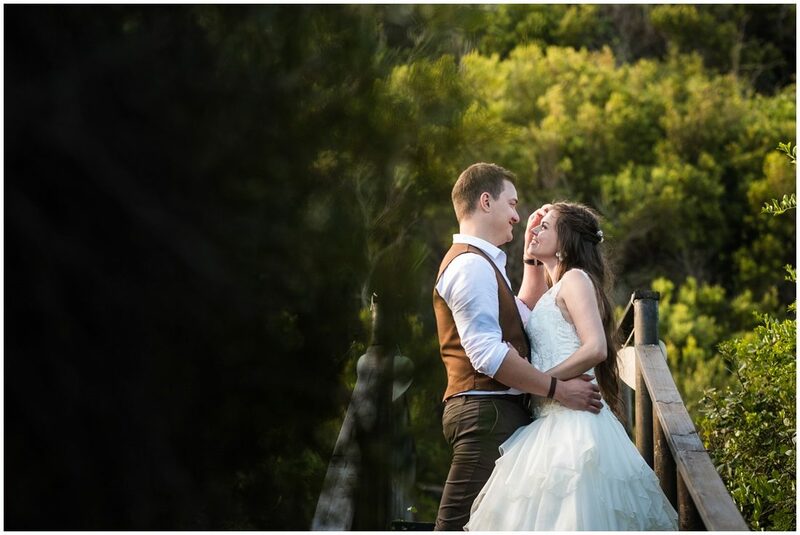 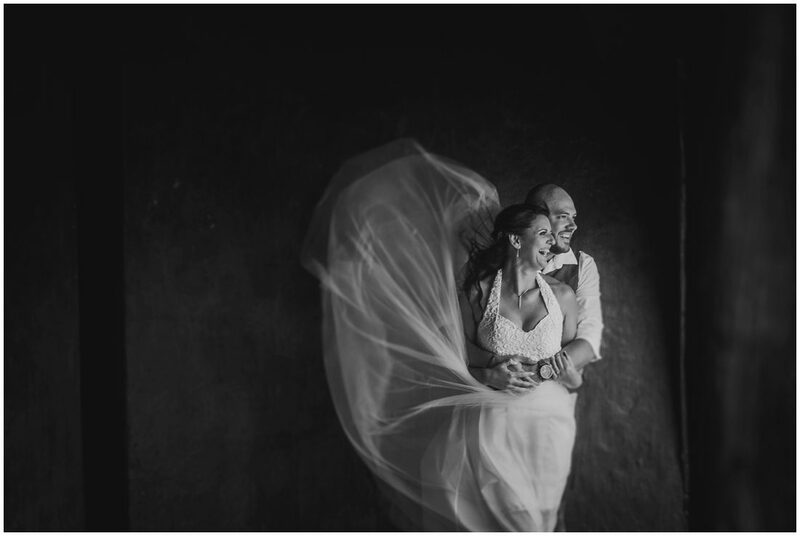 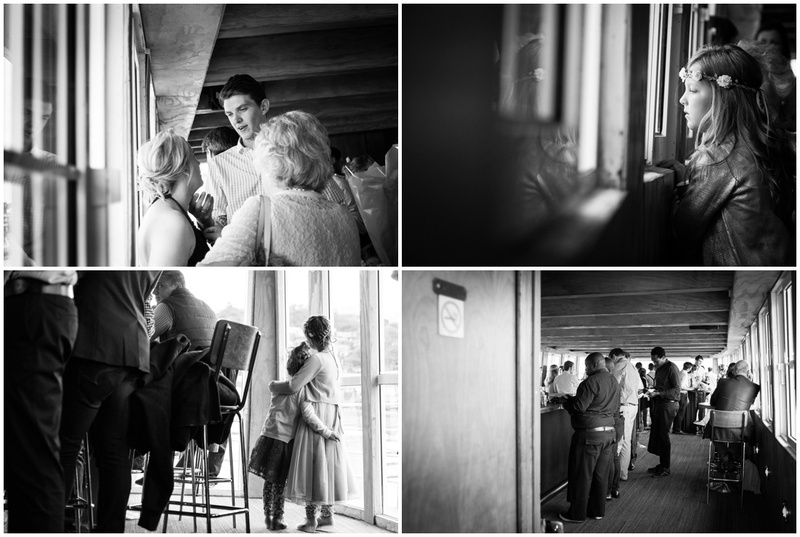 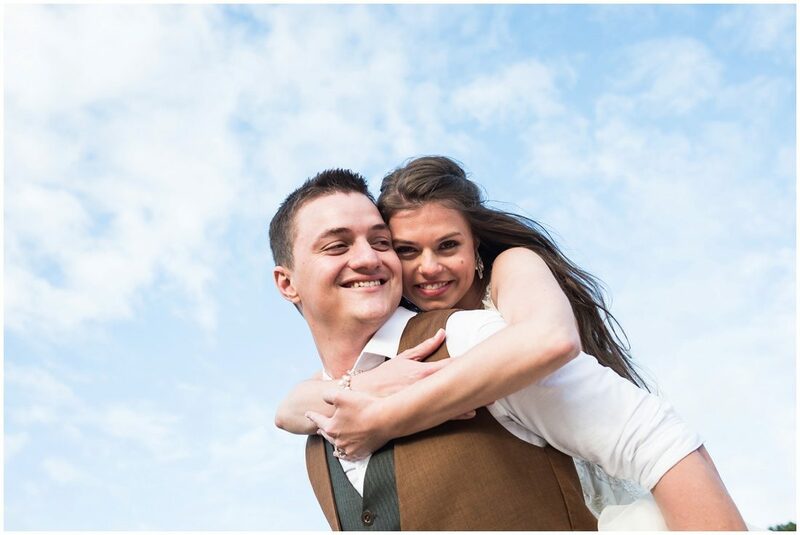 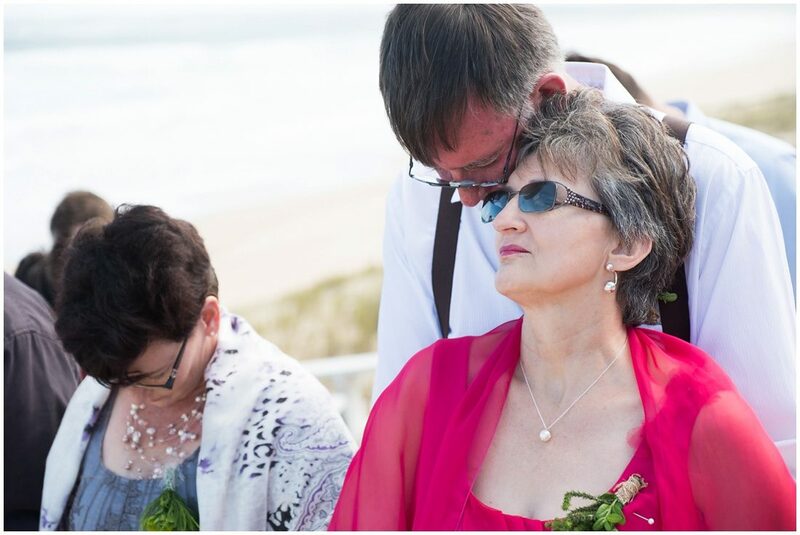 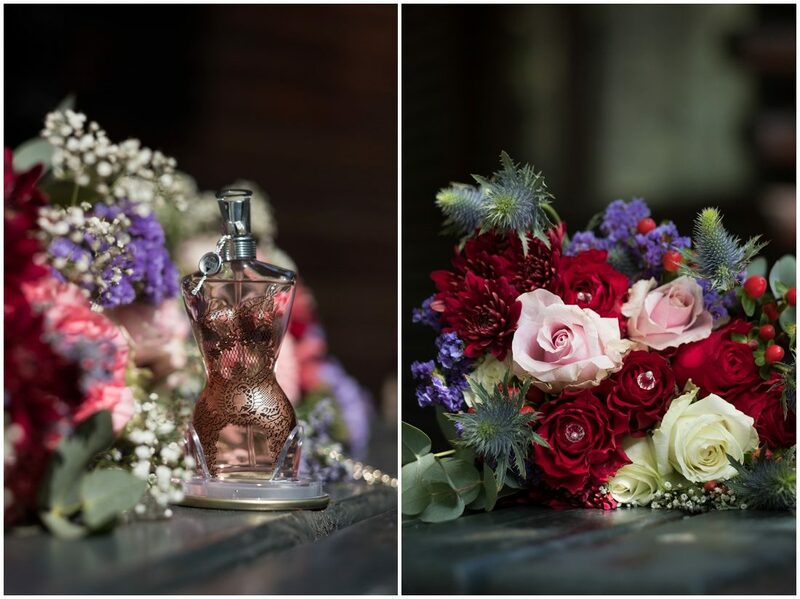 Freddie and Natasha decided on an intimate beach wedding in our beautiful Garden Route. 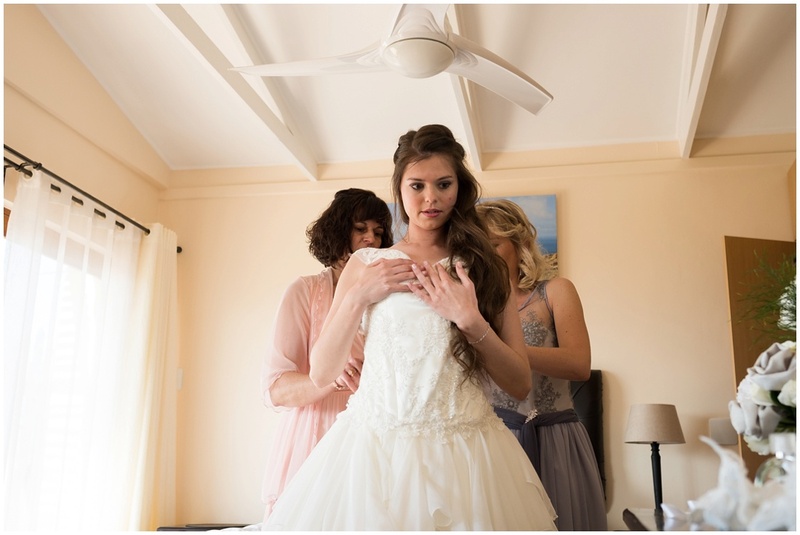 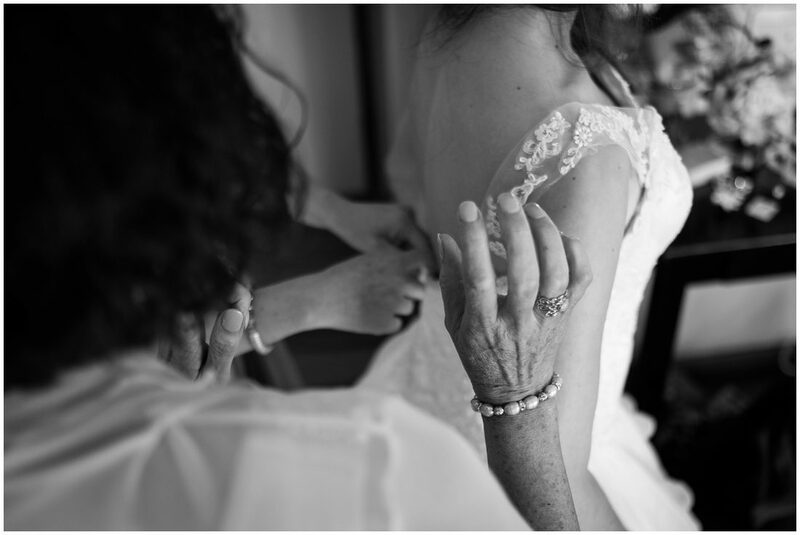 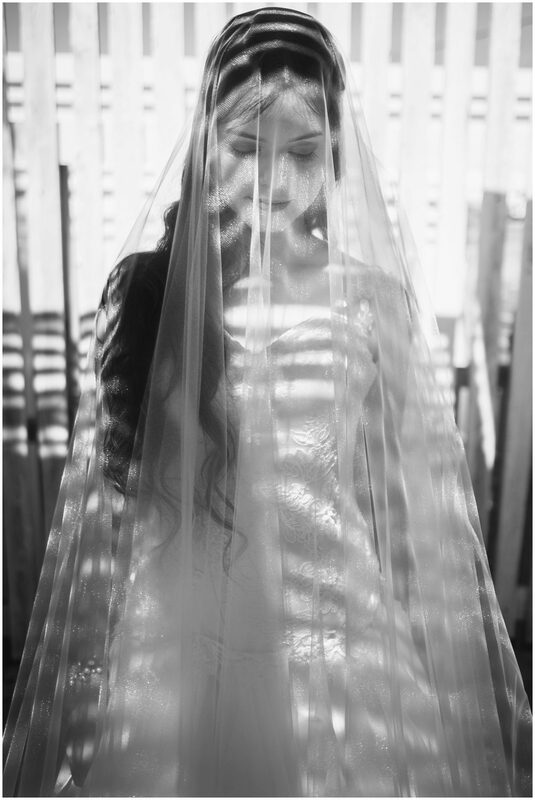 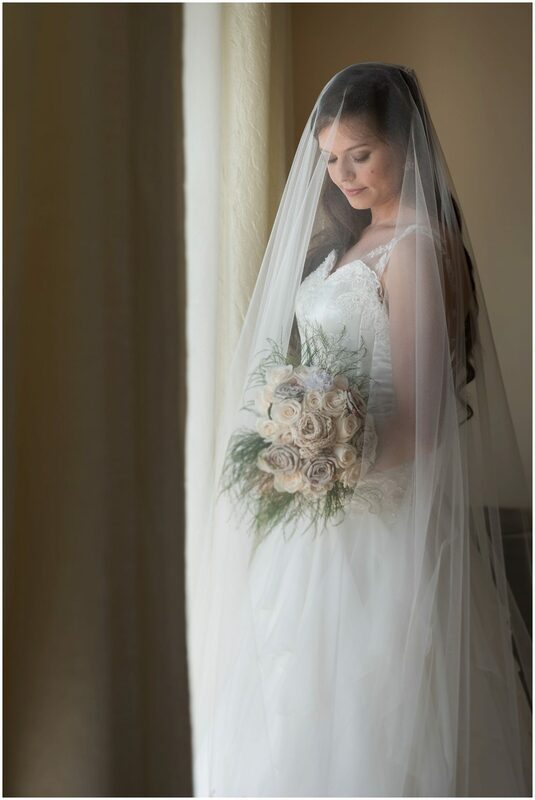 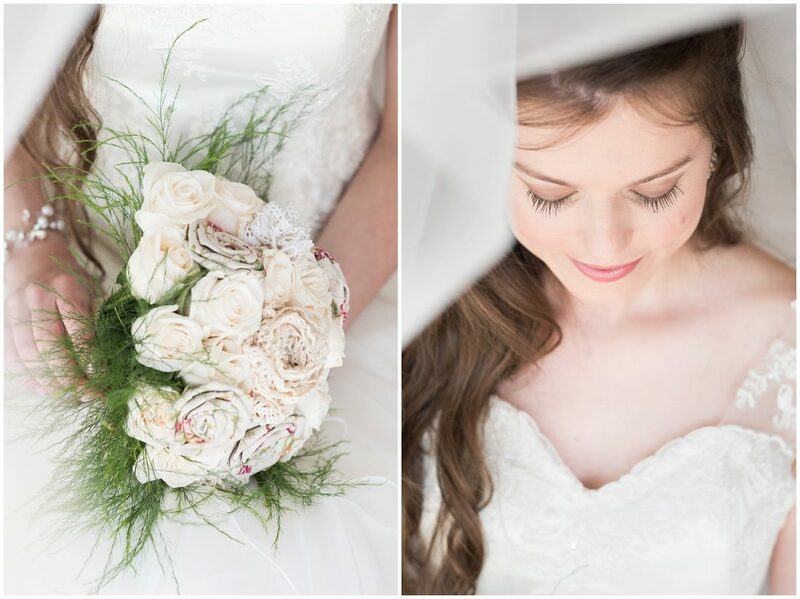 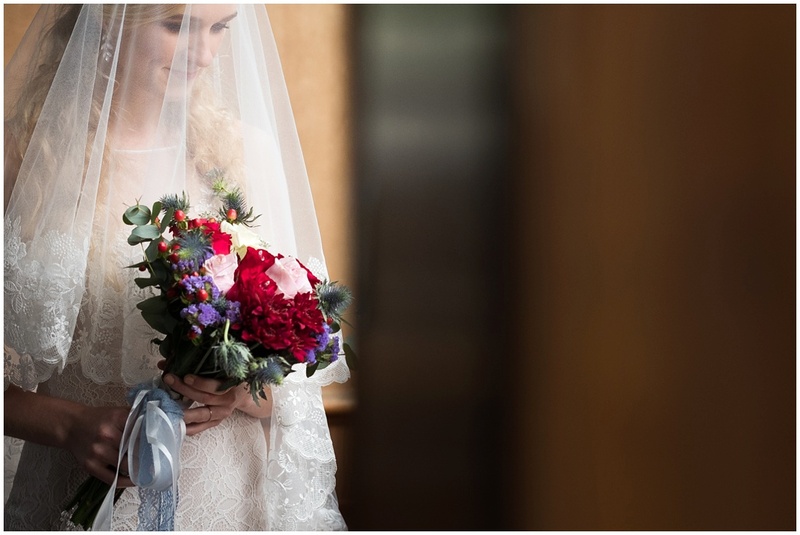 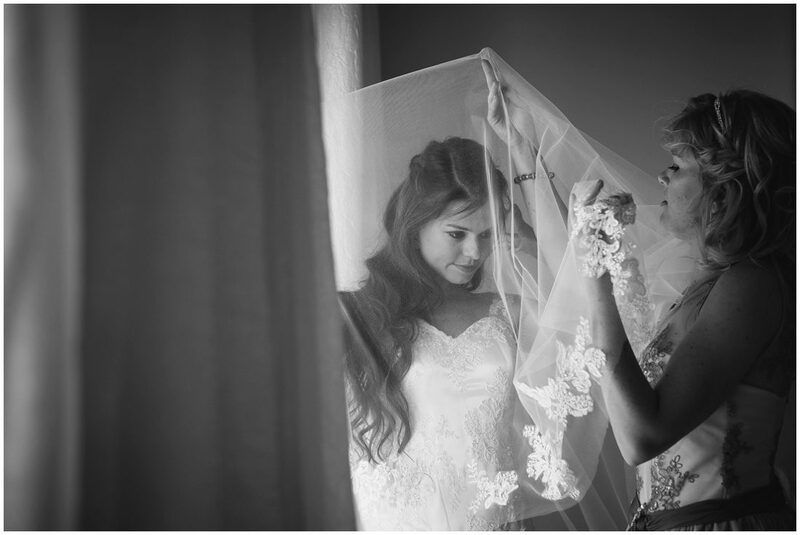 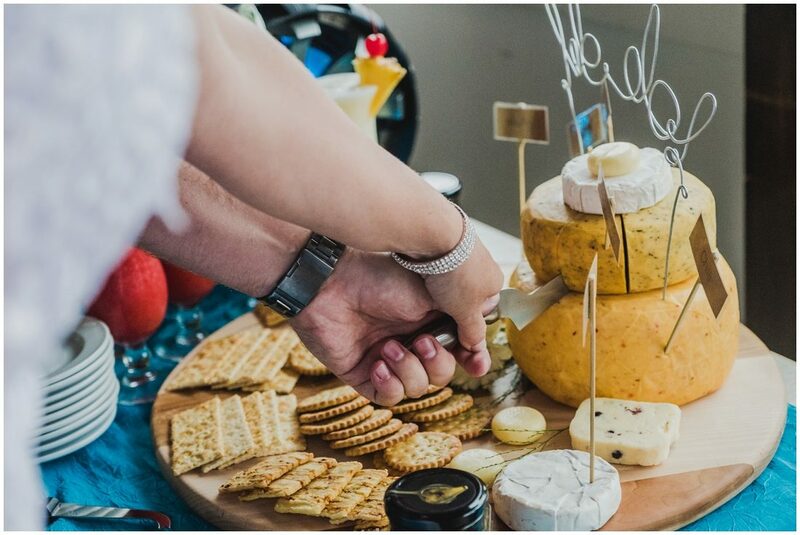 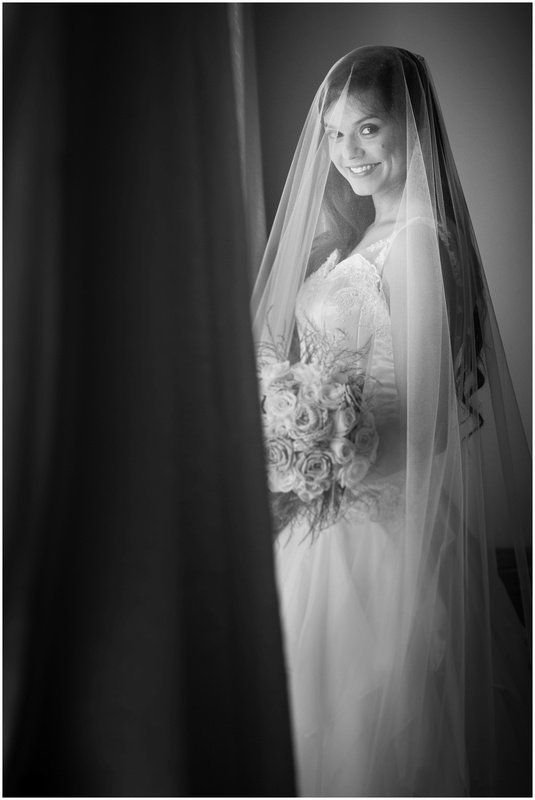 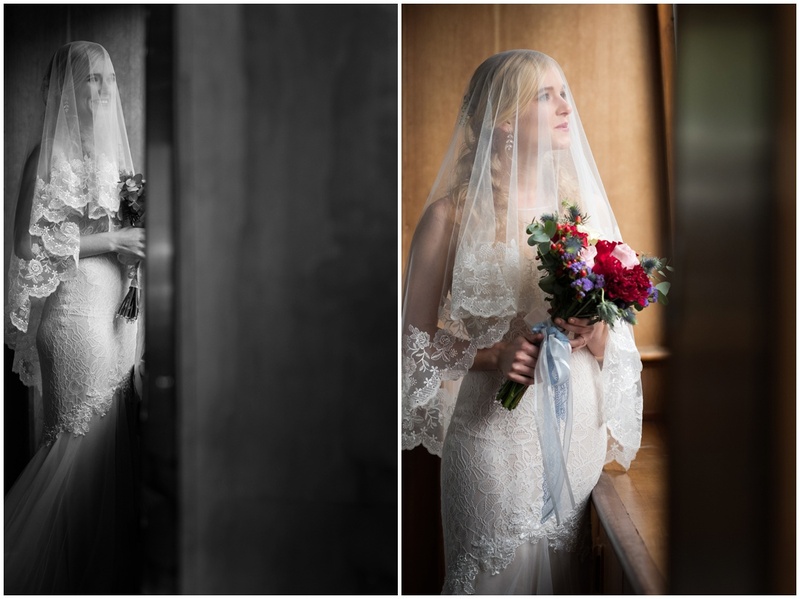 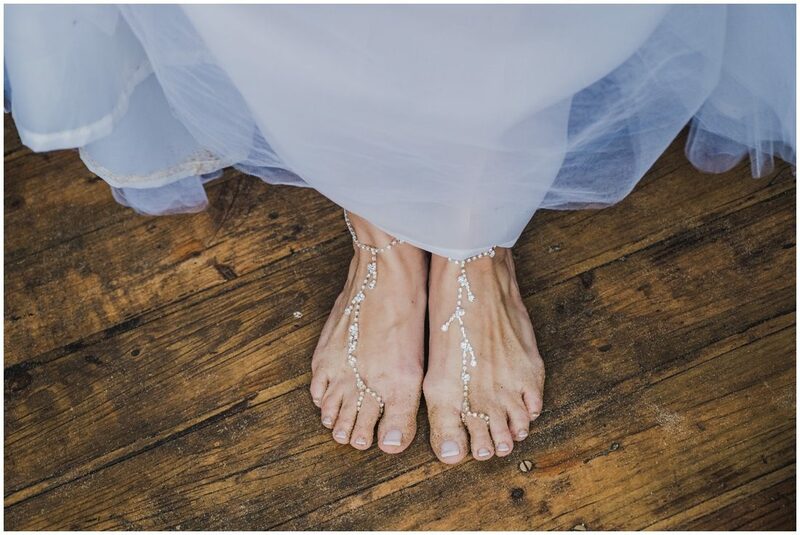 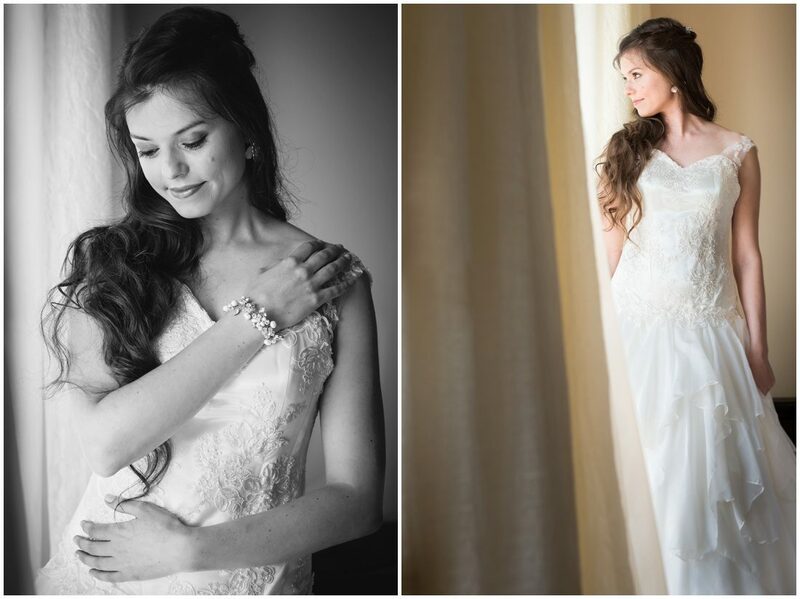 Although it was a relaxed and small event, Natasha wanted to look and feel like a princess on her wedding day, she truly did! 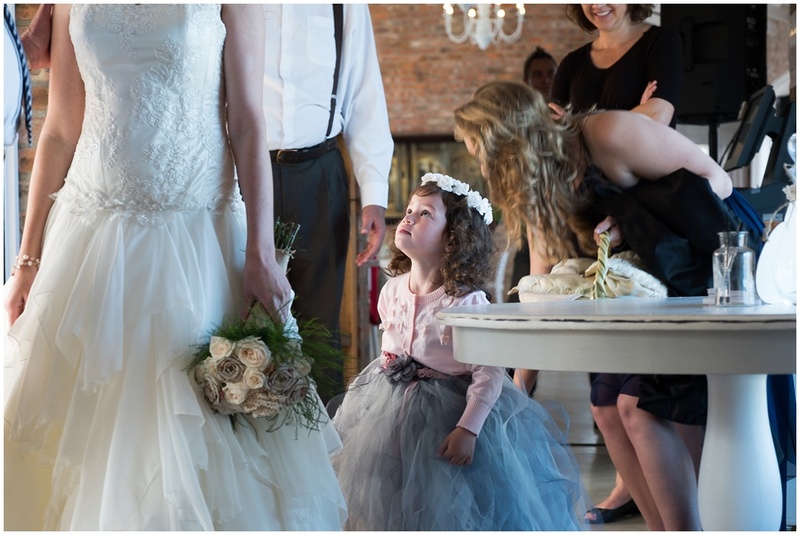 Natasha was as excited as a little girl who have dreamed of her big day with the prince that will sweep her off her feet. 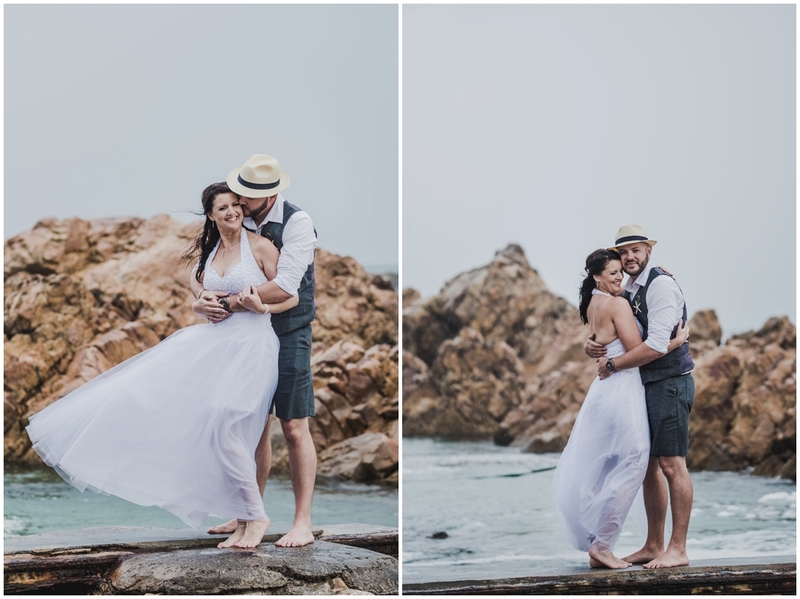 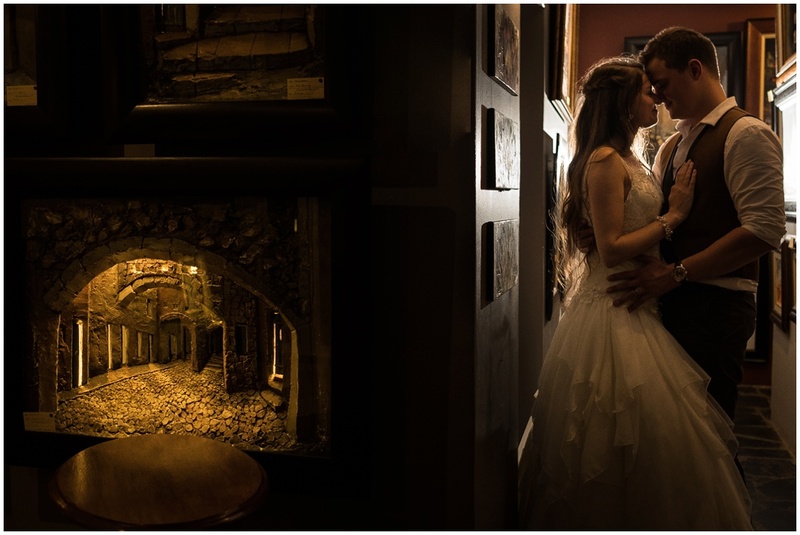 I loved every moment with this gorgeous couple!